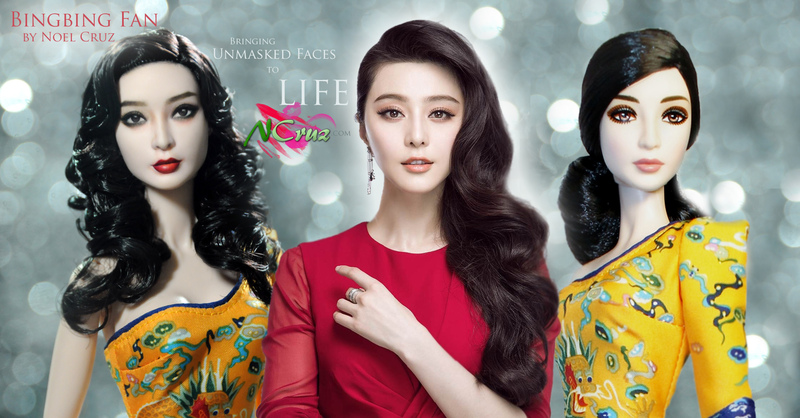 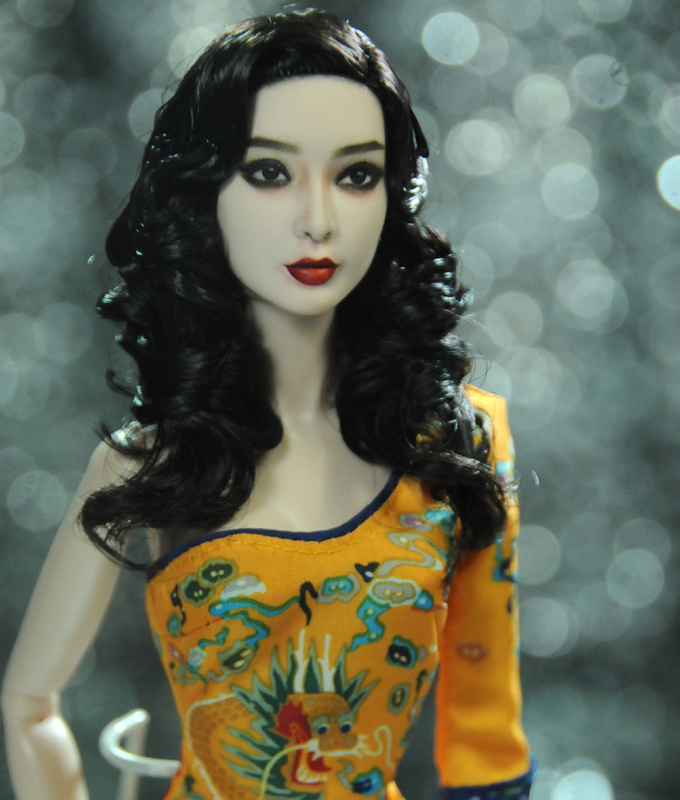 BingBing Fan by Noel Cruz. 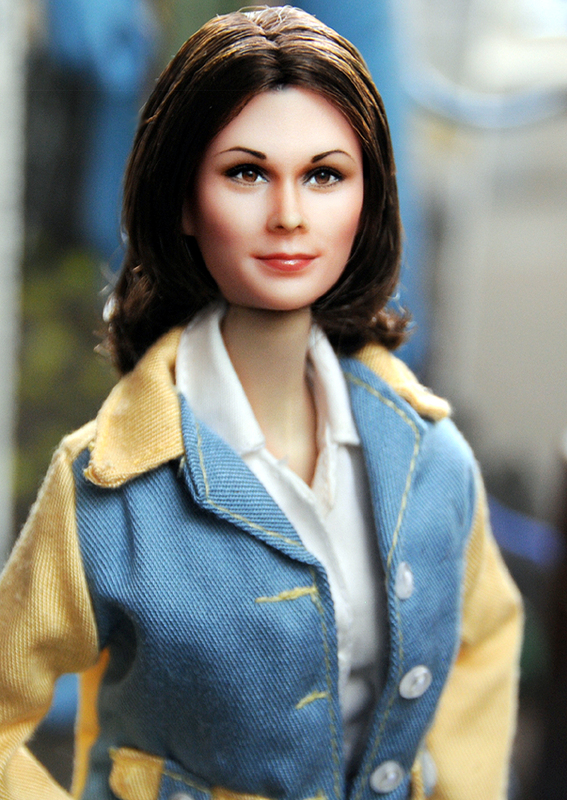 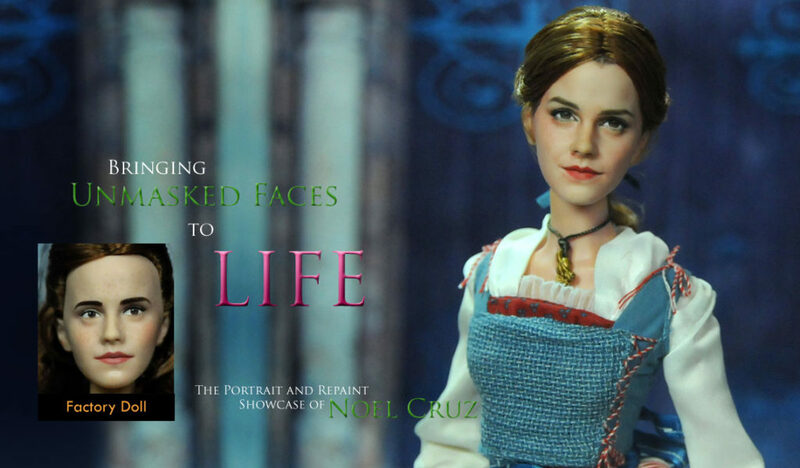 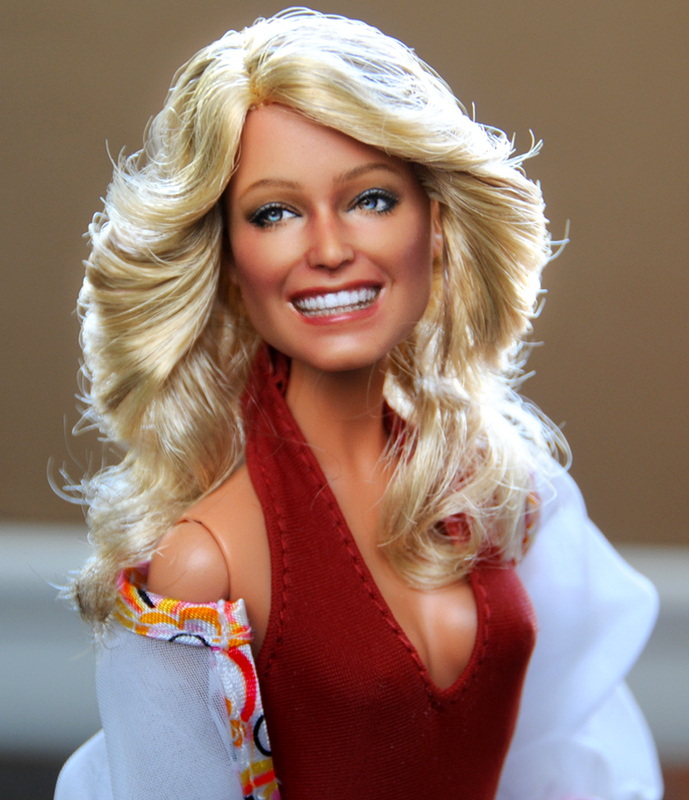 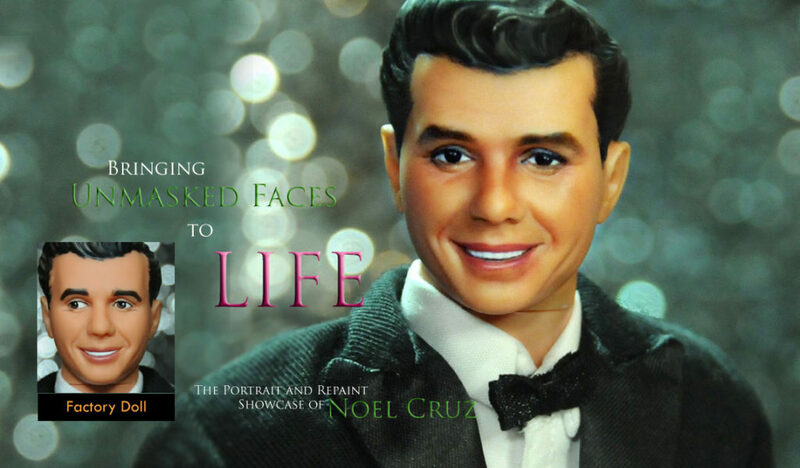 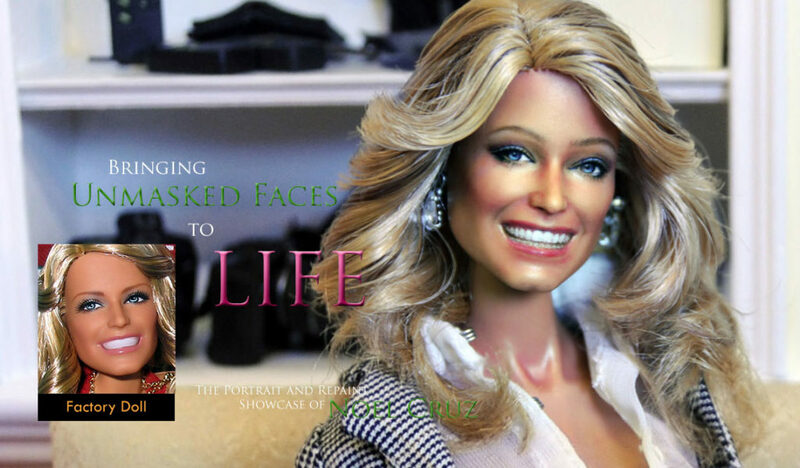 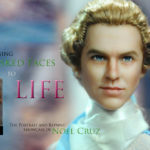 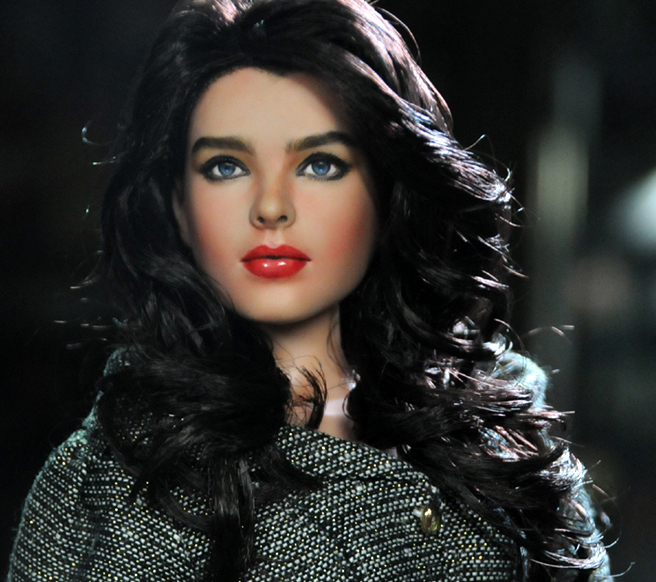 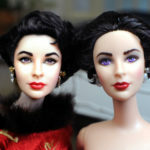 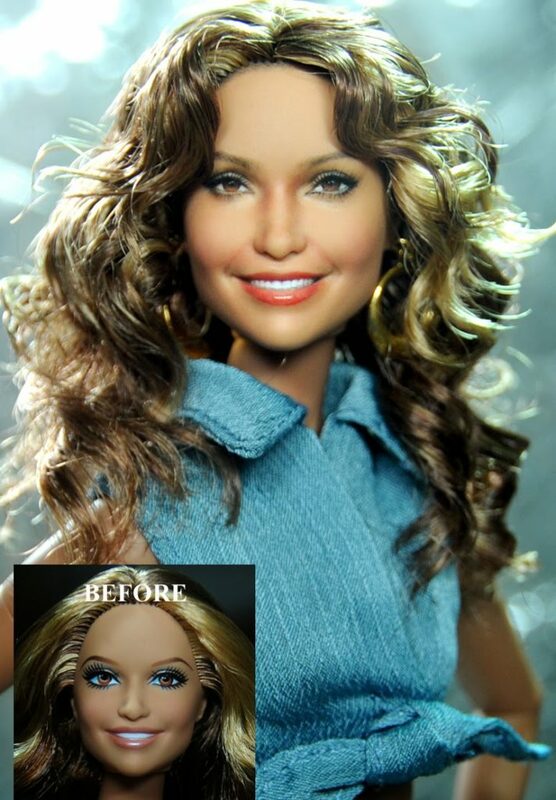 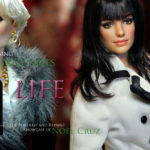 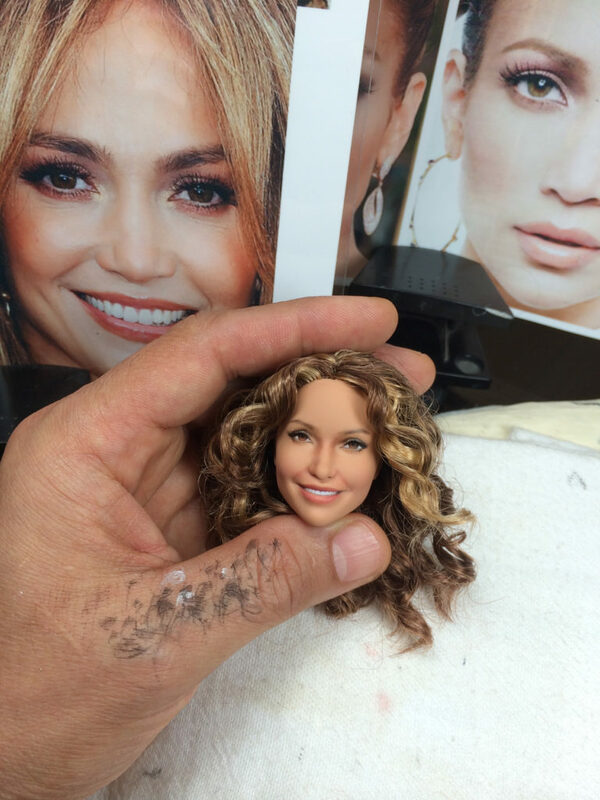 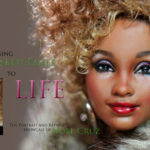 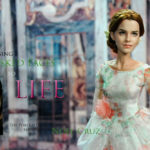 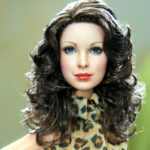 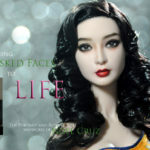 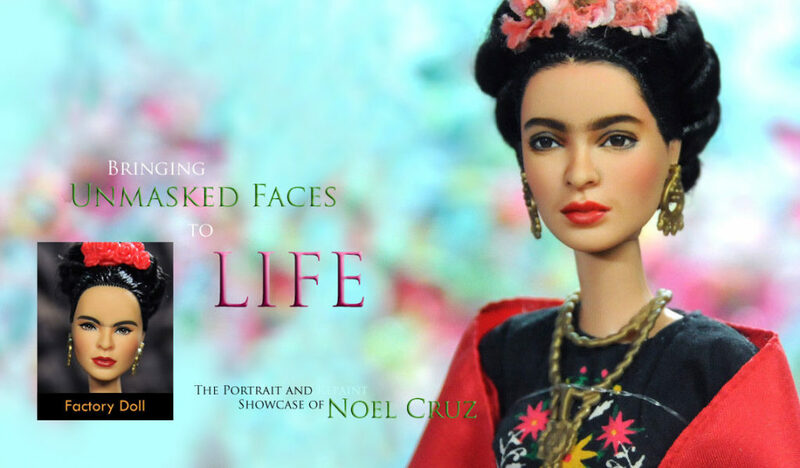 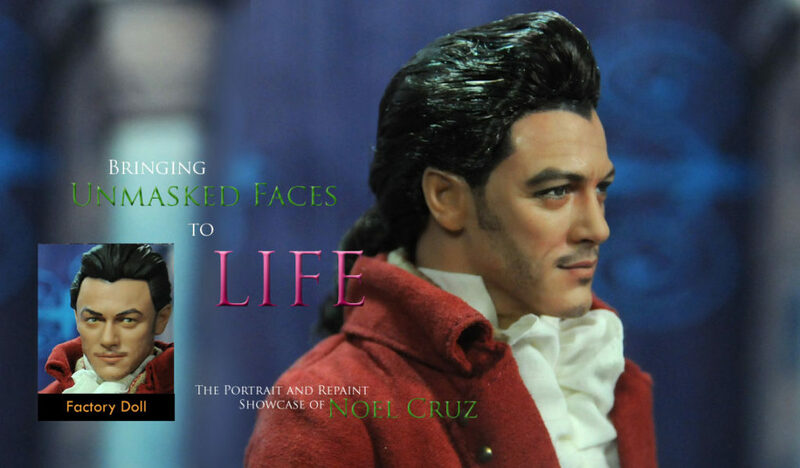 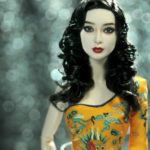 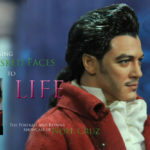 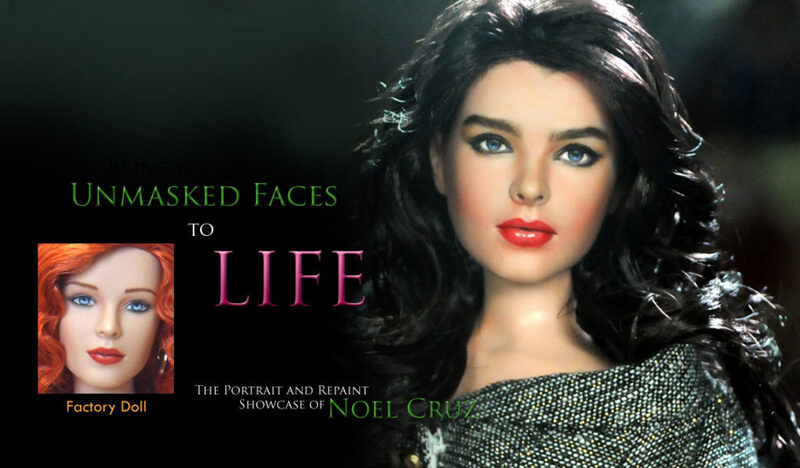 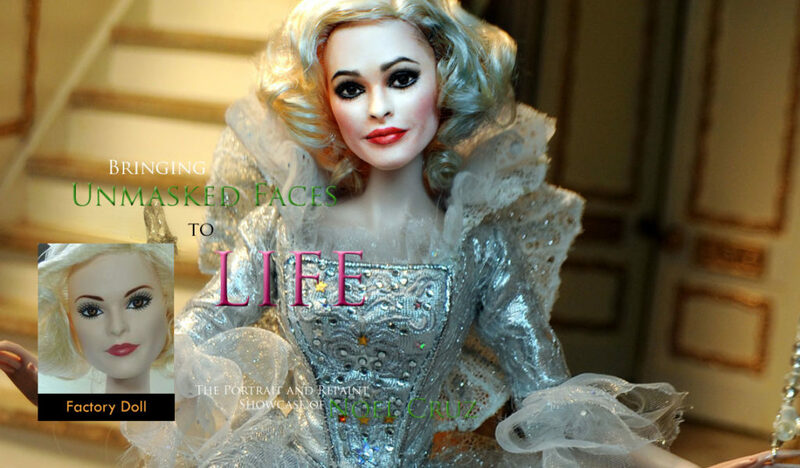 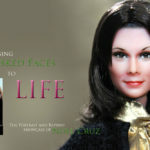 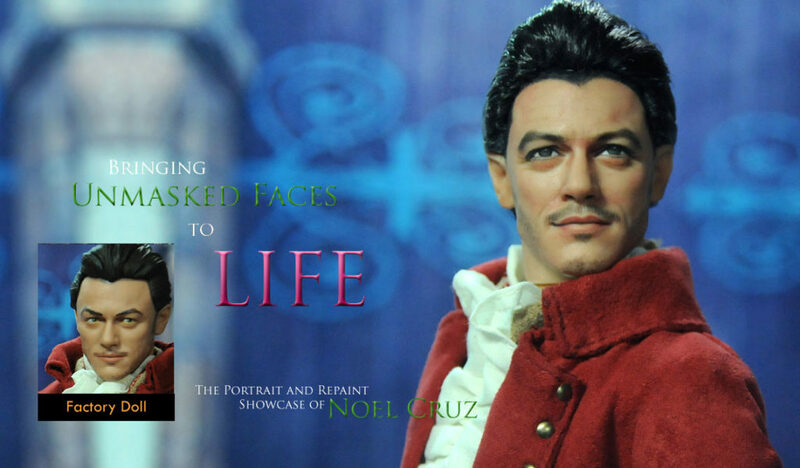 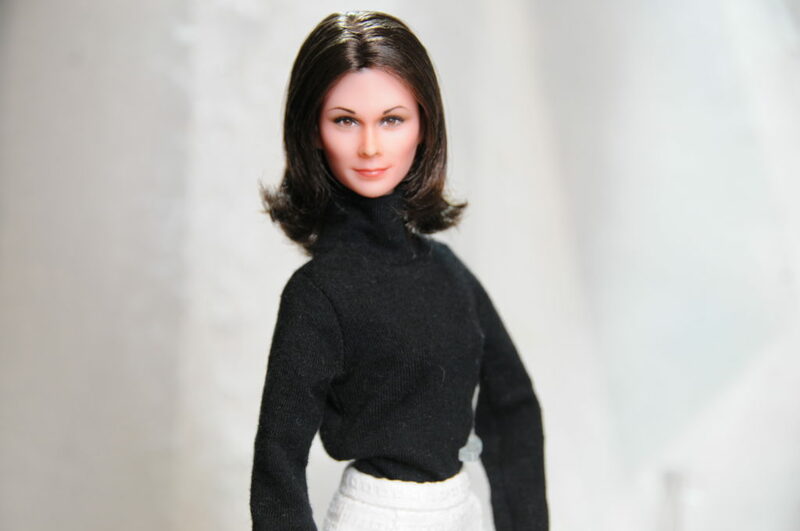 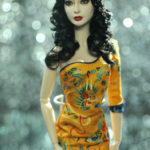 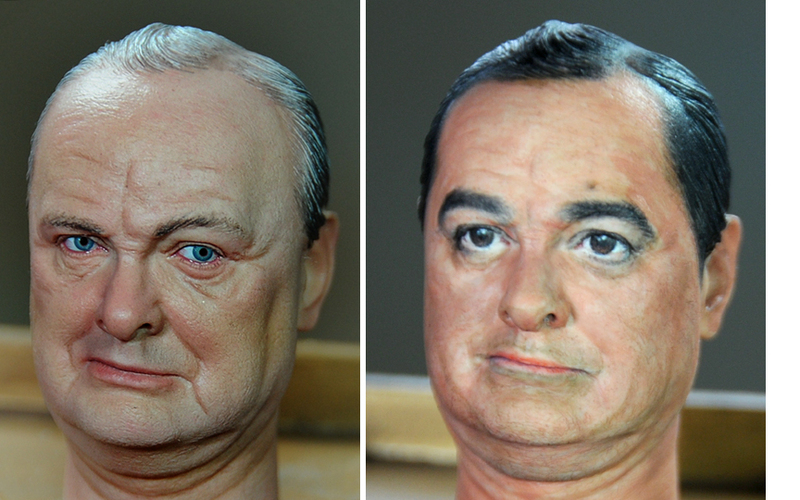 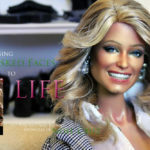 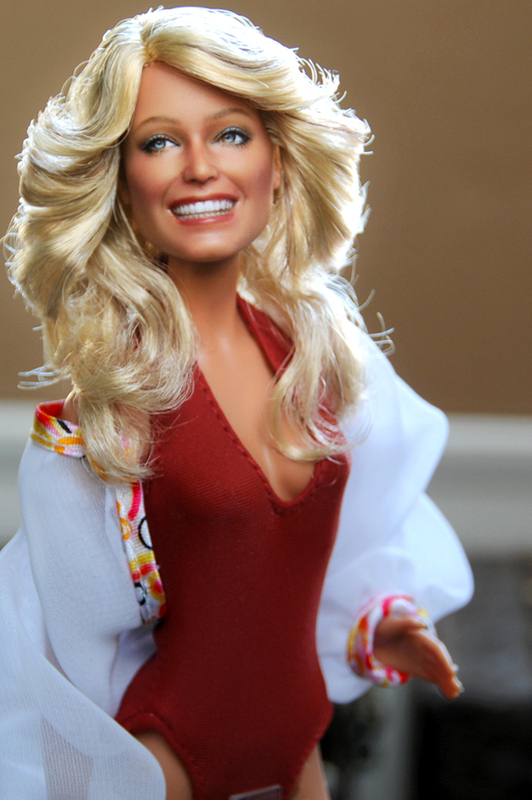 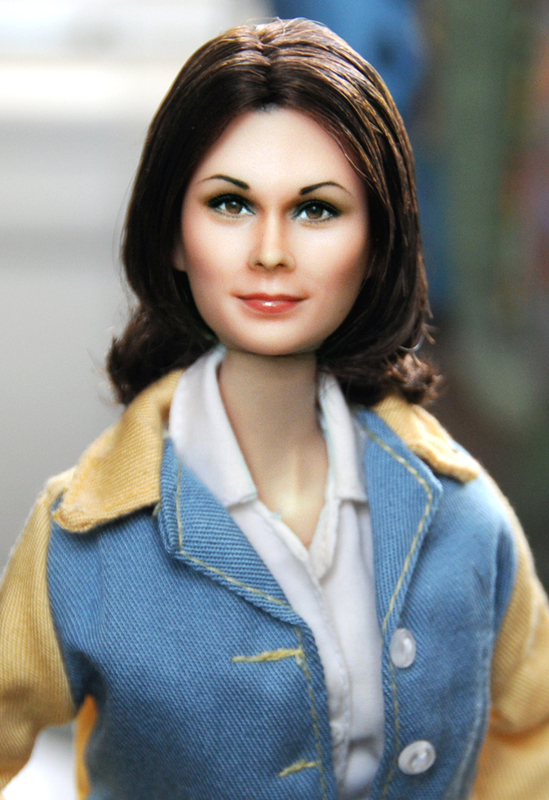 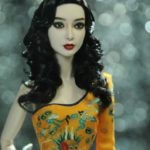 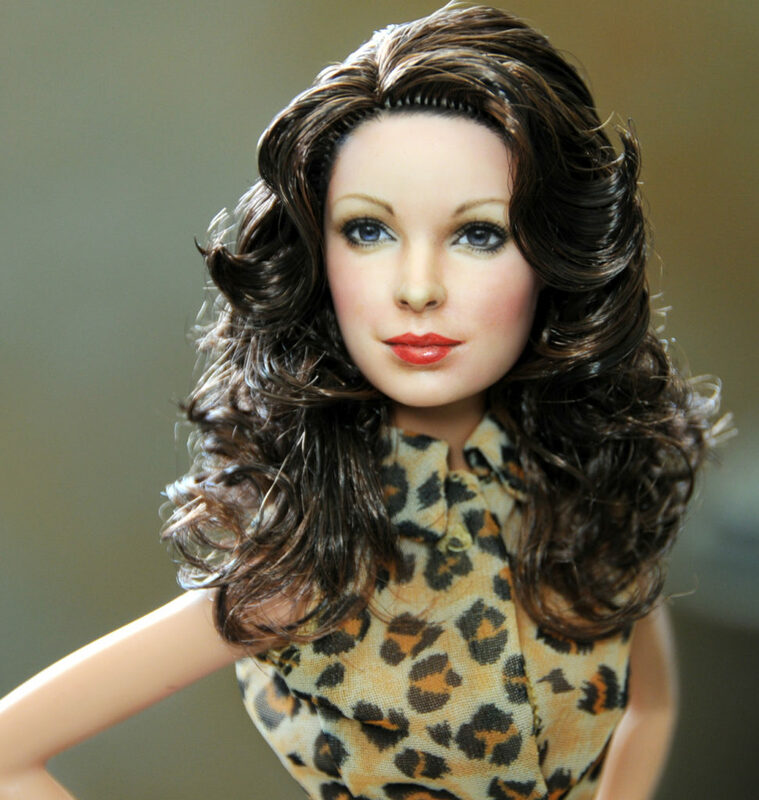 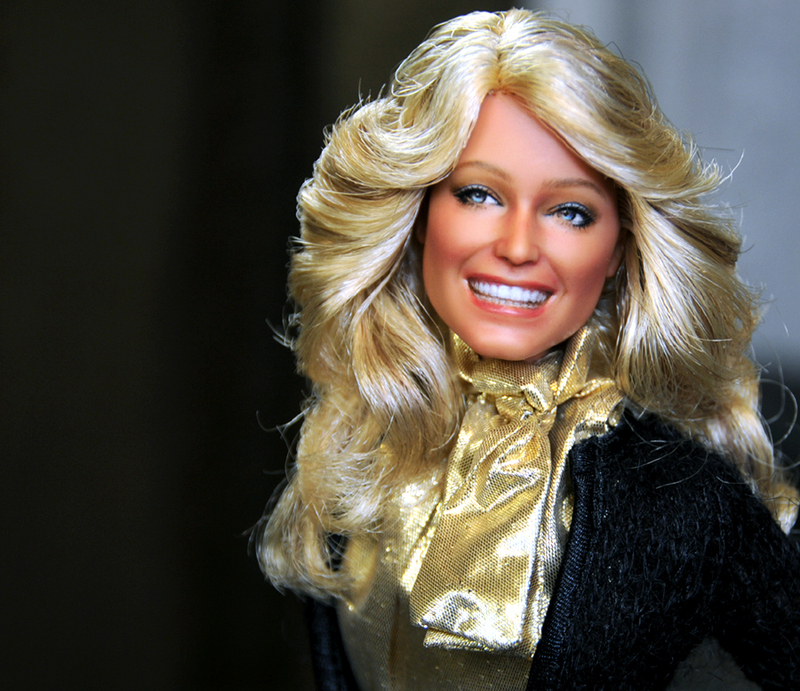 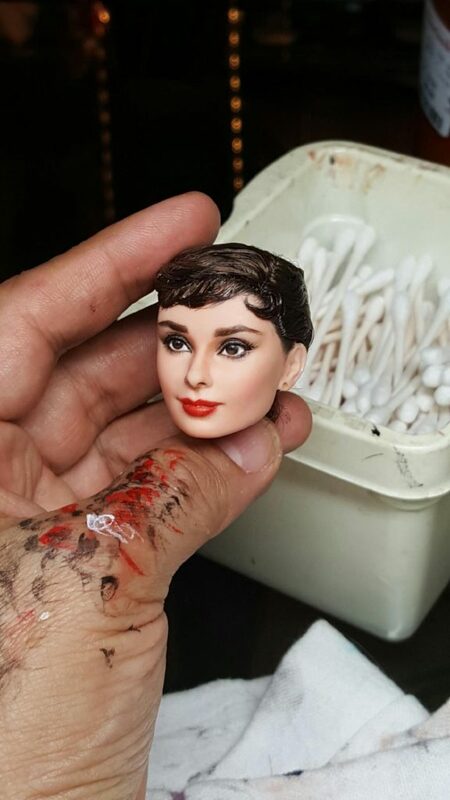 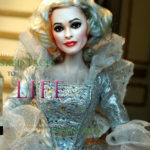 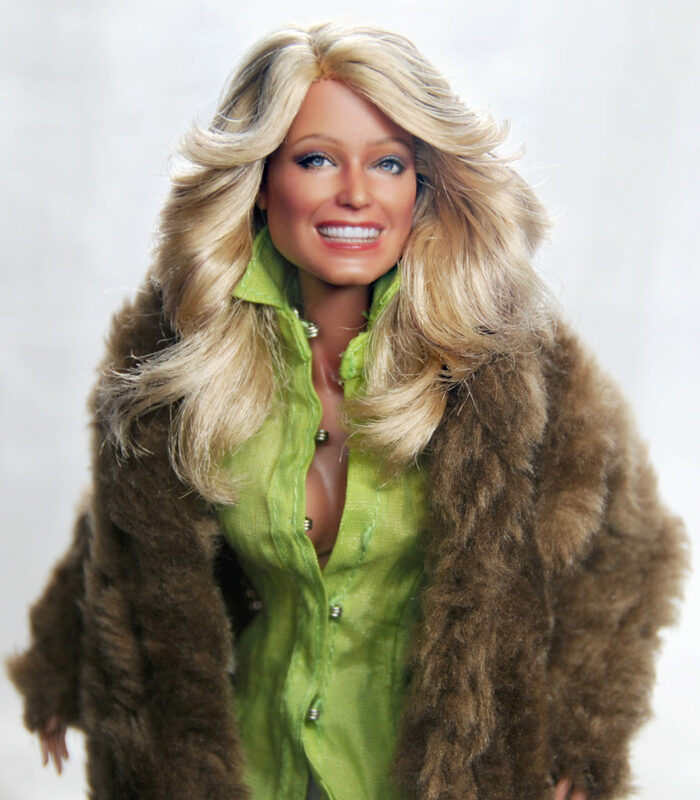 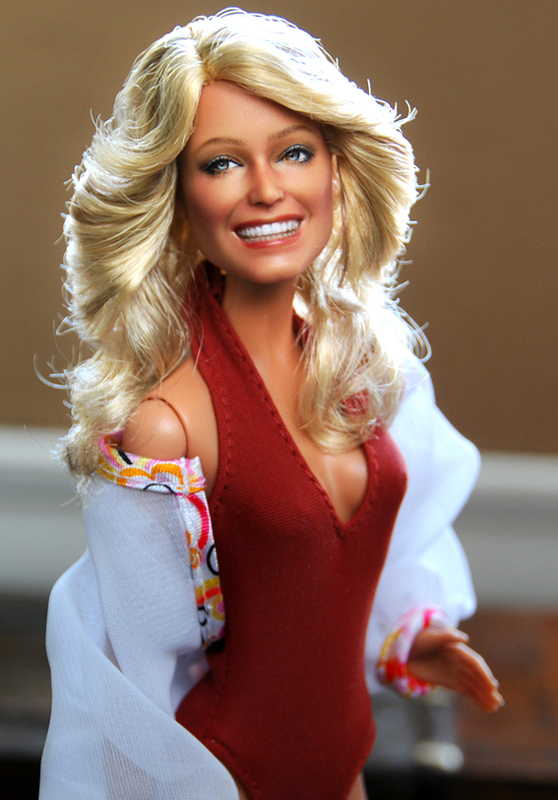 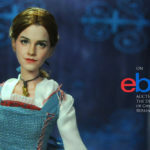 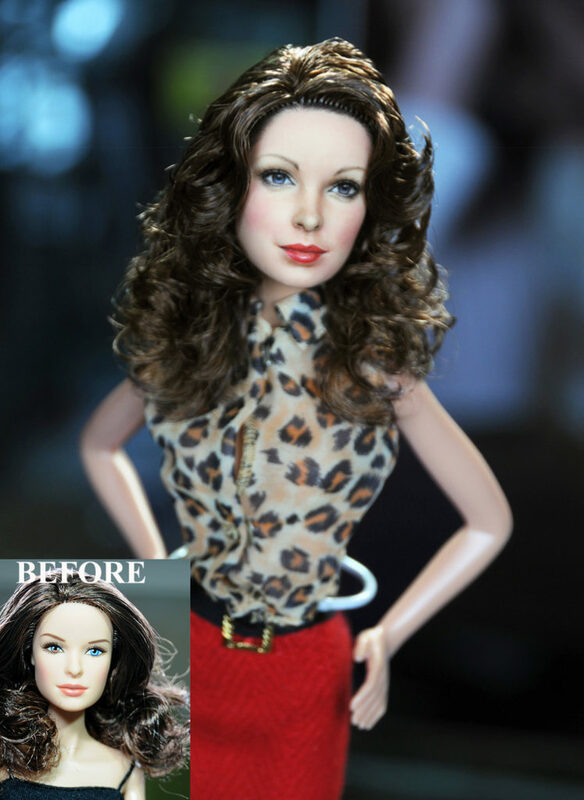 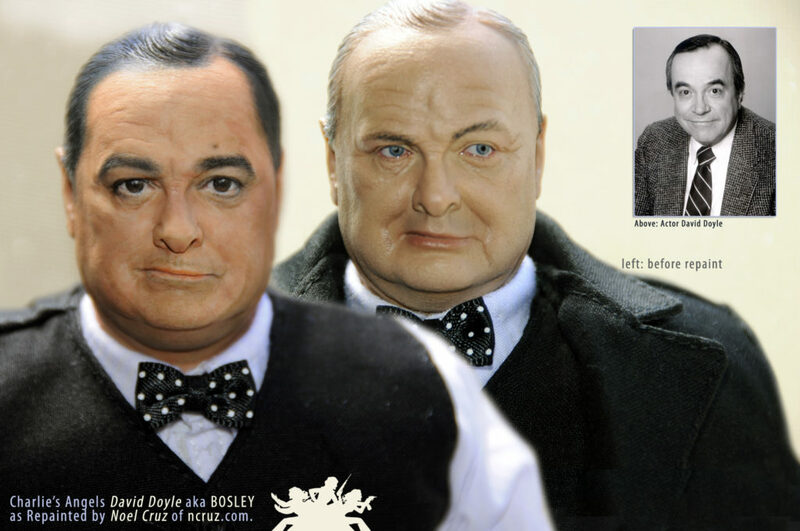 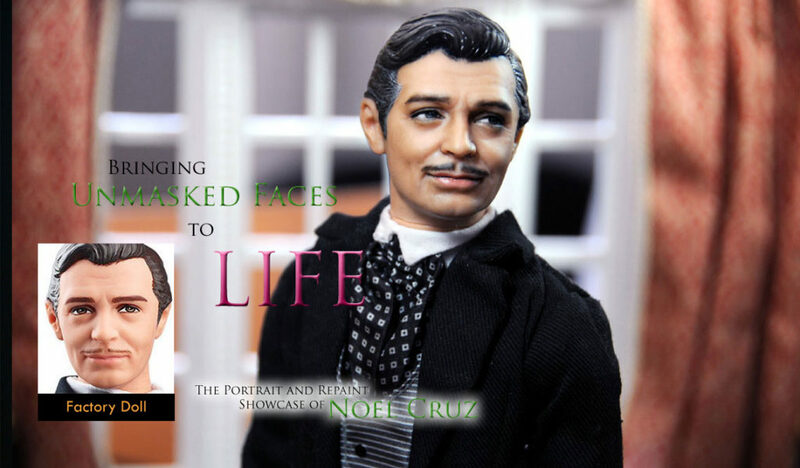 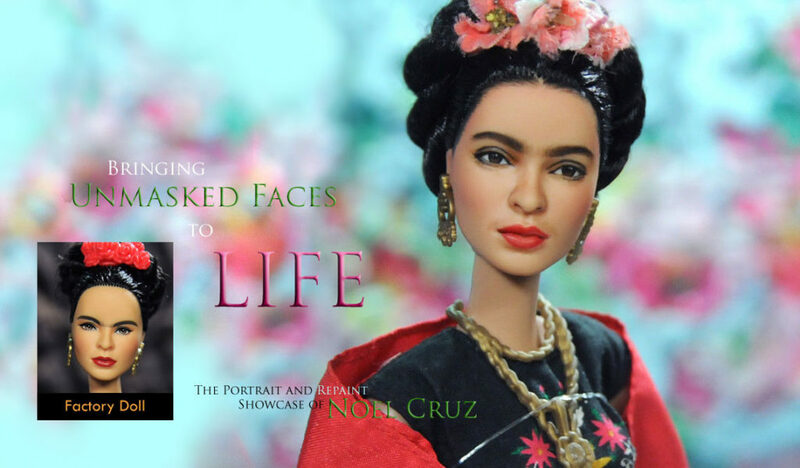 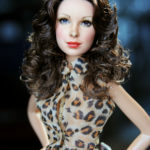 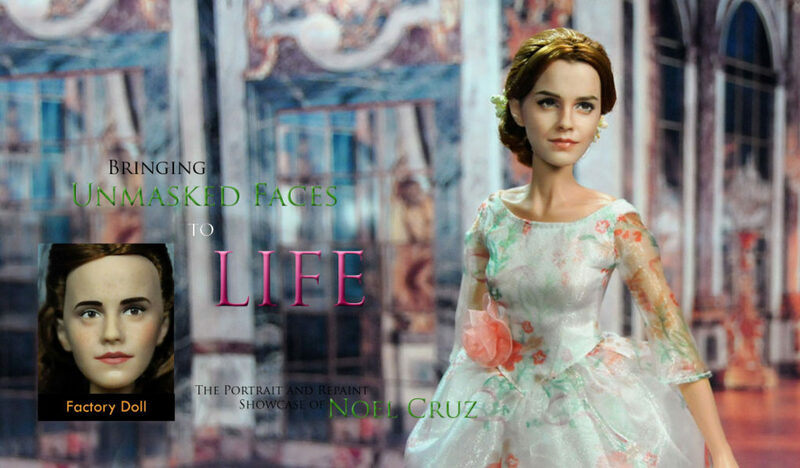 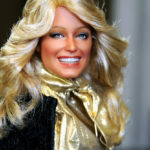 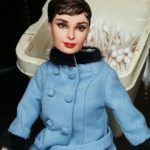 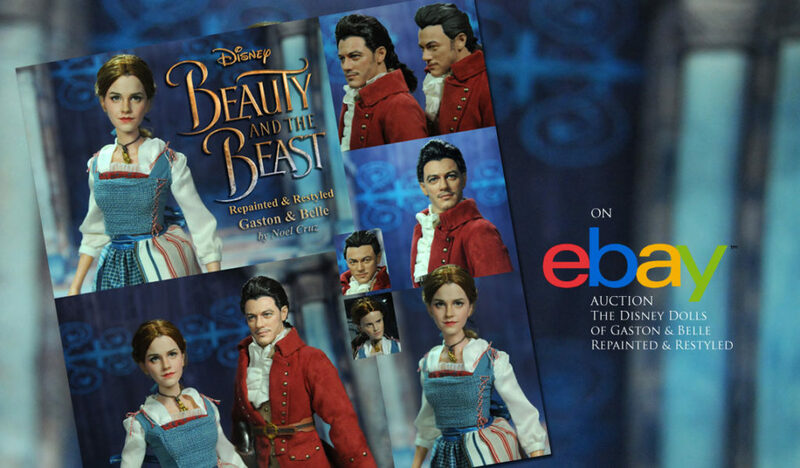 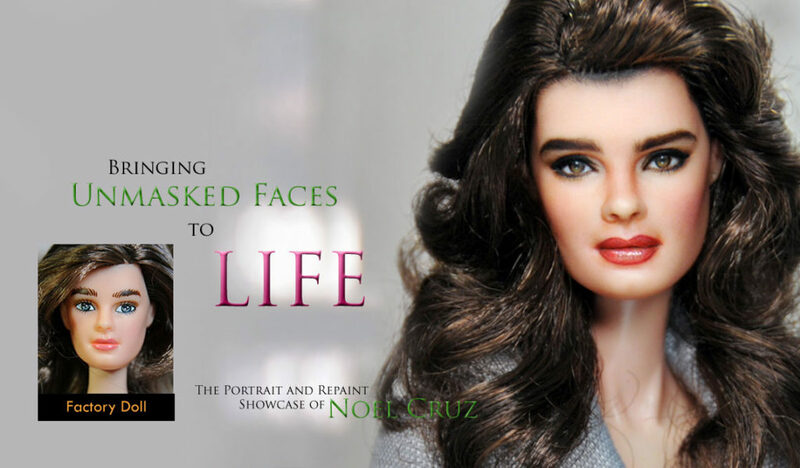 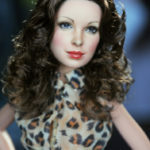 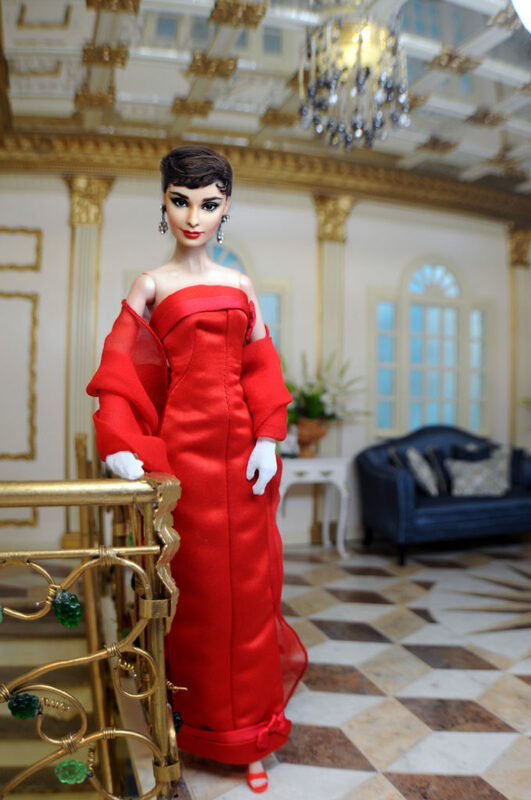 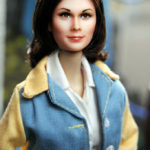 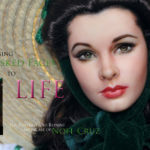 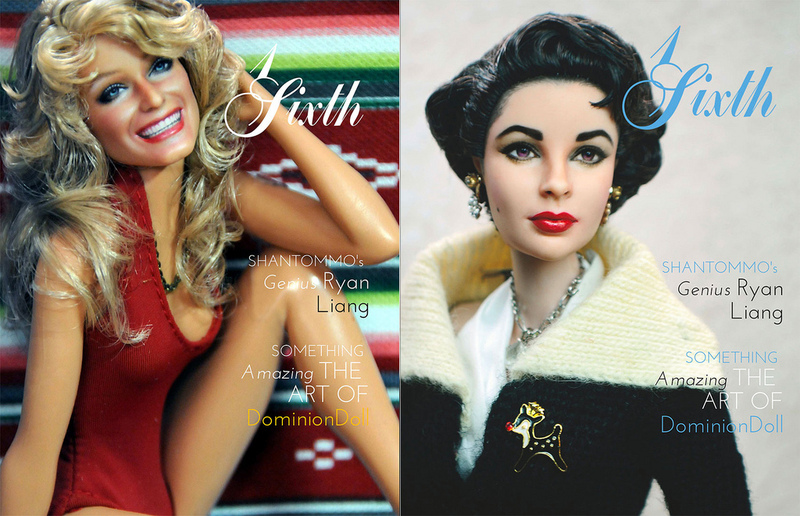 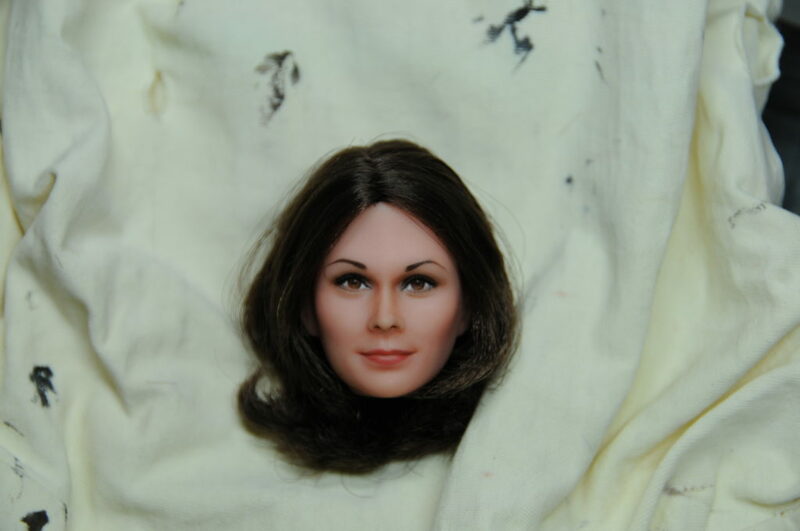 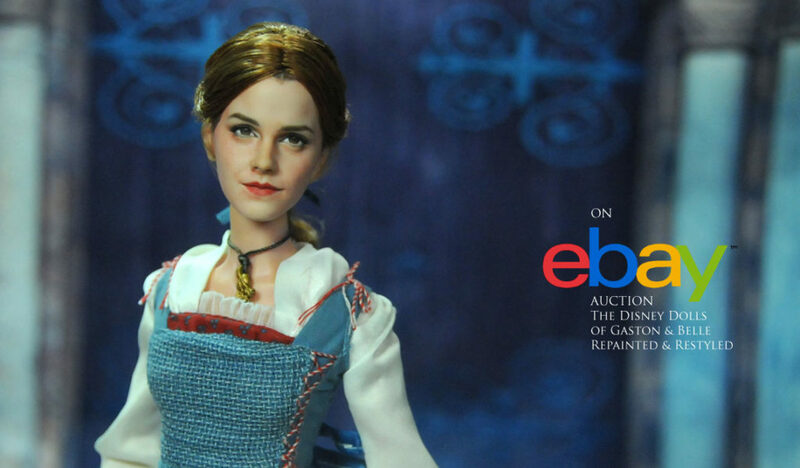 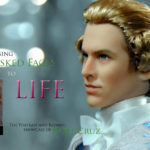 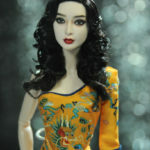 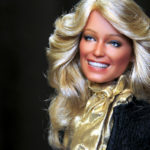 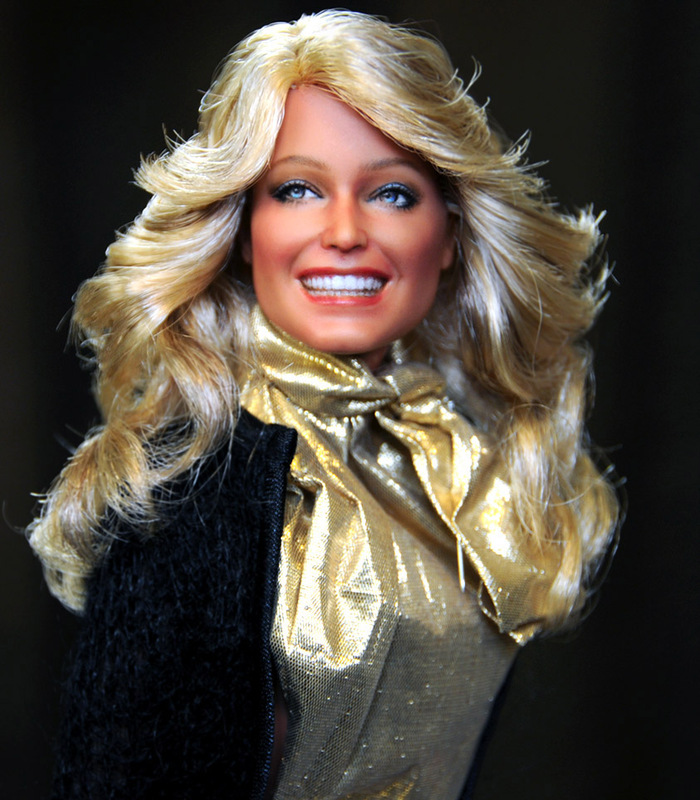 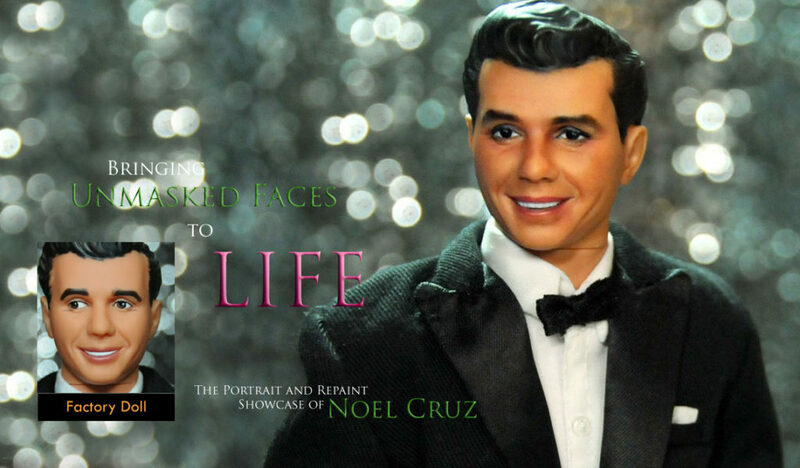 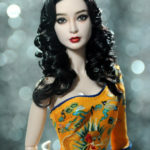 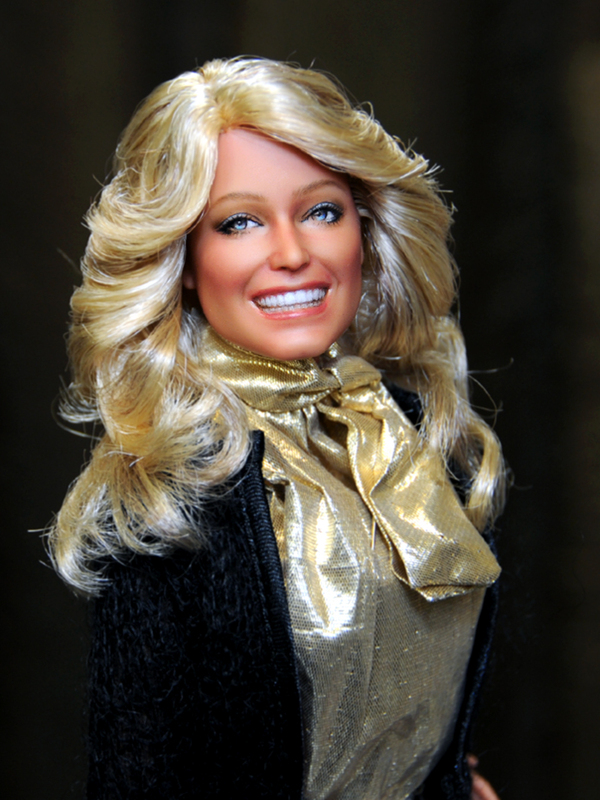 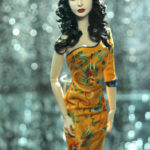 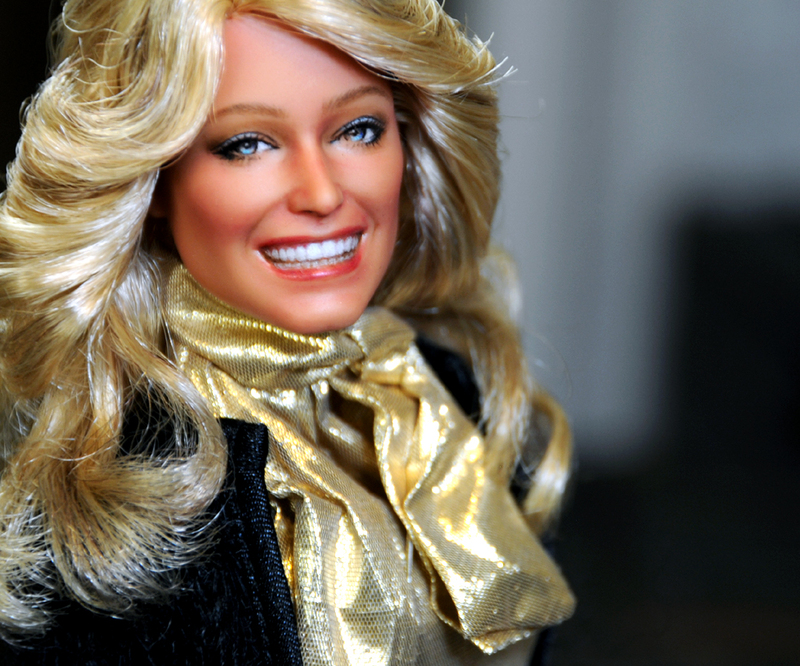 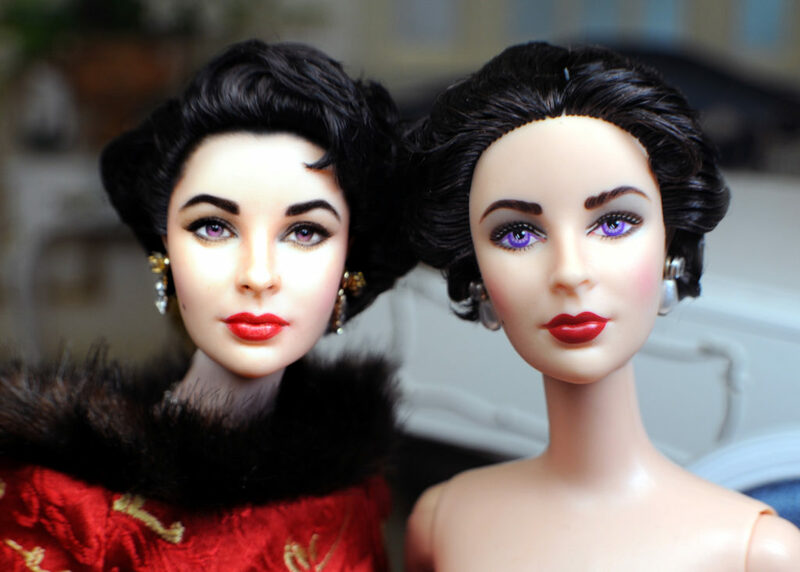 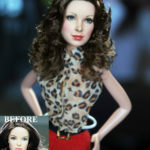 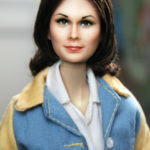 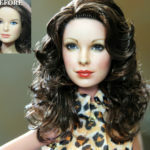 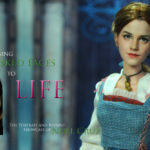 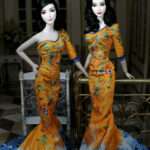 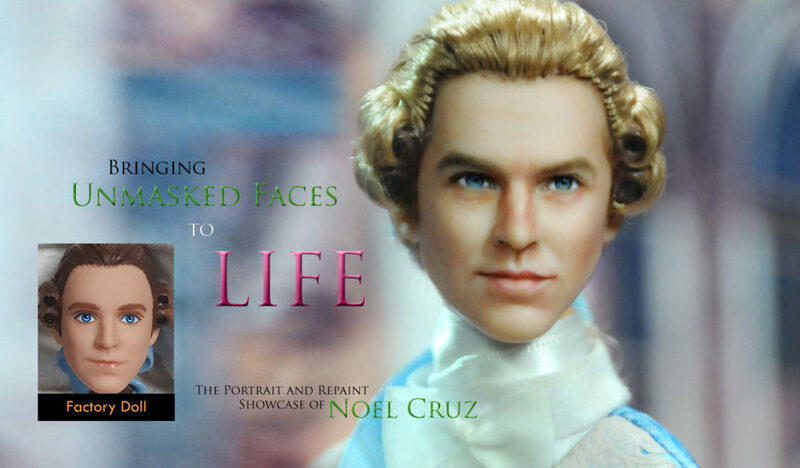 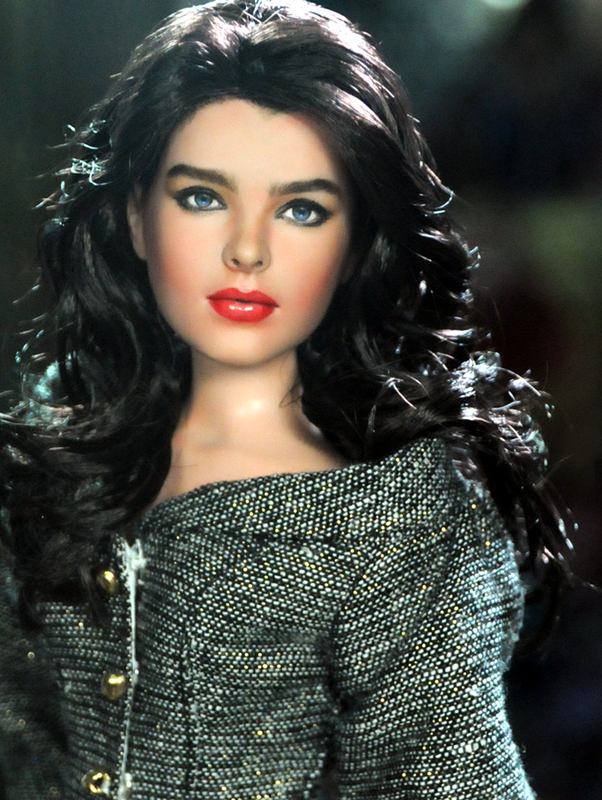 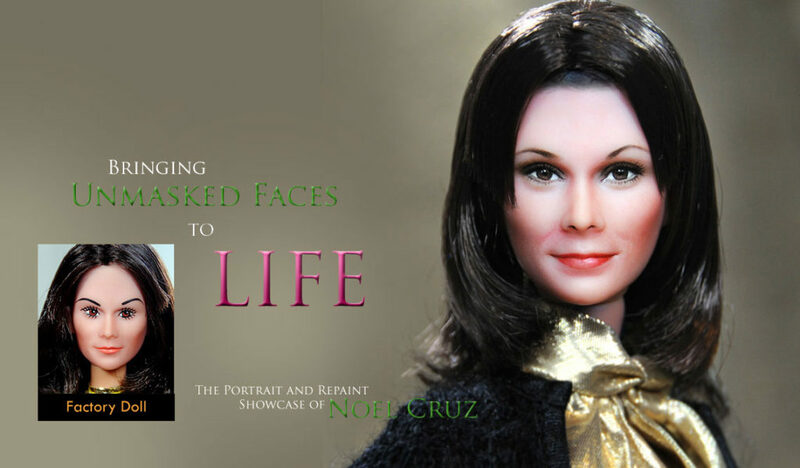 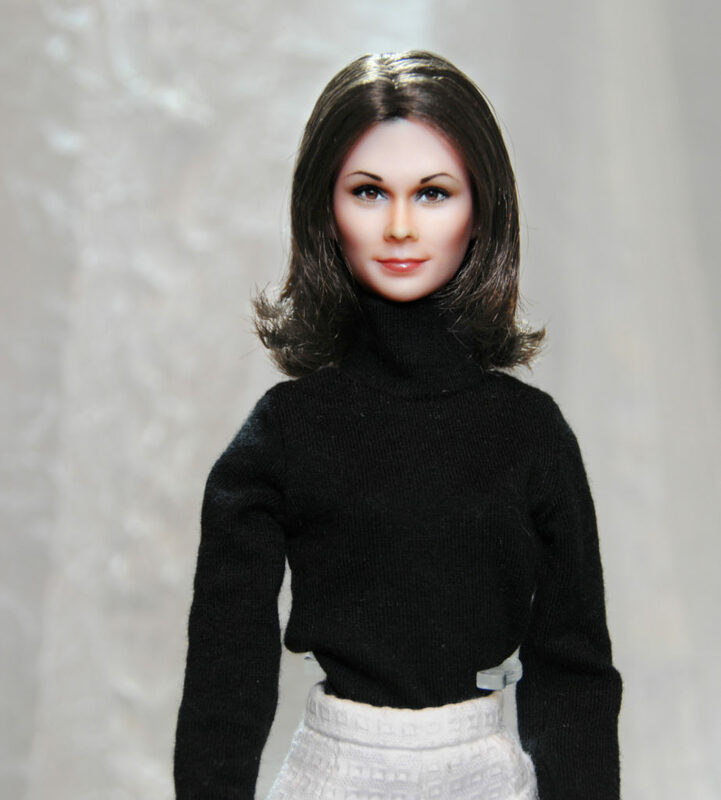 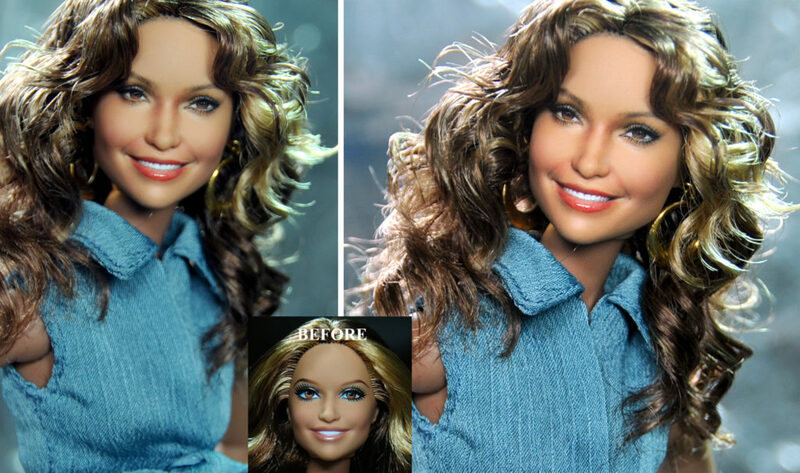 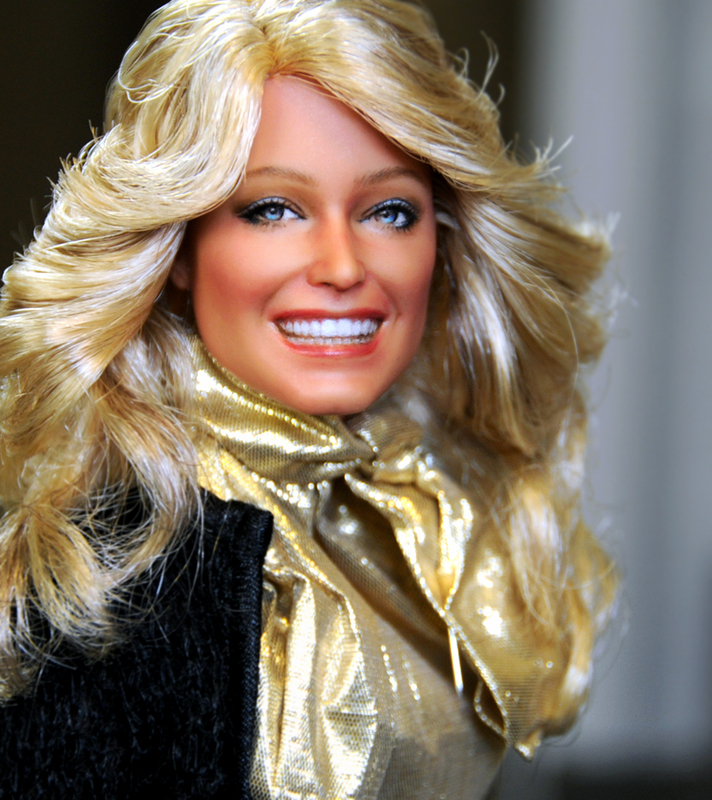 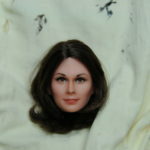 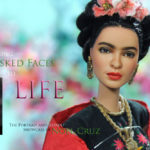 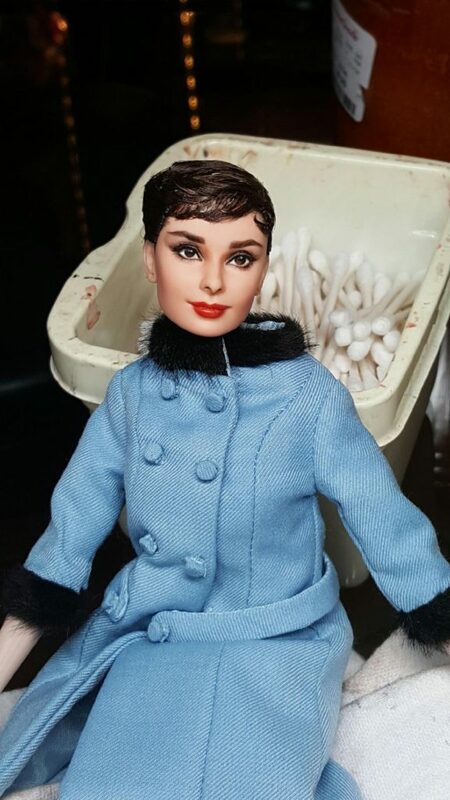 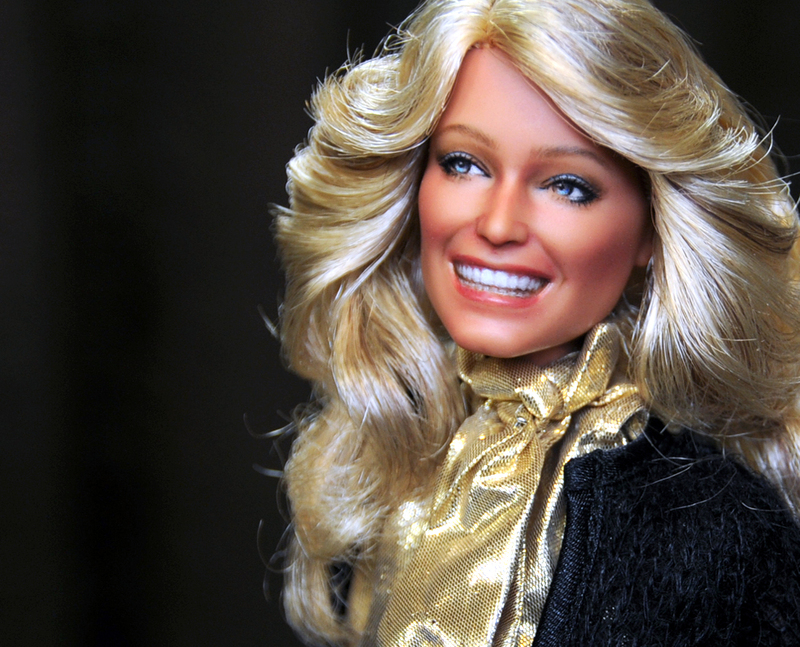 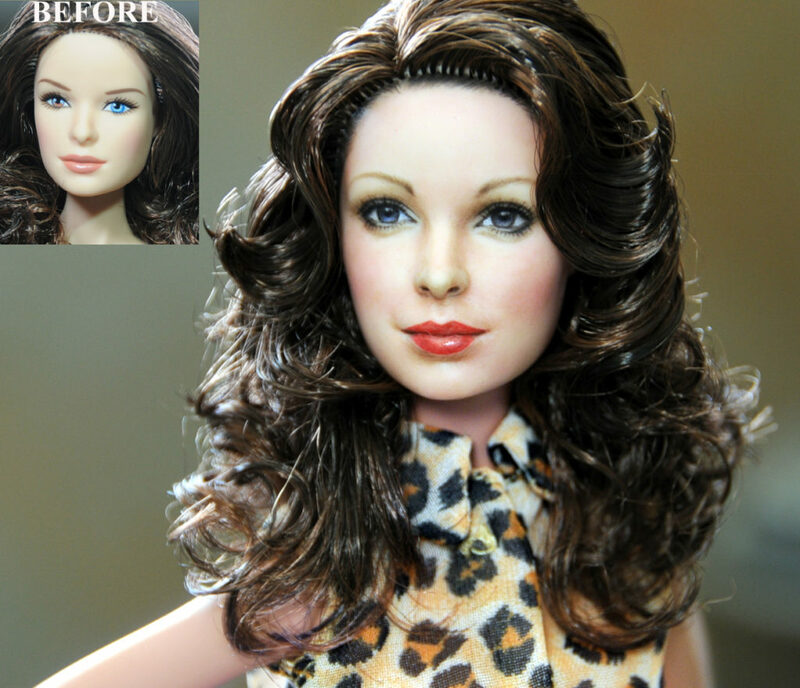 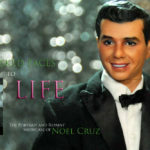 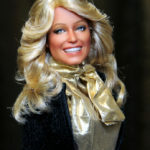 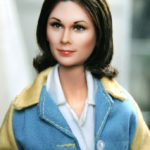 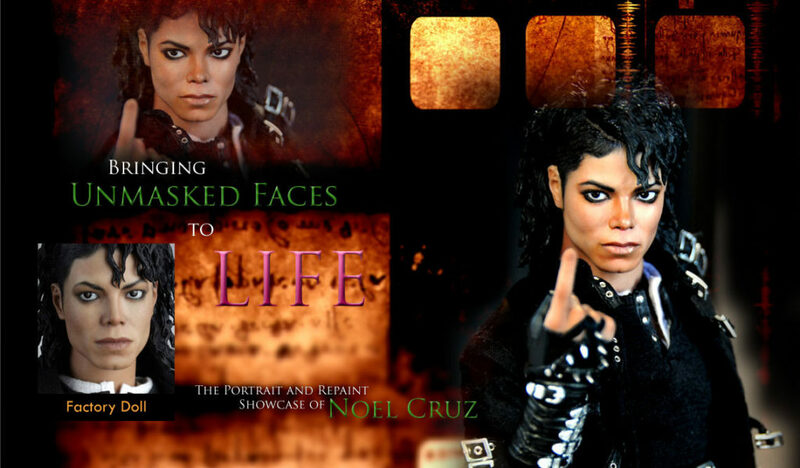 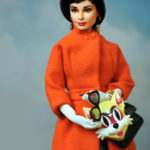 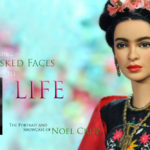 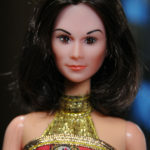 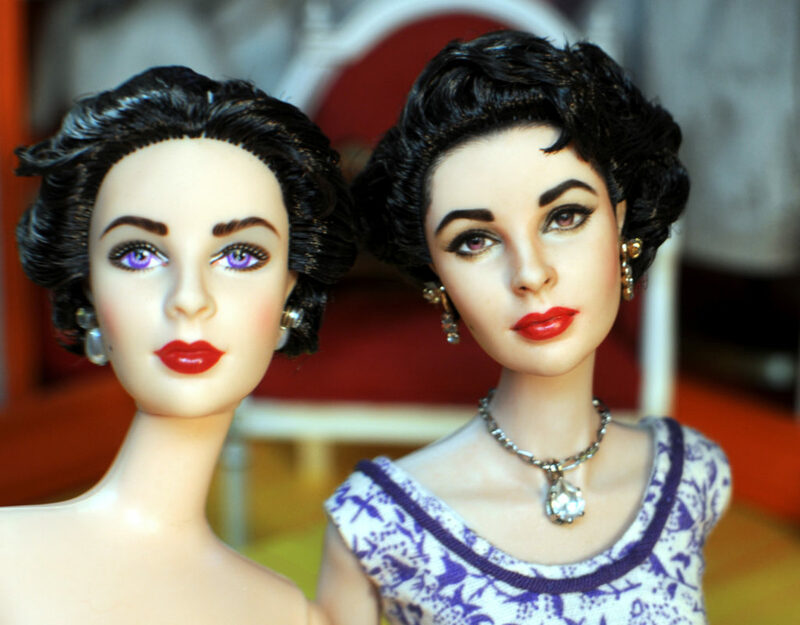 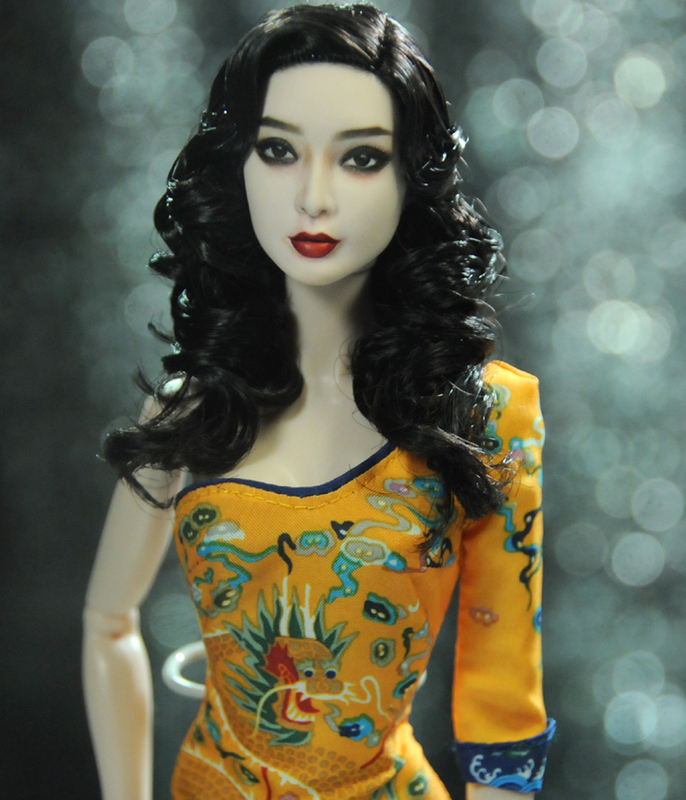 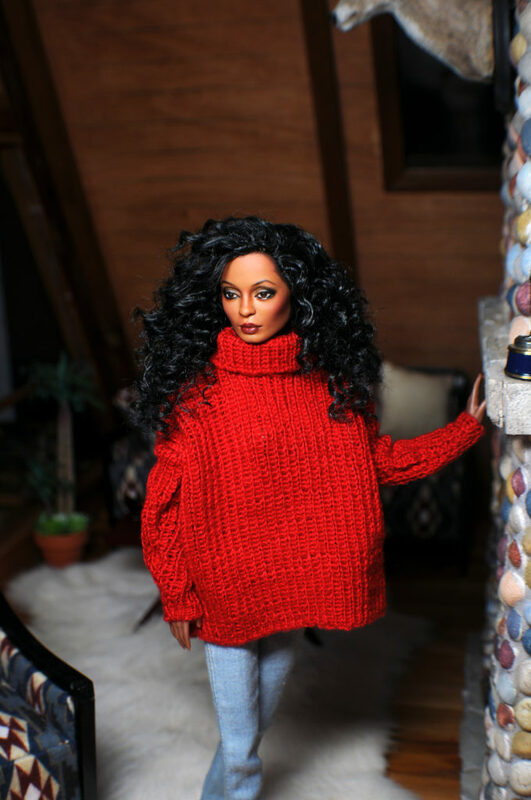 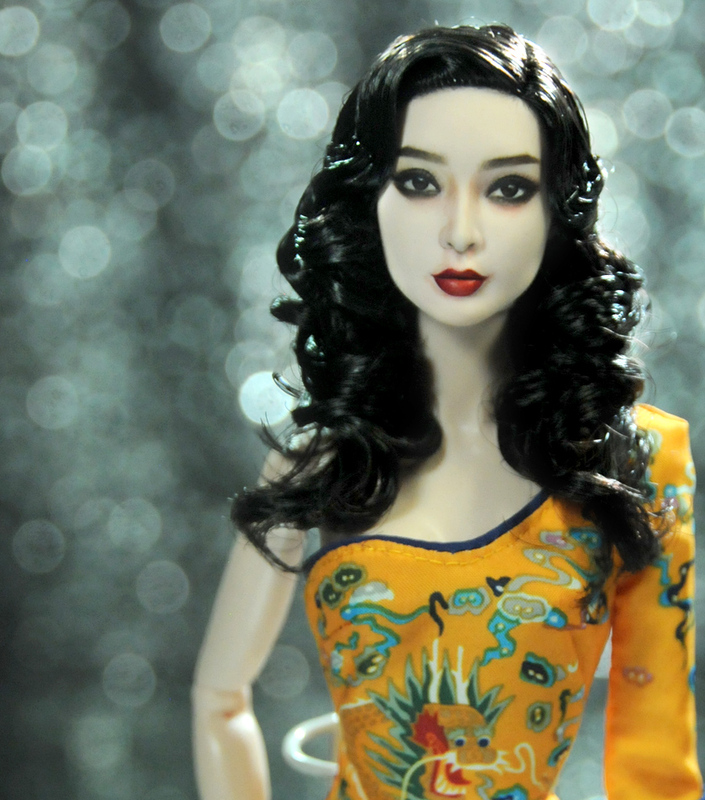 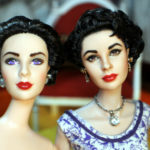 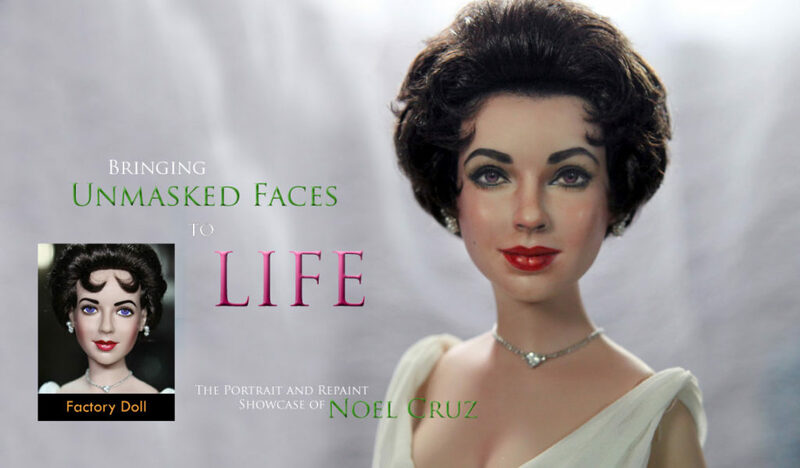 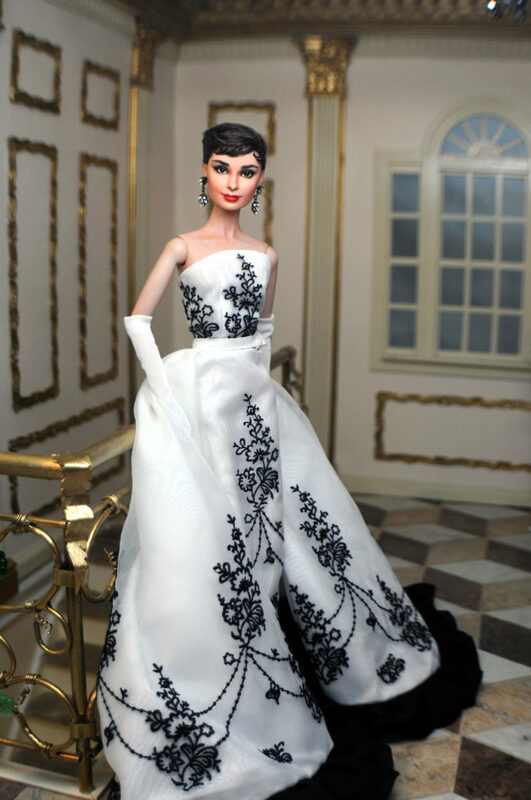 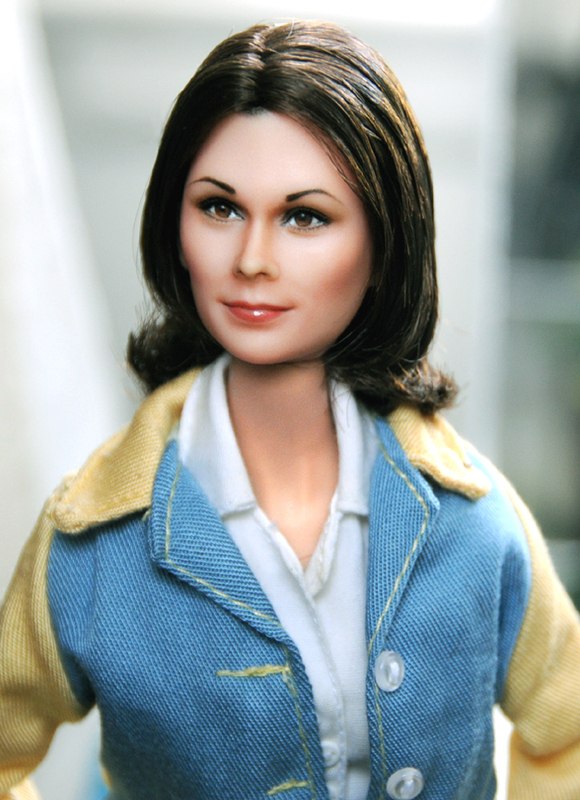 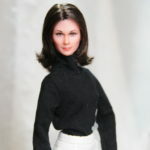 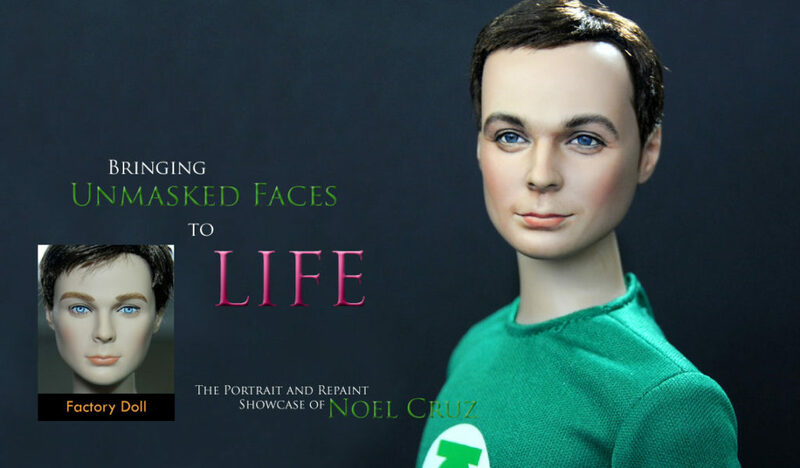 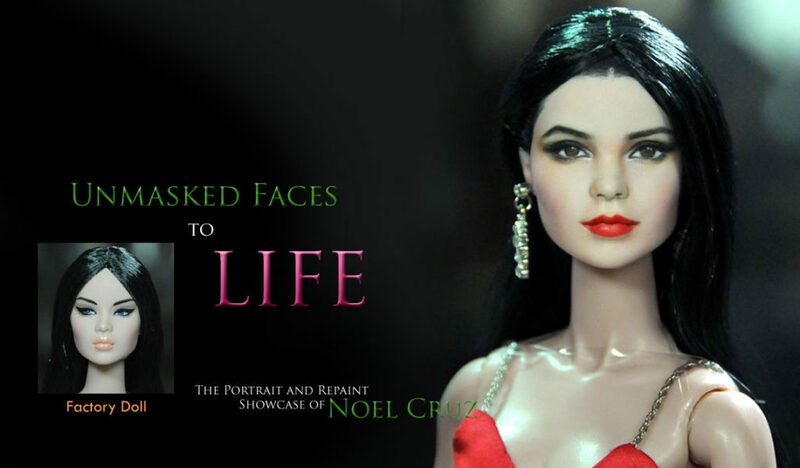 A Tonner Doll becomes Brooke Shields as repainted & restyled by Noel Cruz. 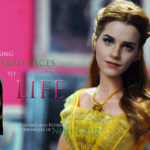 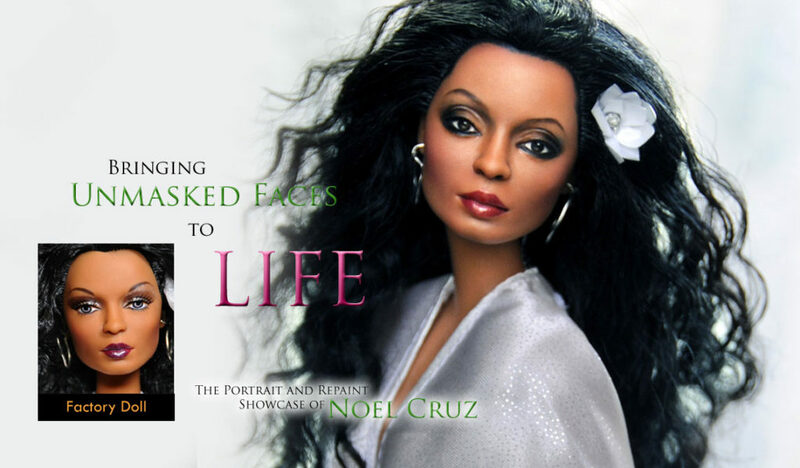 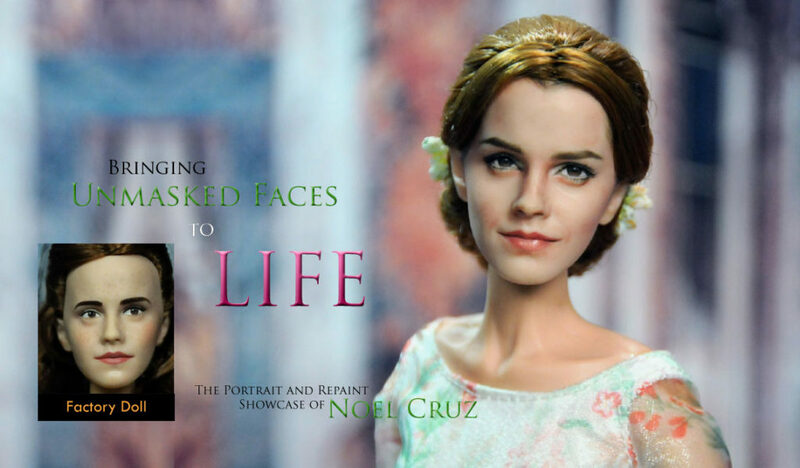 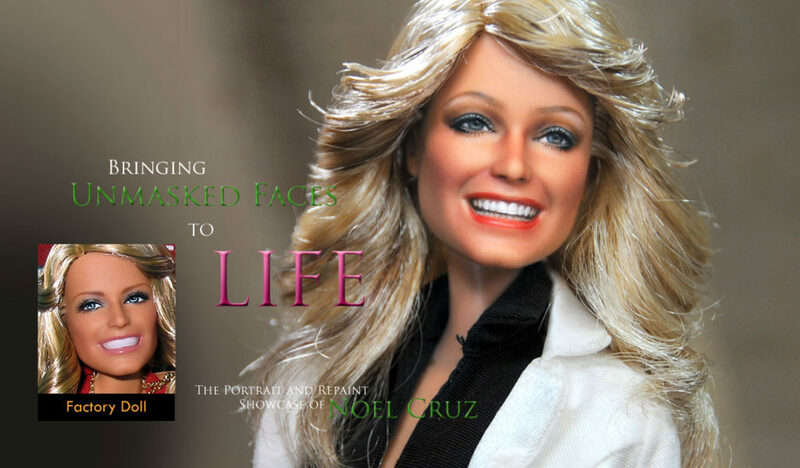 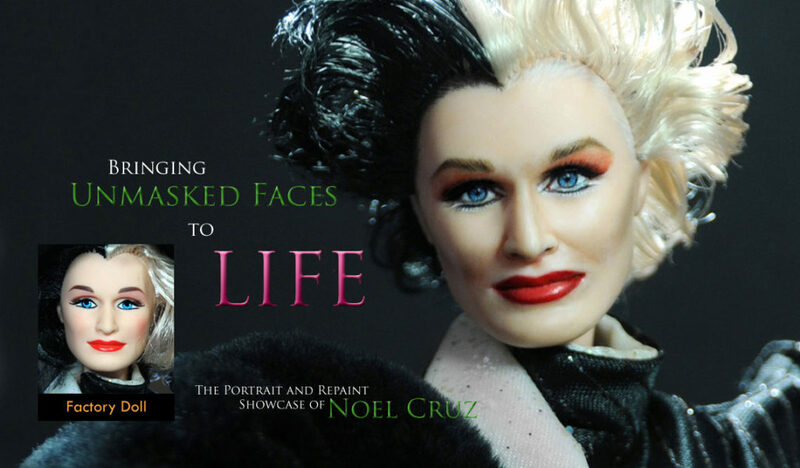 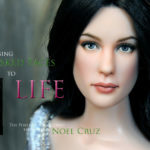 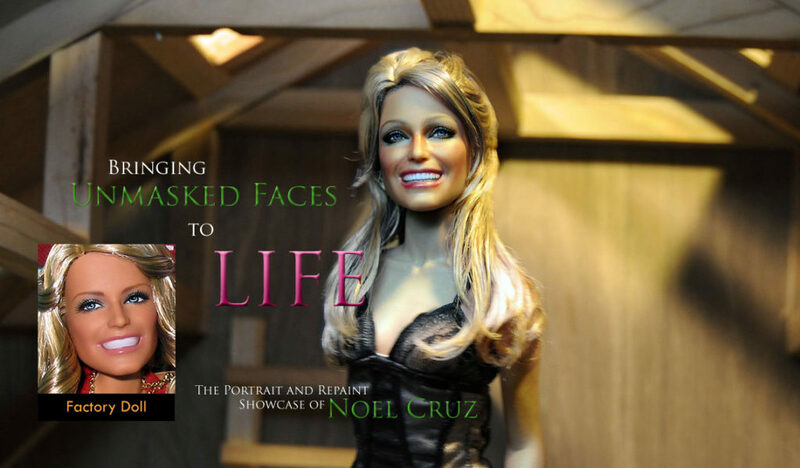 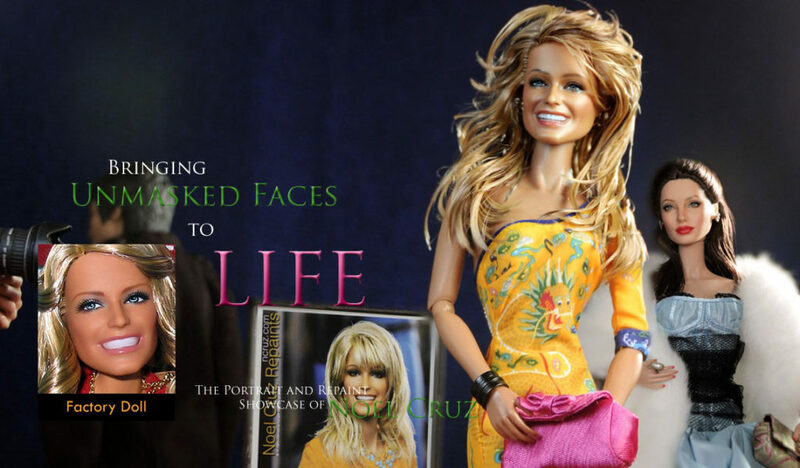 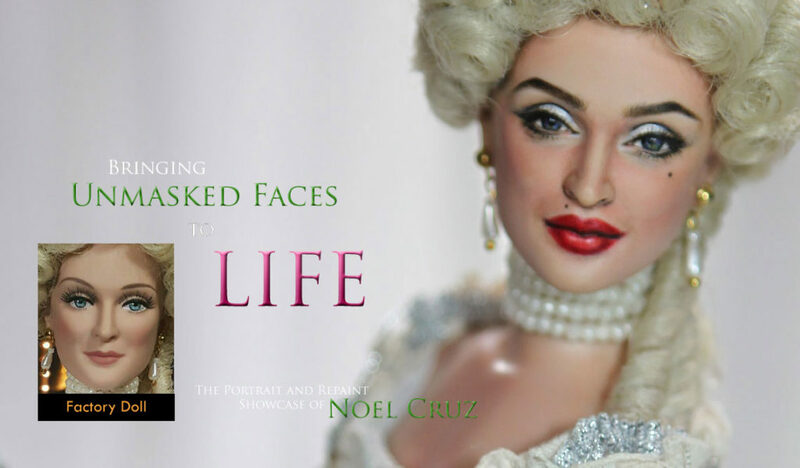 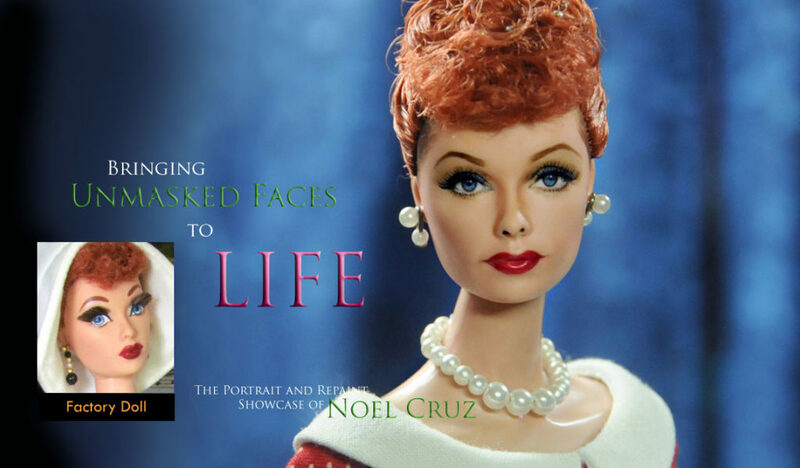 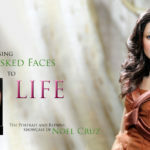 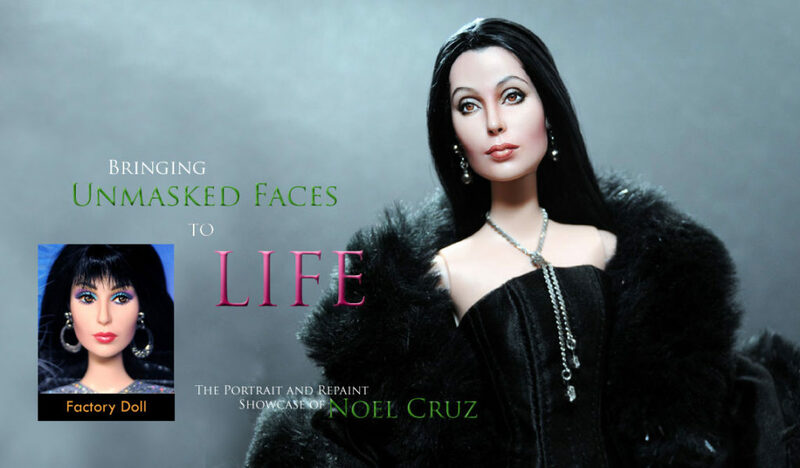 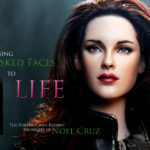 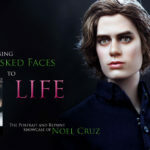 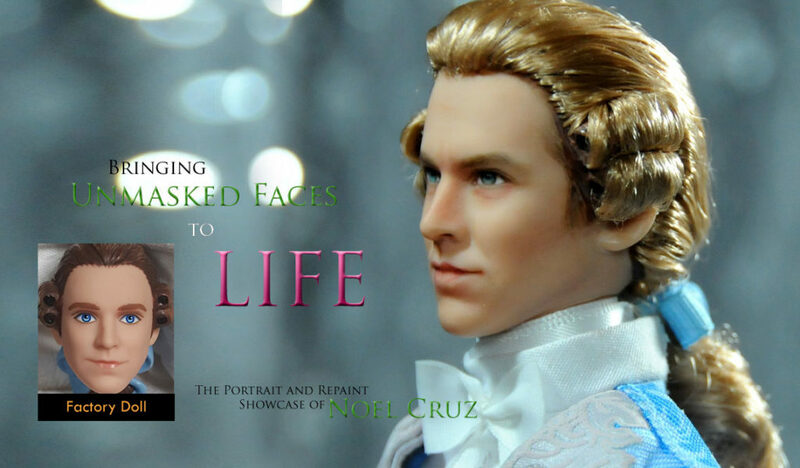 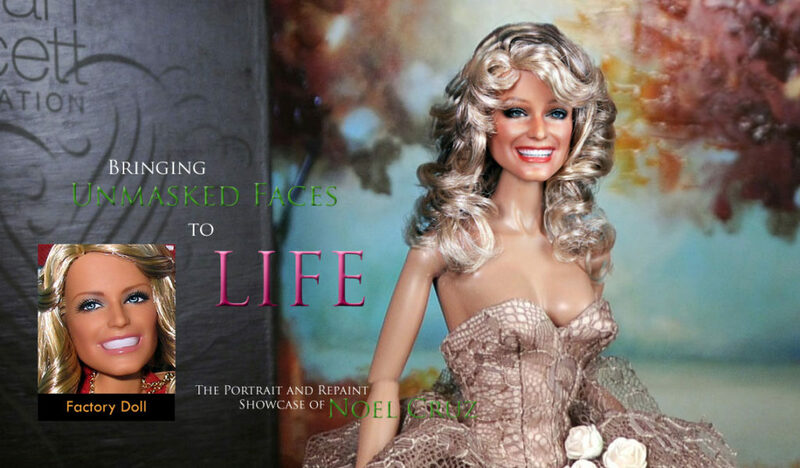 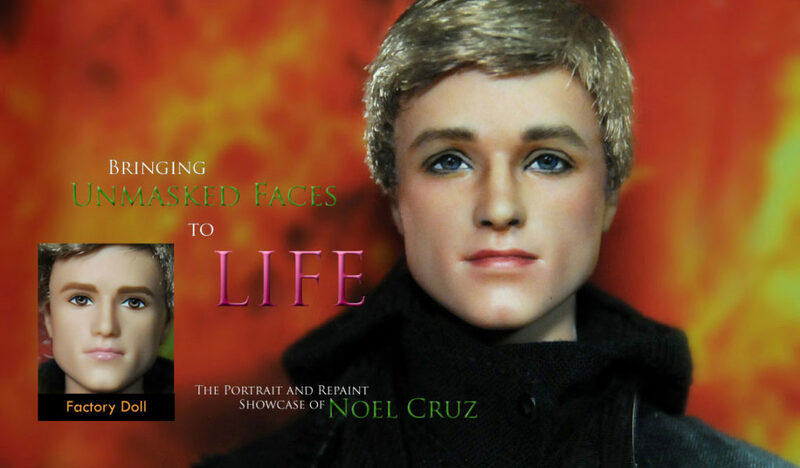 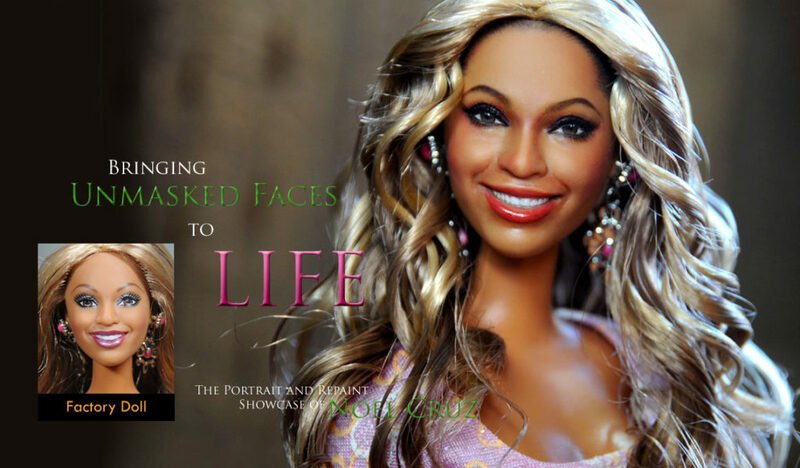 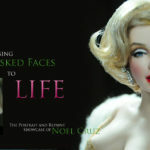 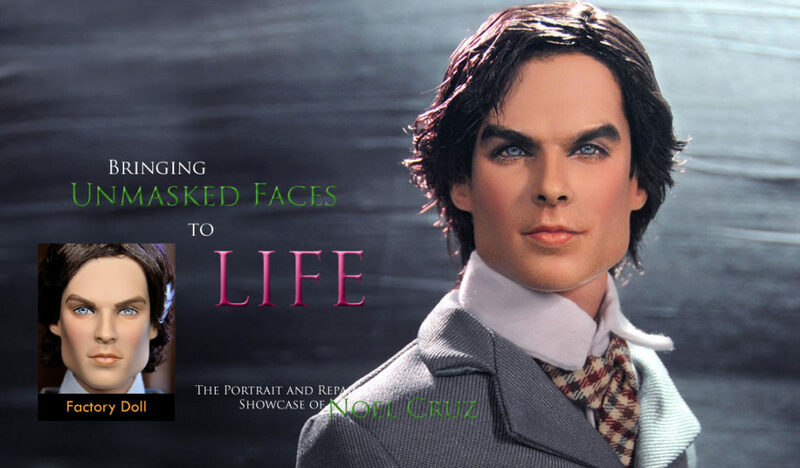 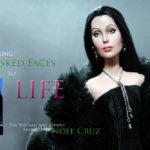 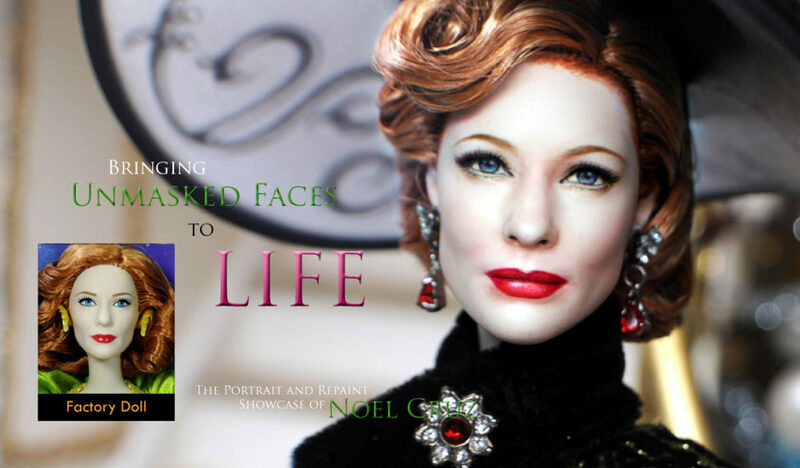 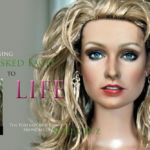 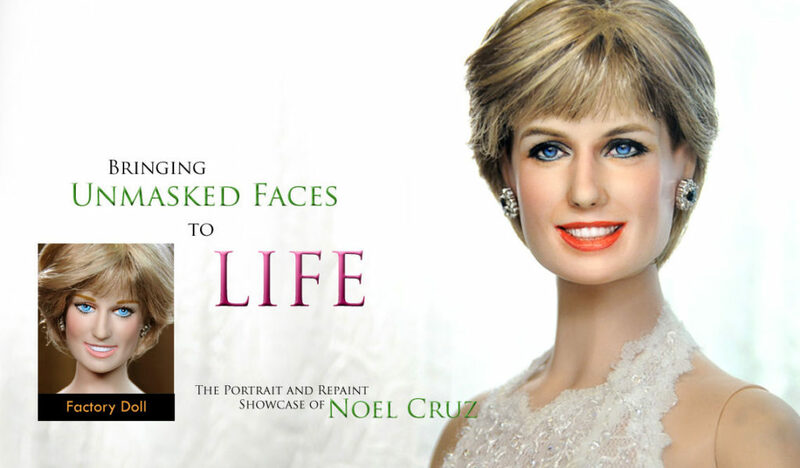 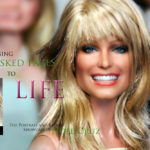 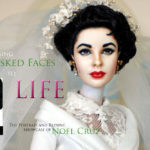 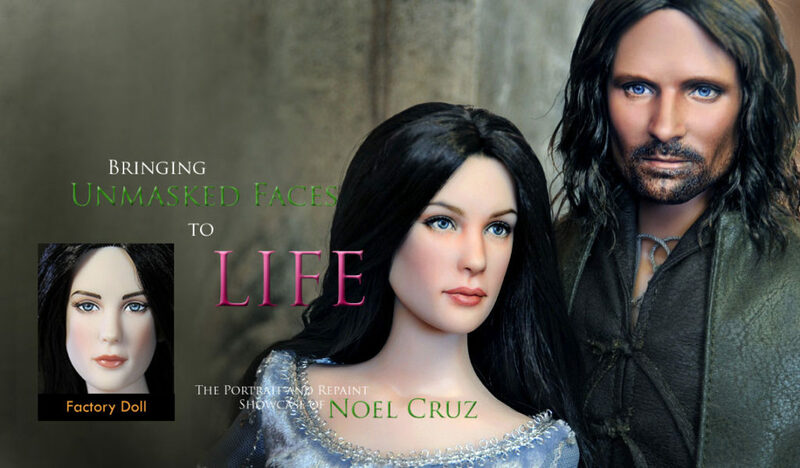 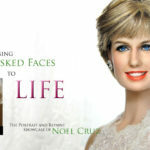 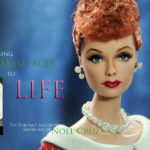 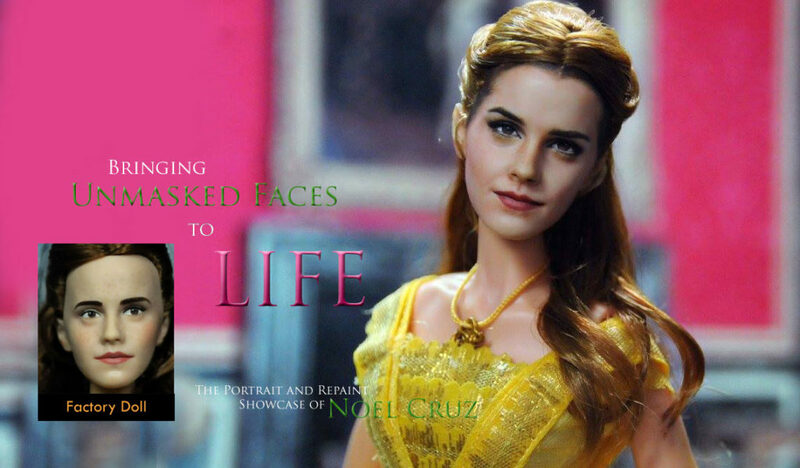 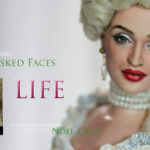 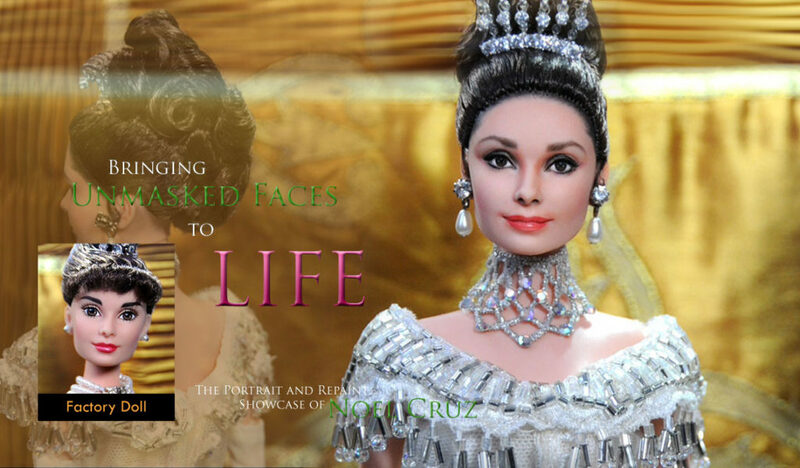 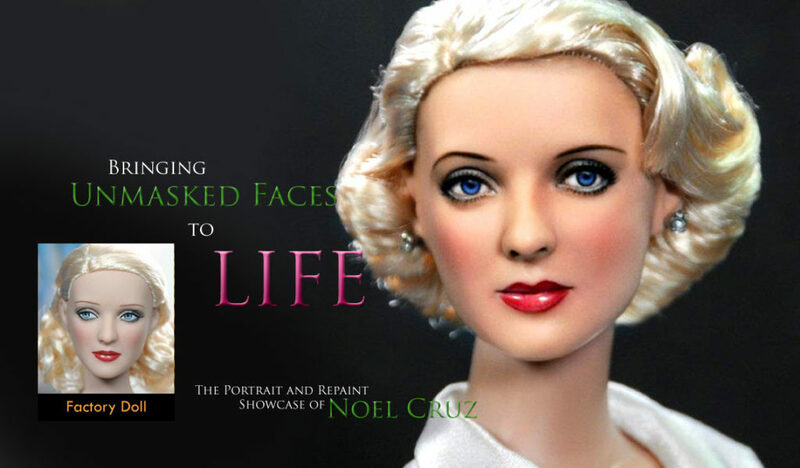 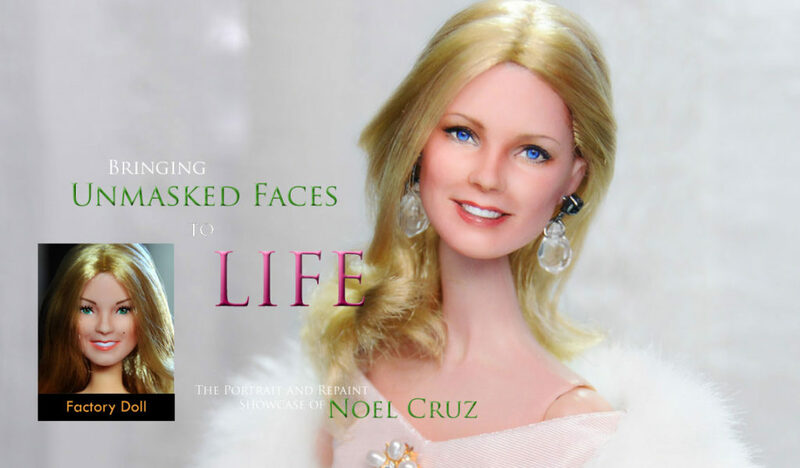 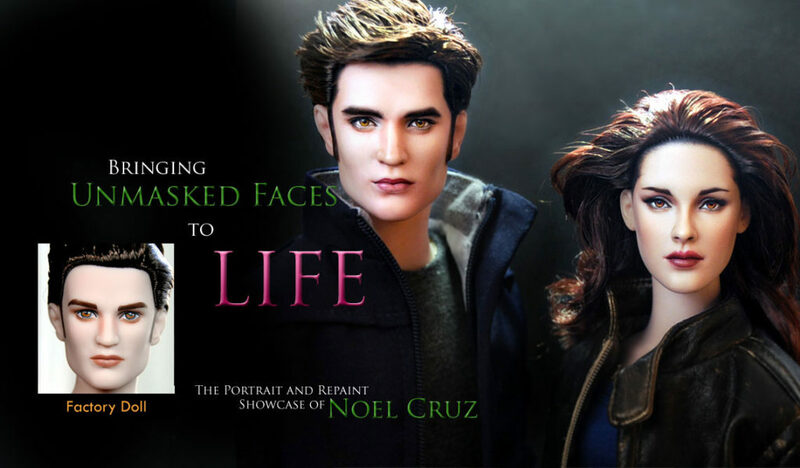 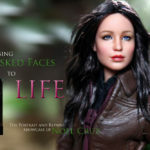 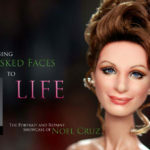 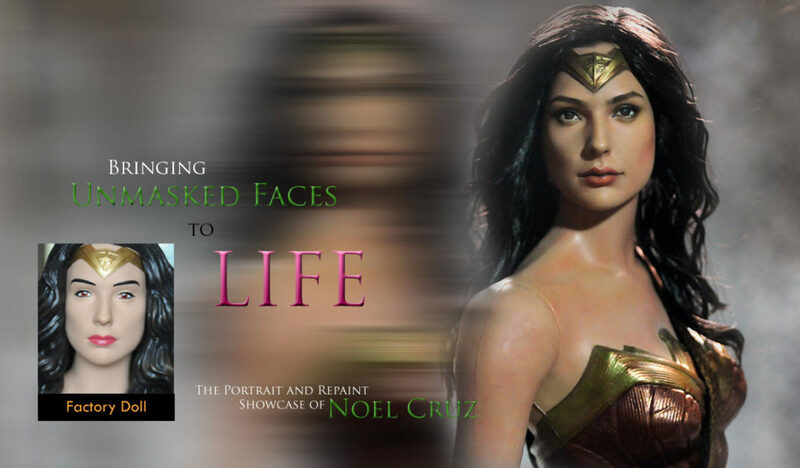 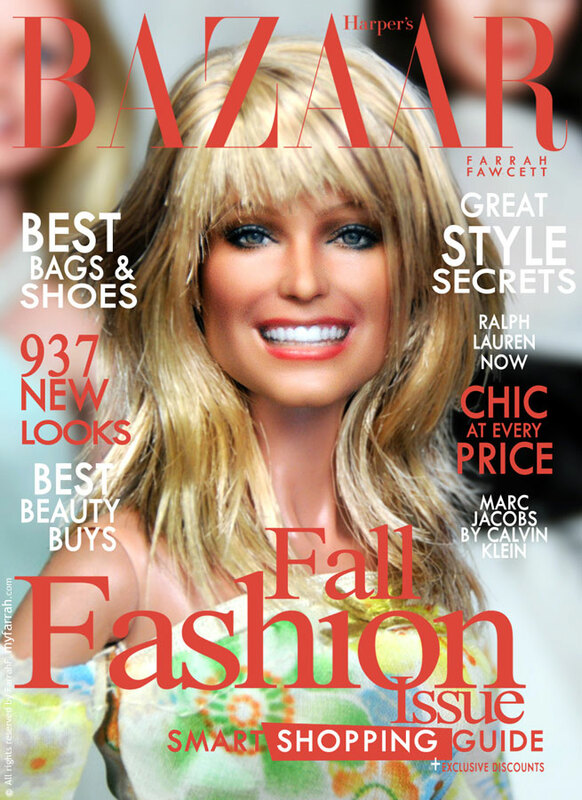 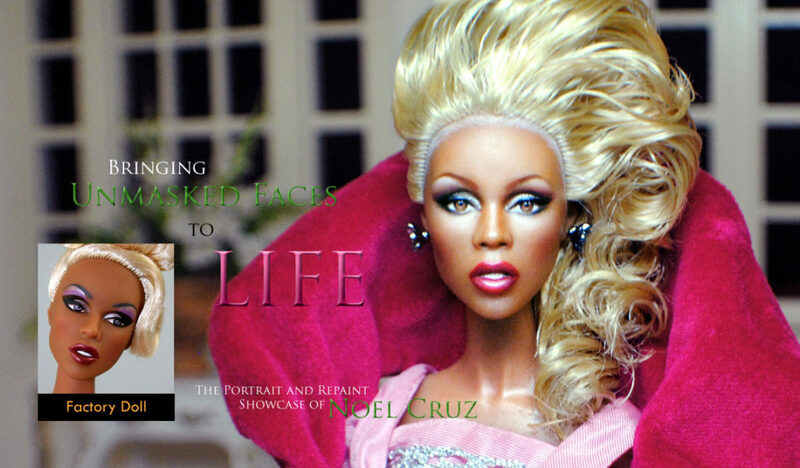 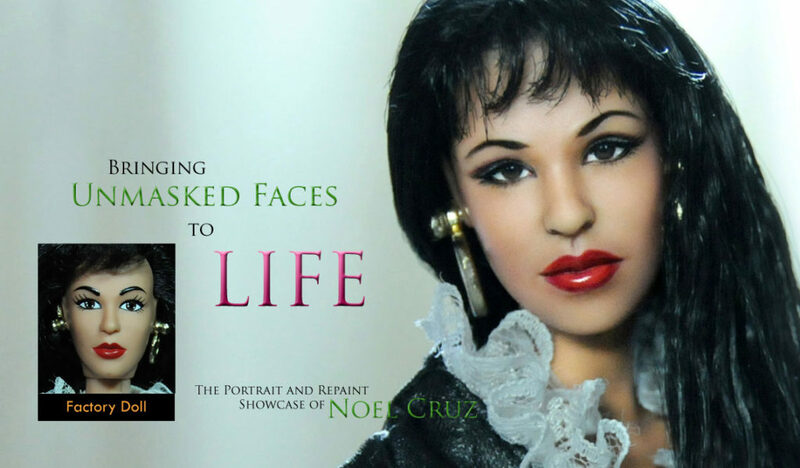 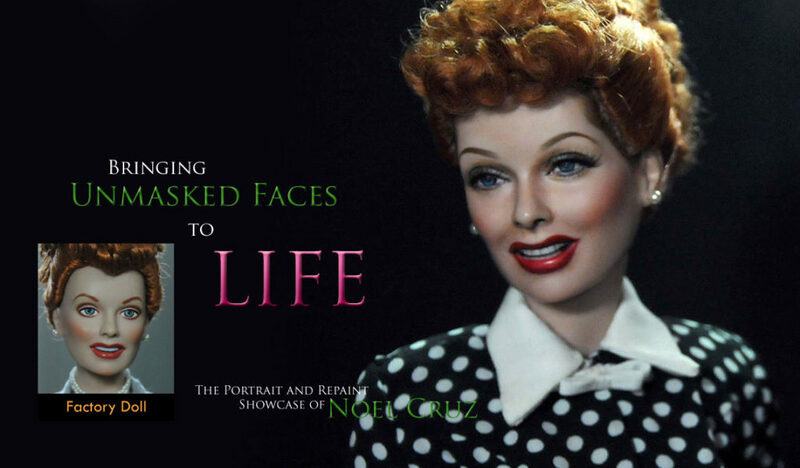 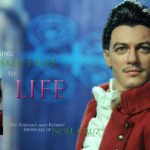 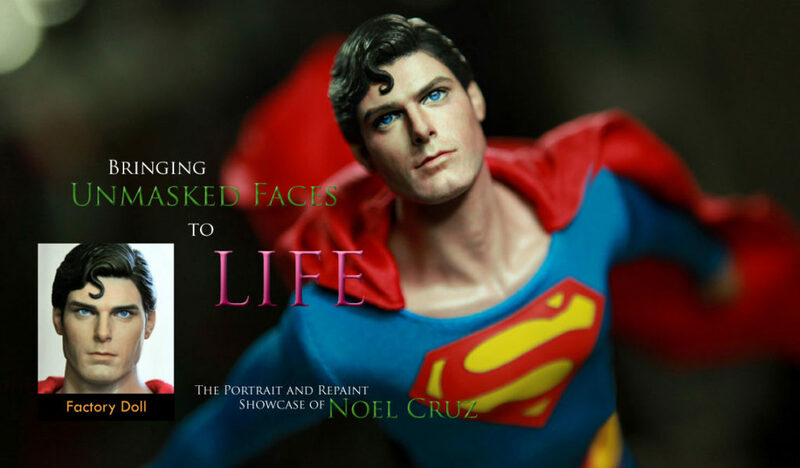 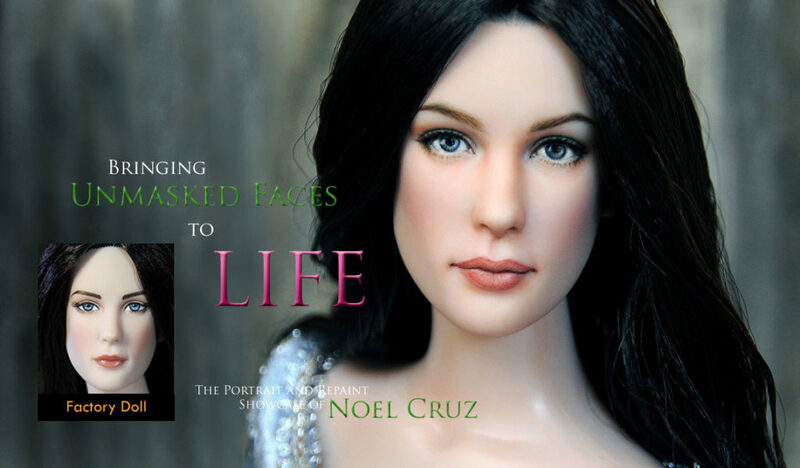 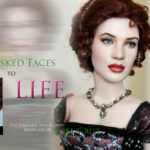 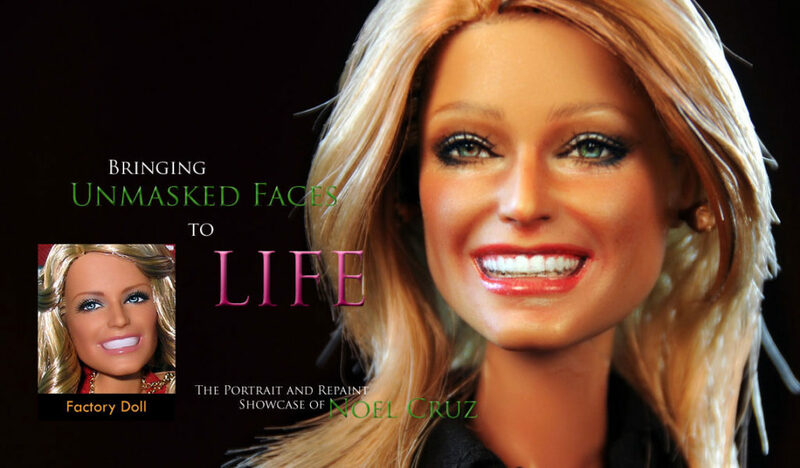 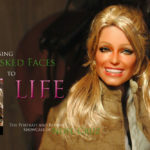 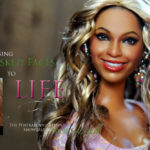 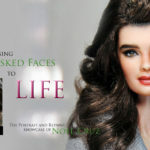 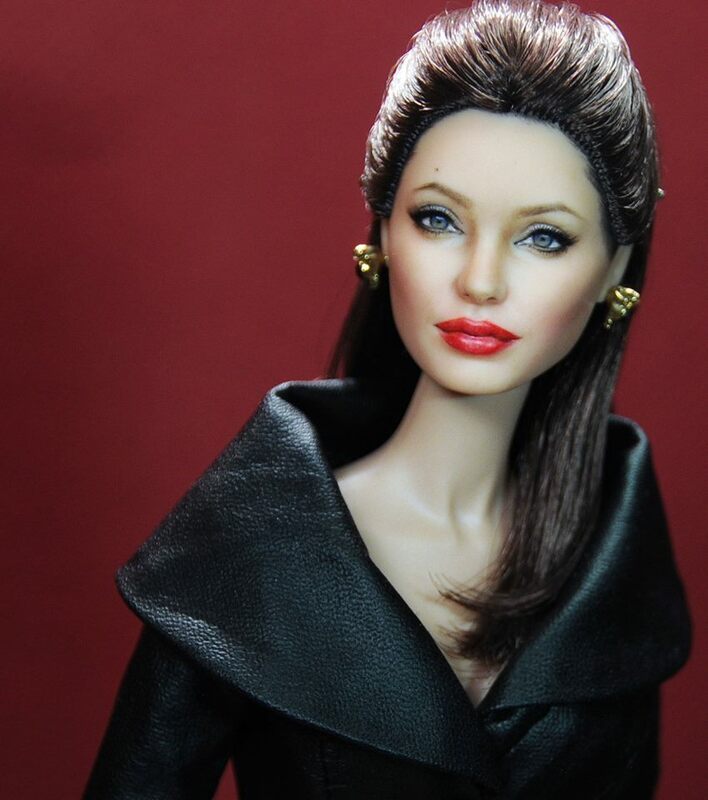 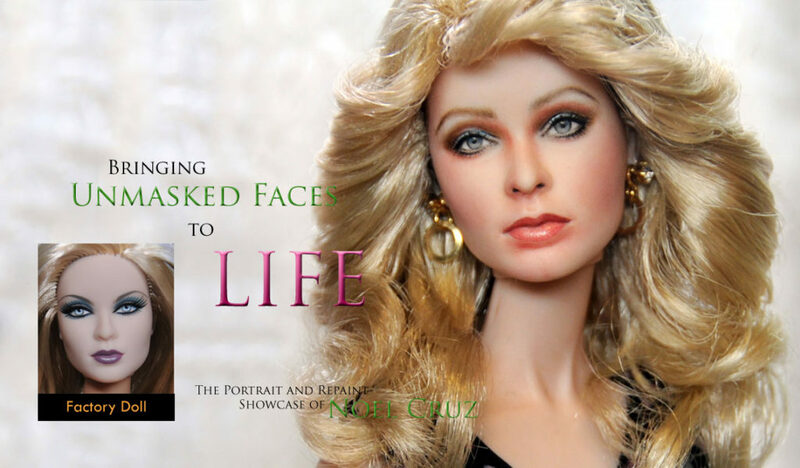 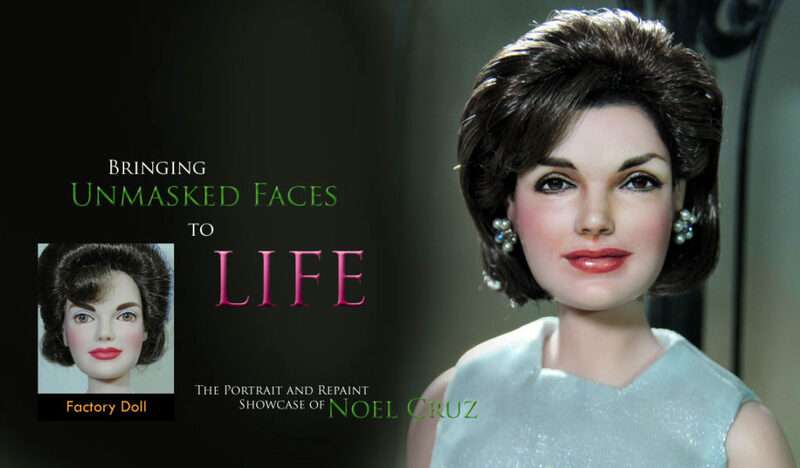 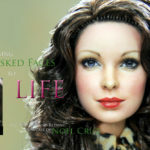 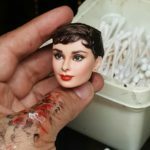 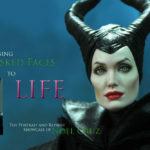 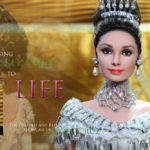 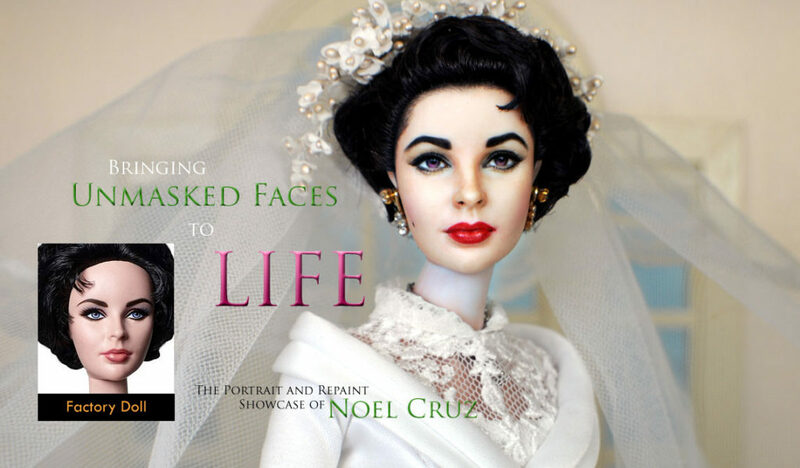 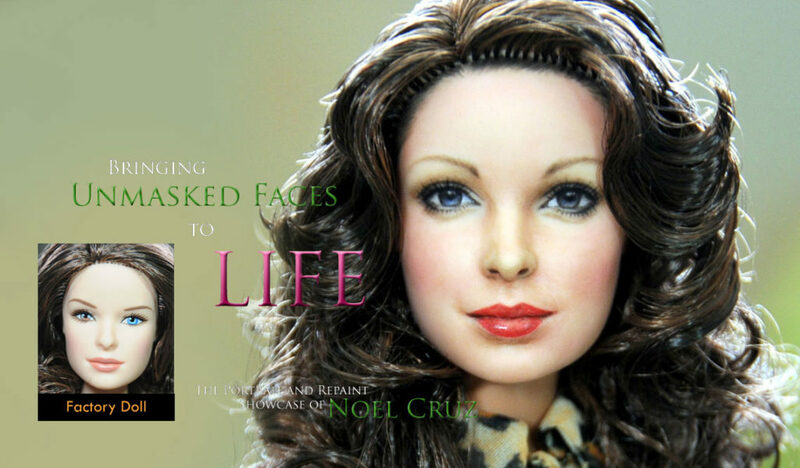 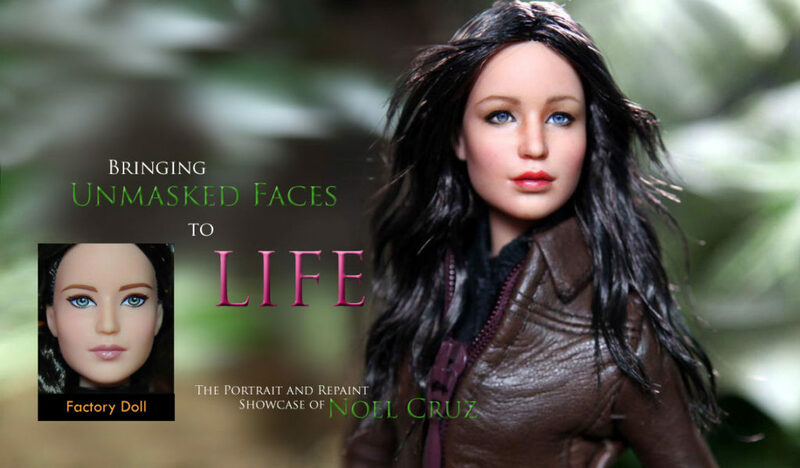 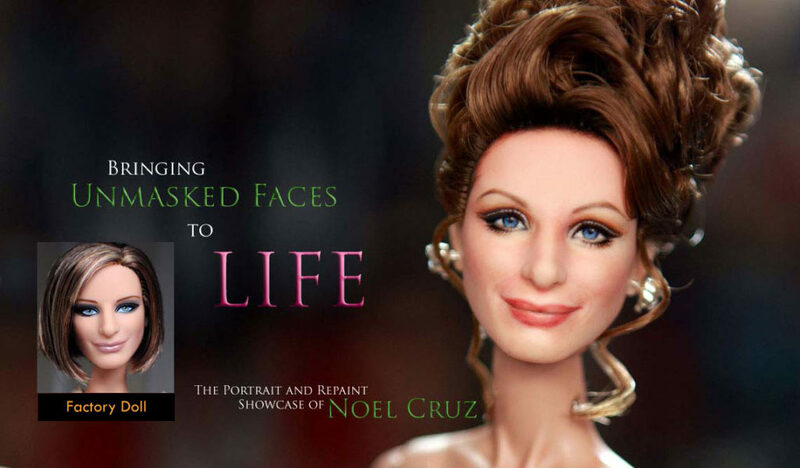 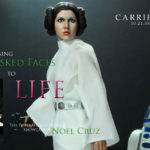 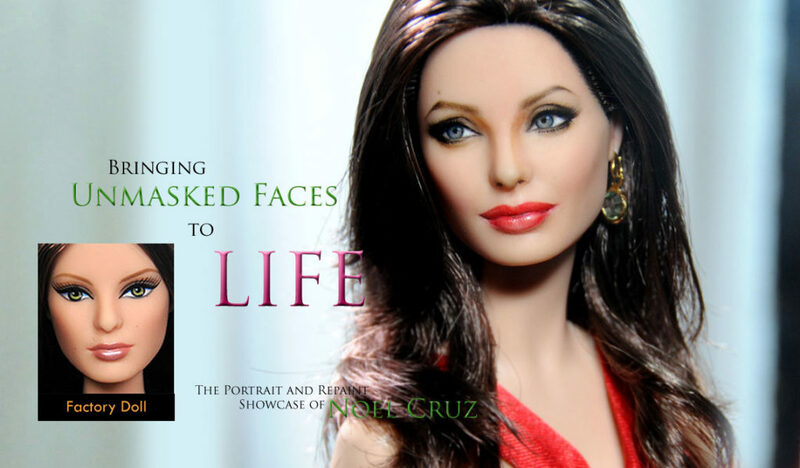 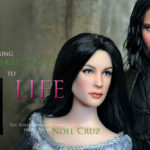 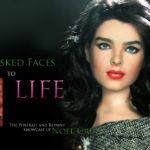 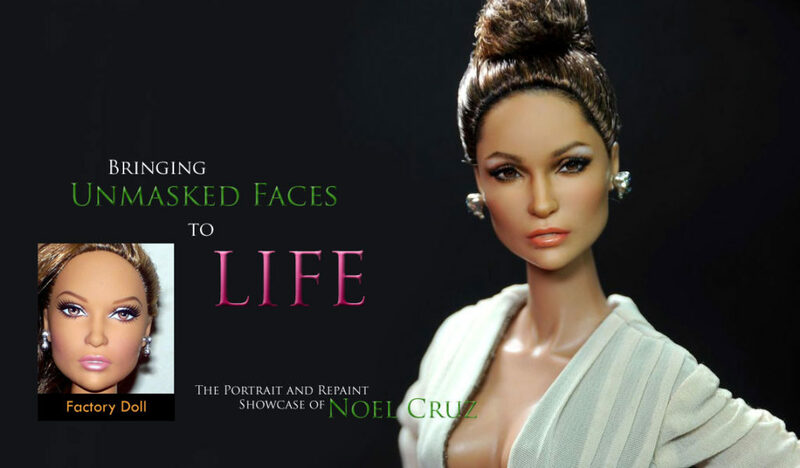 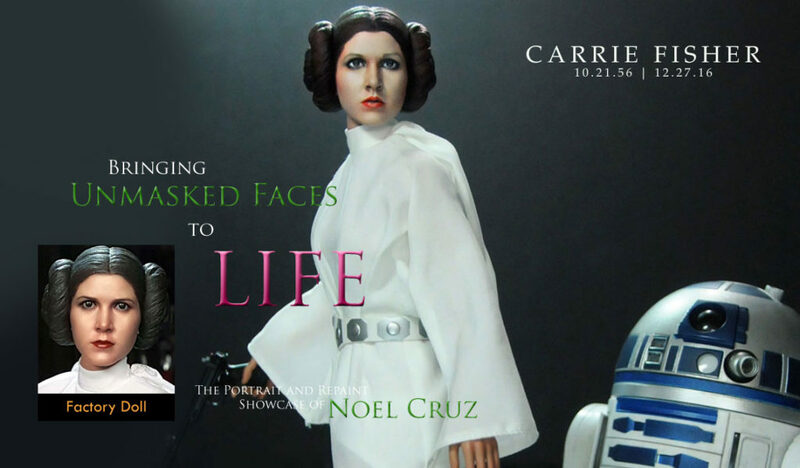 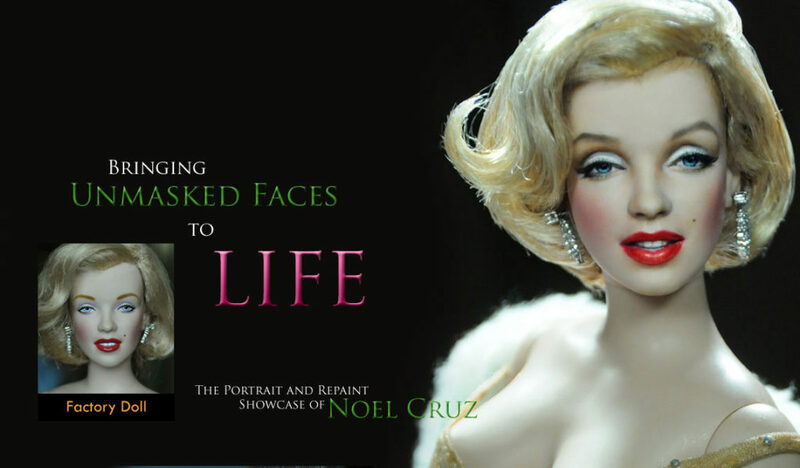 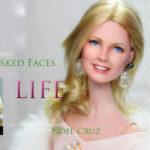 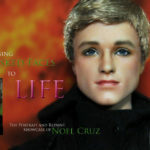 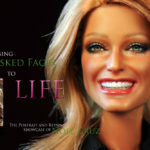 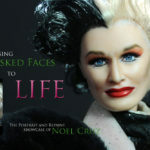 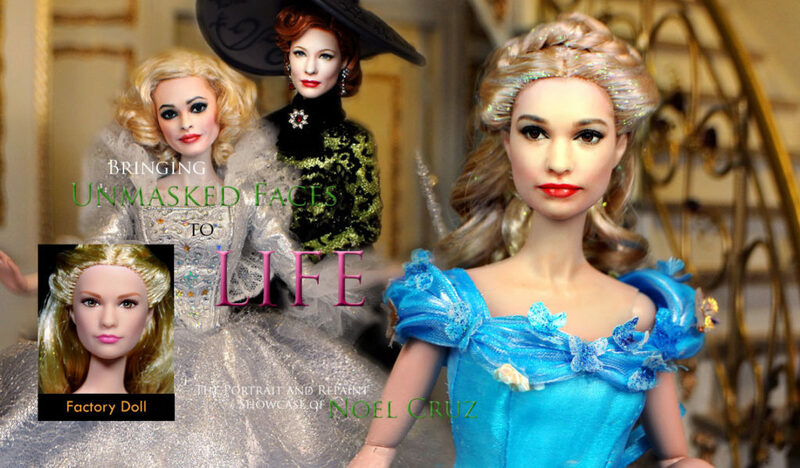 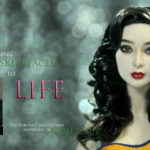 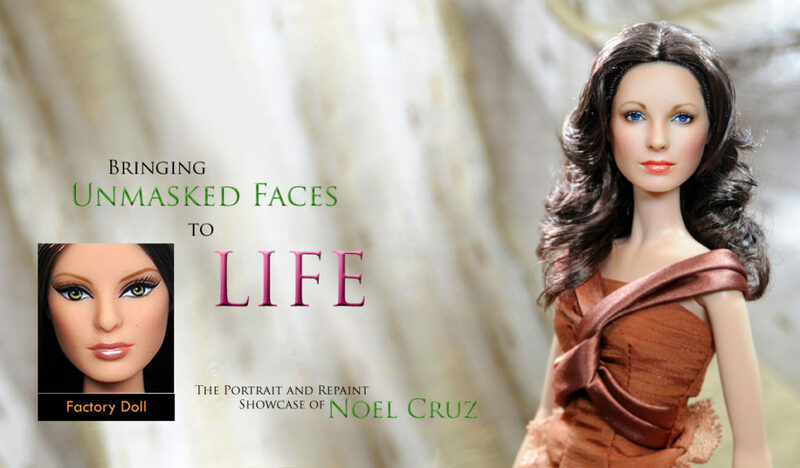 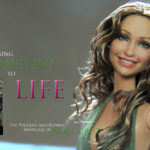 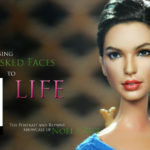 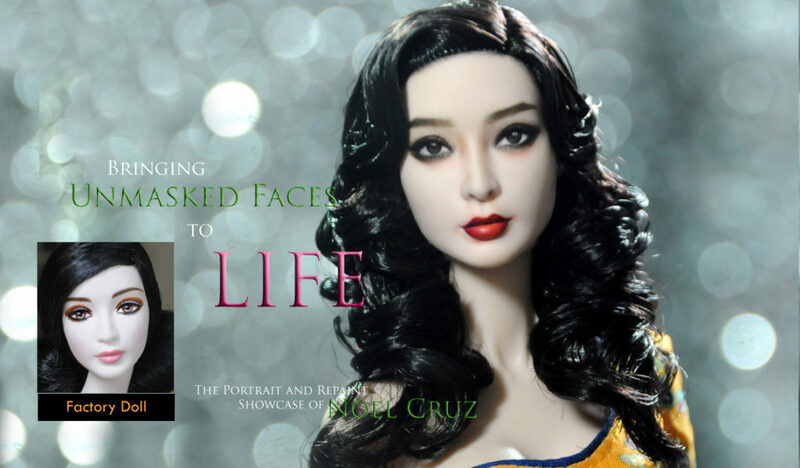 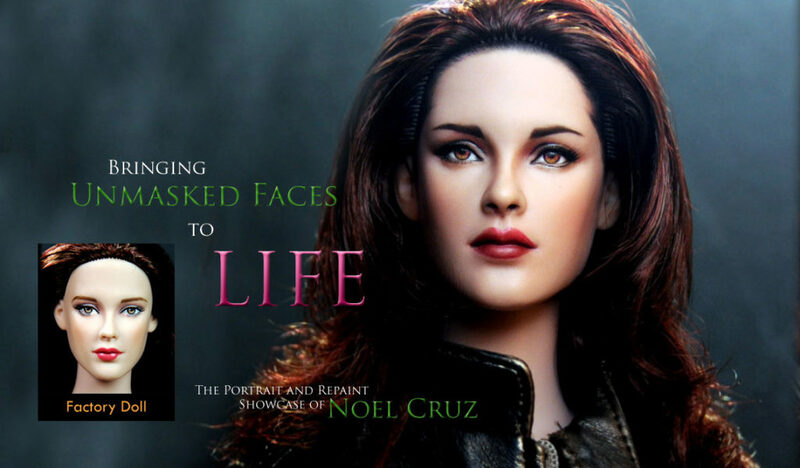 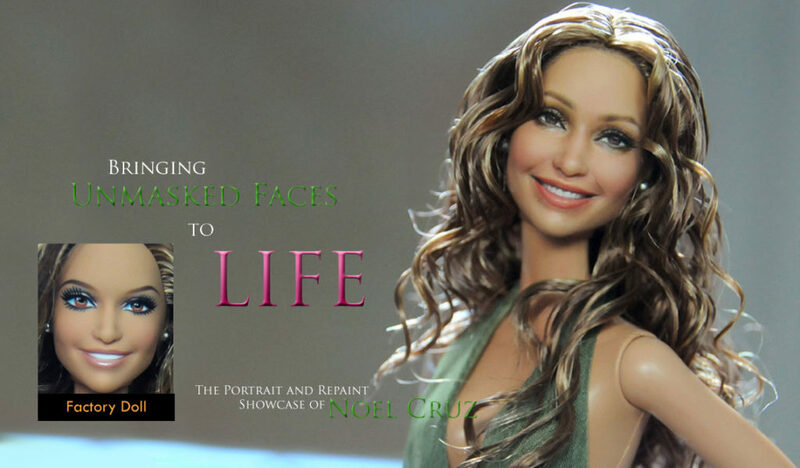 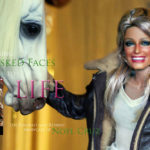 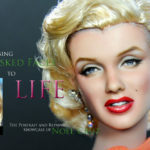 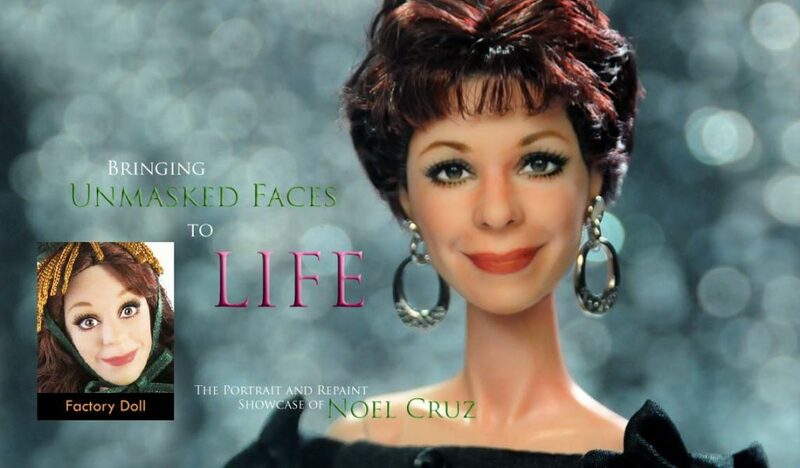 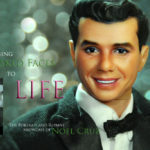 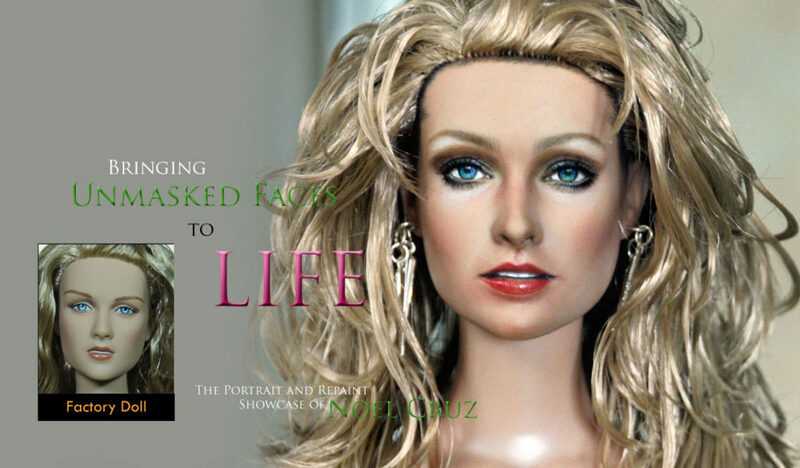 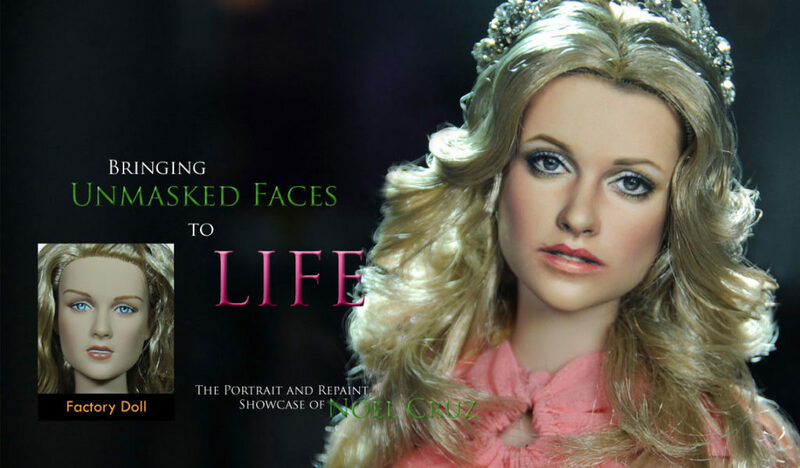 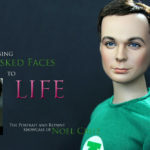 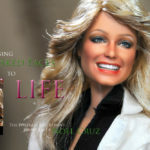 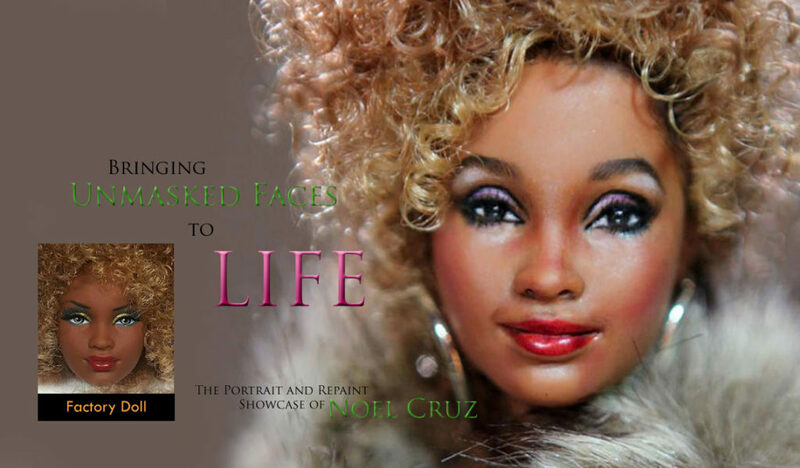 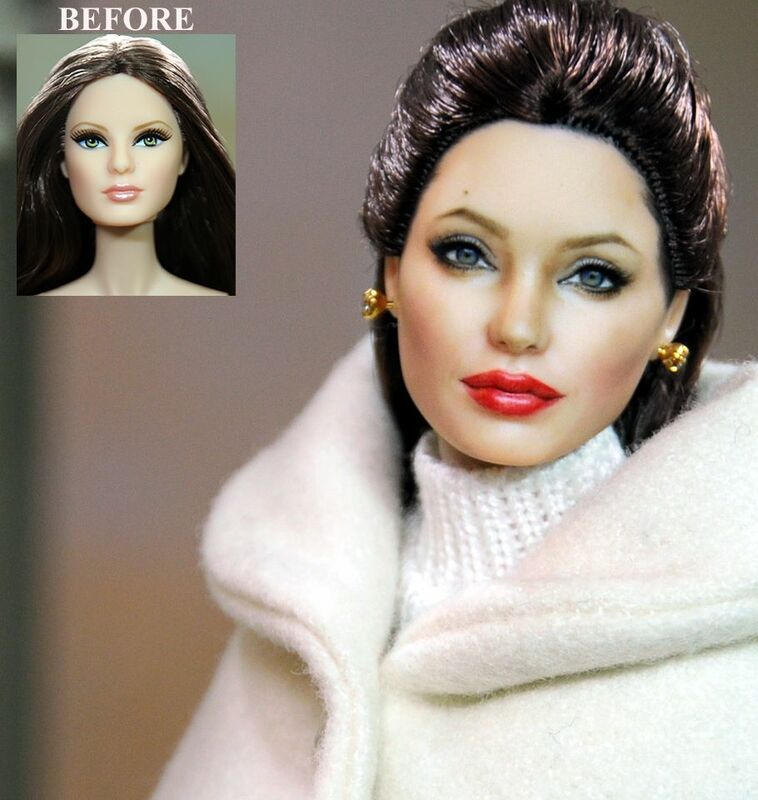 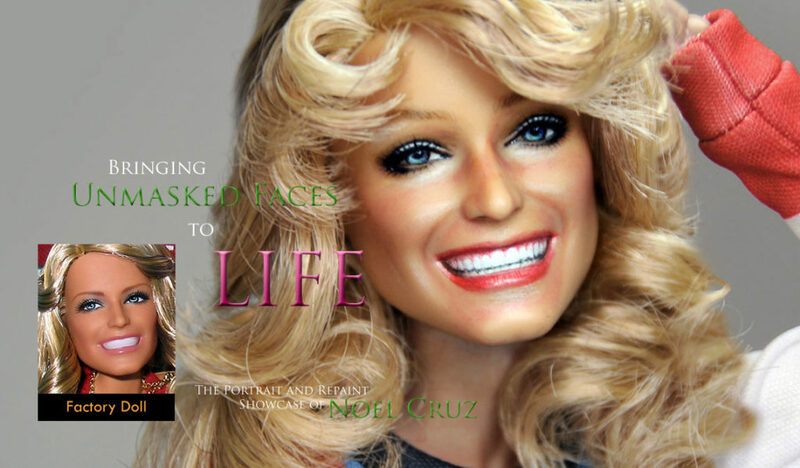 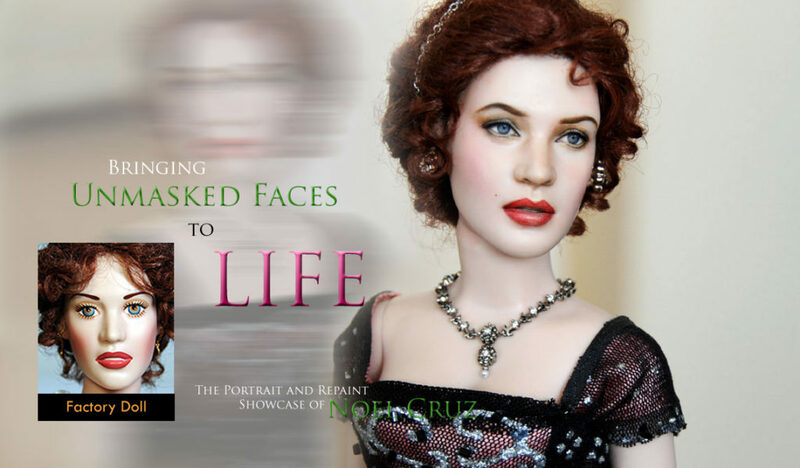 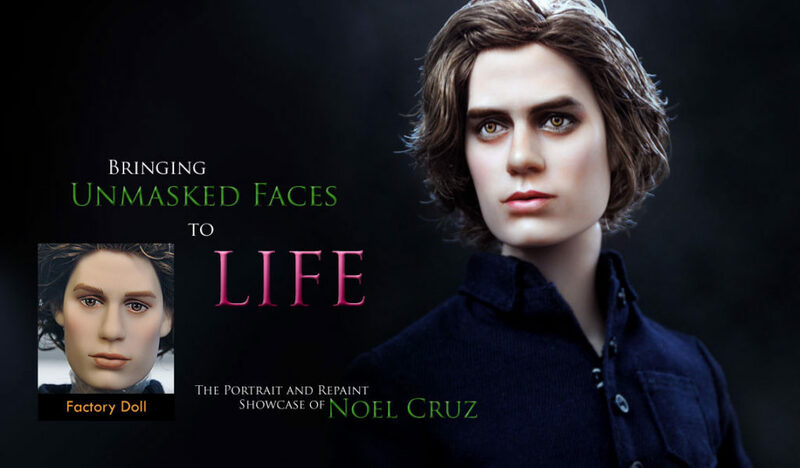 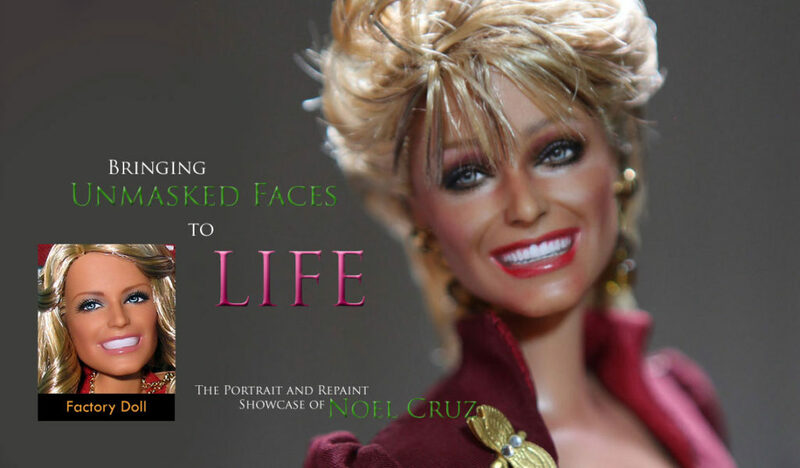 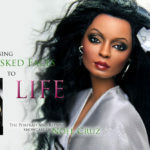 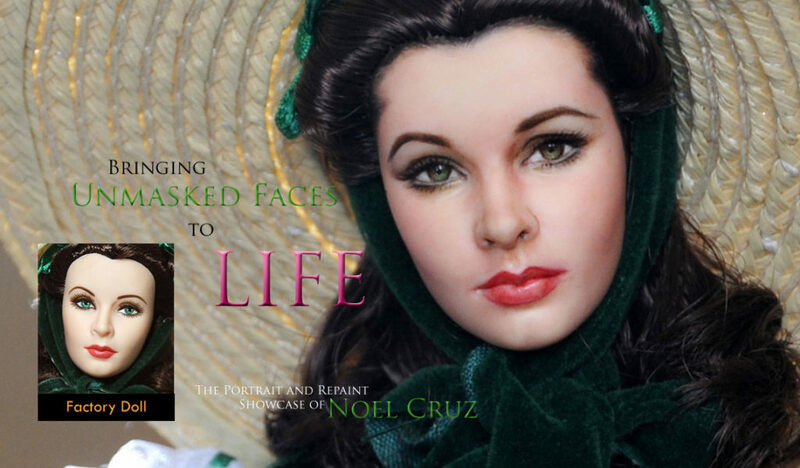 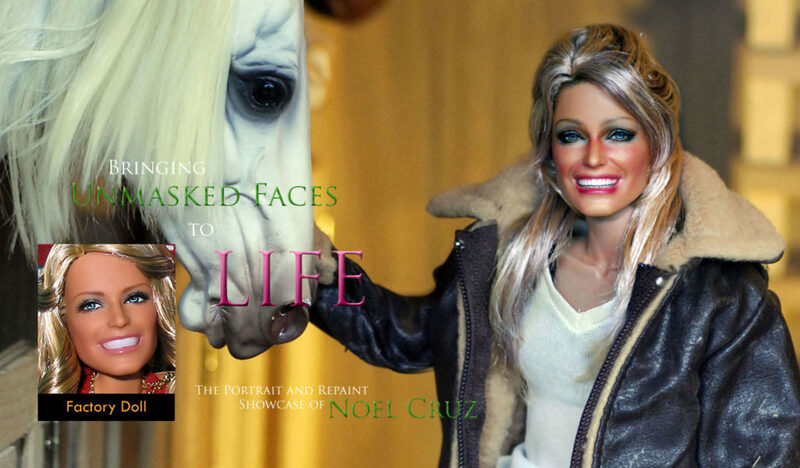 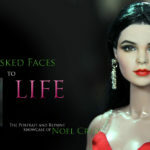 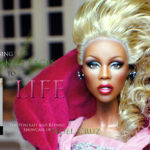 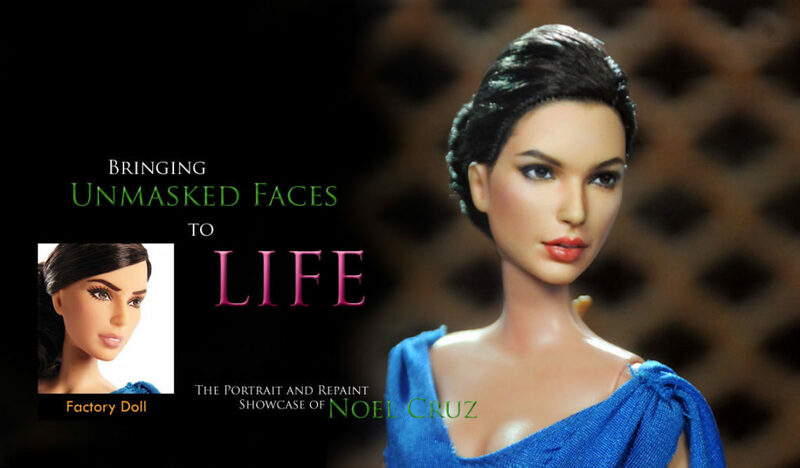 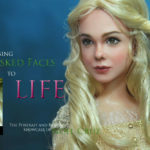 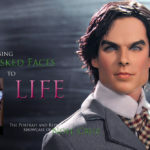 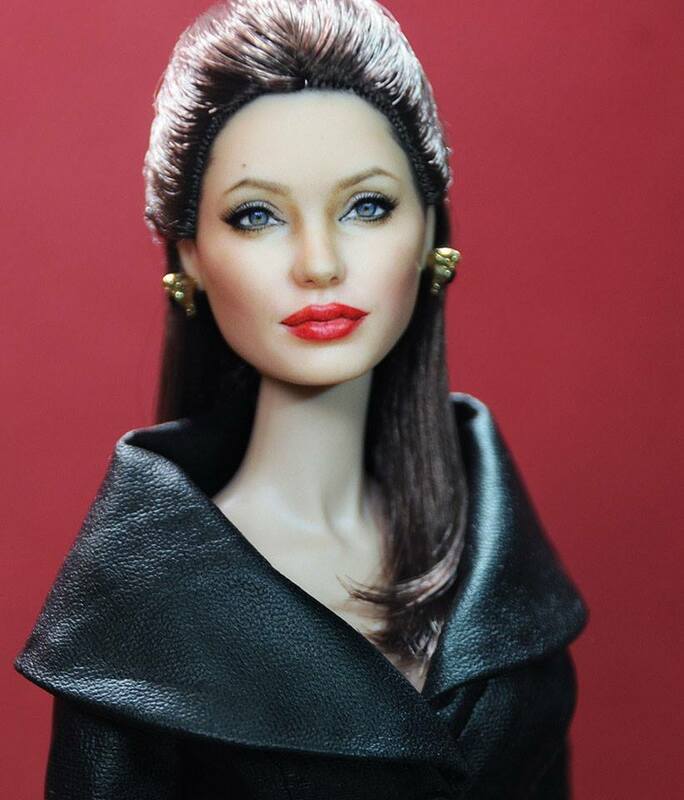 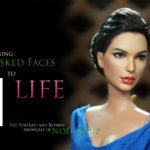 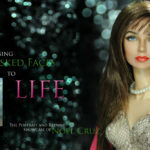 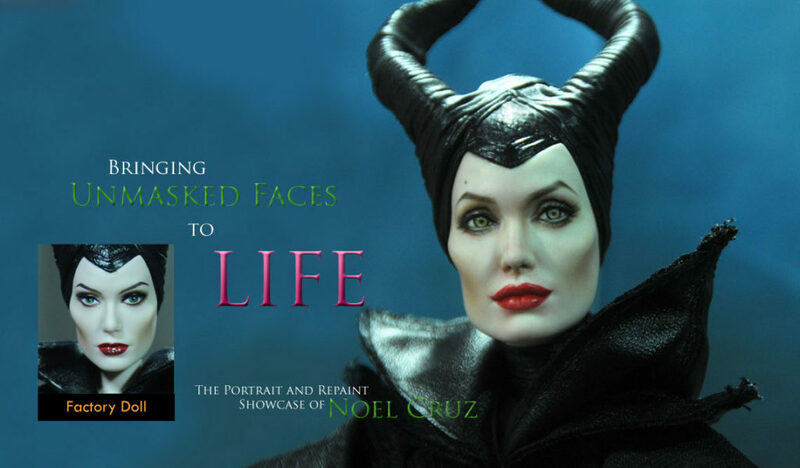 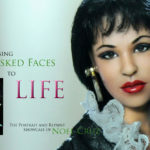 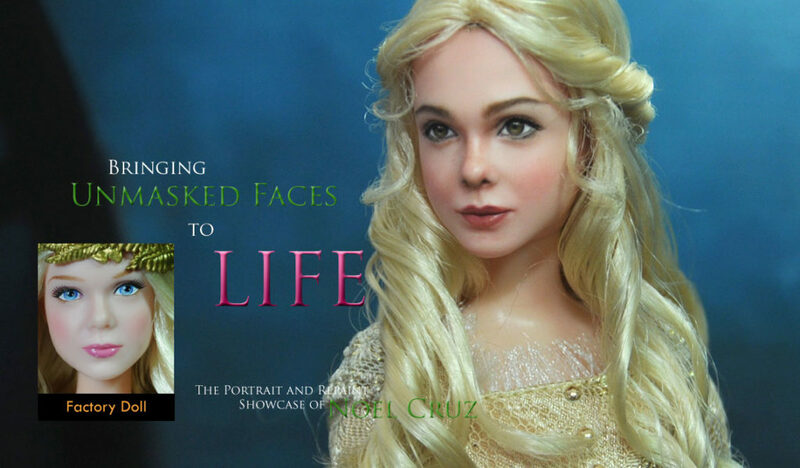 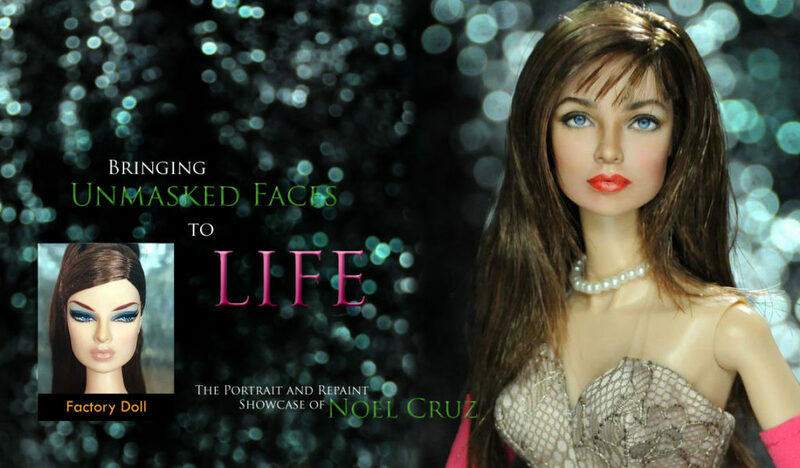 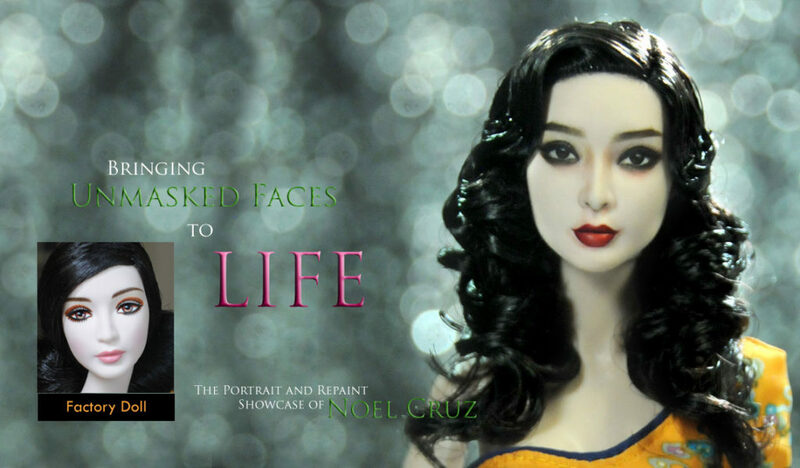 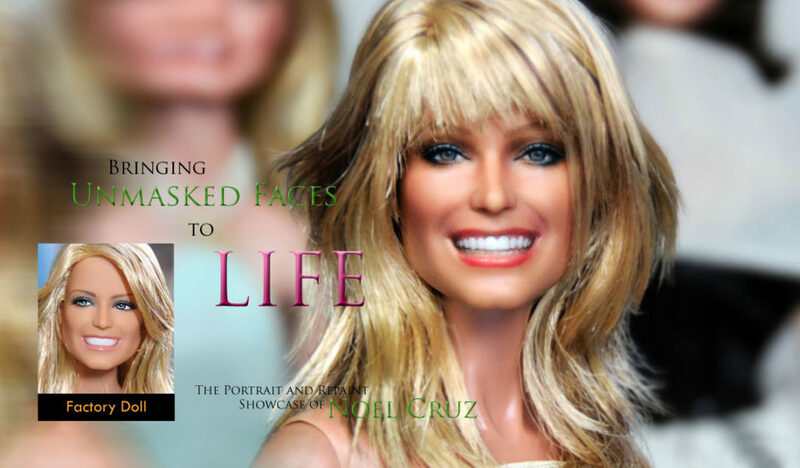 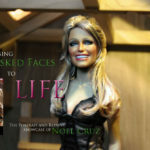 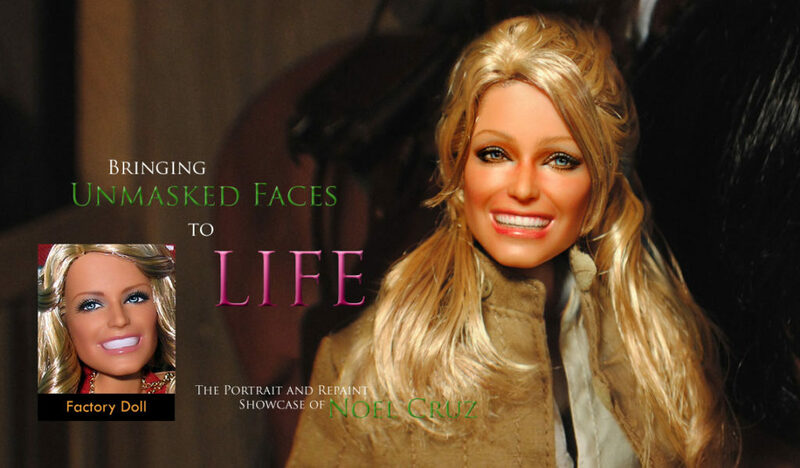 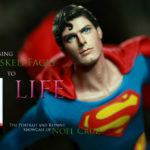 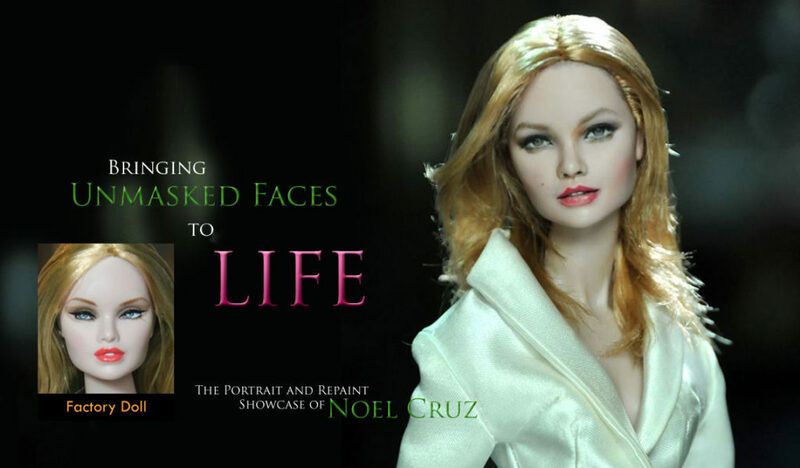 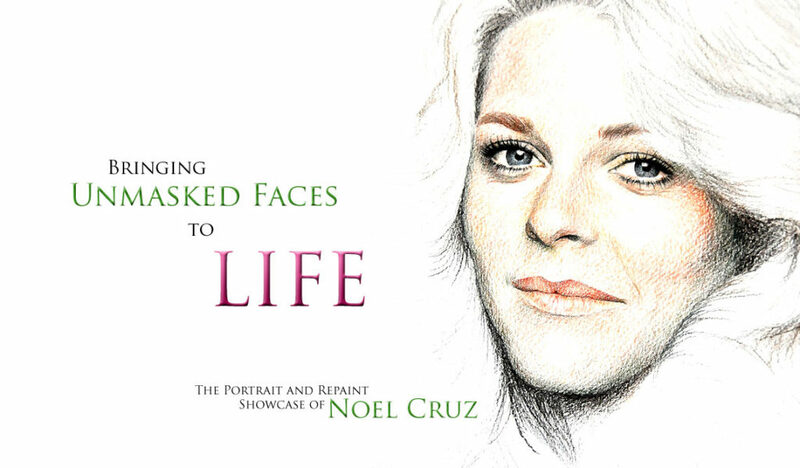 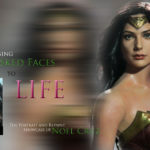 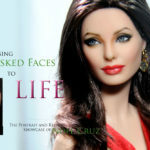 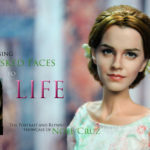 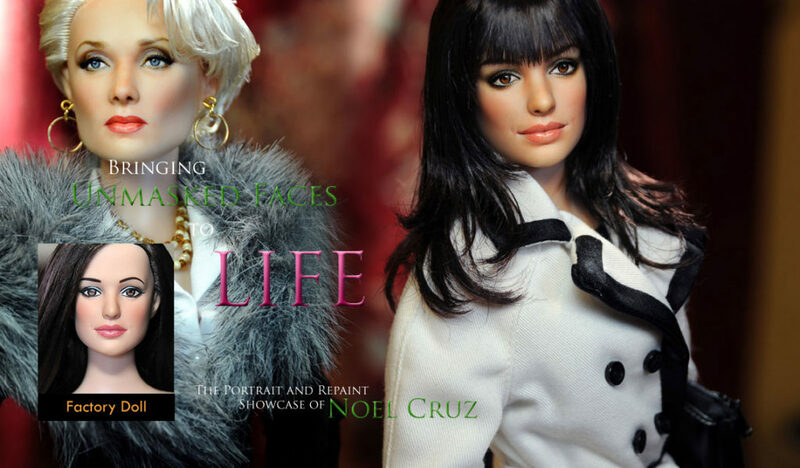 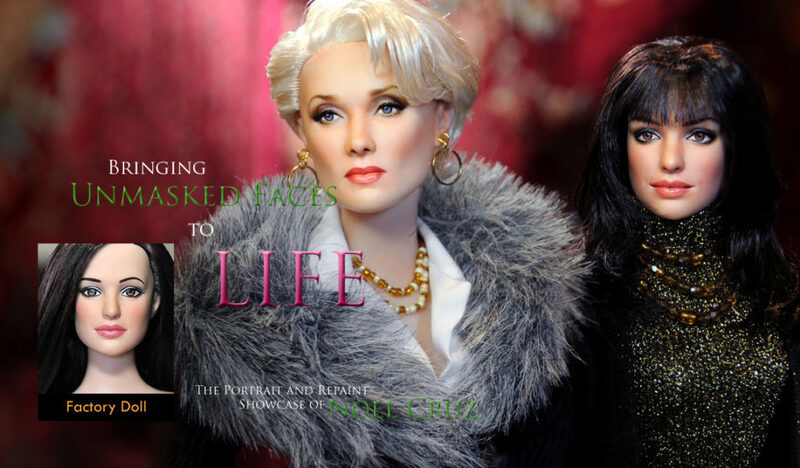 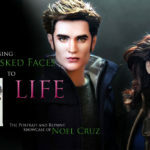 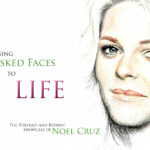 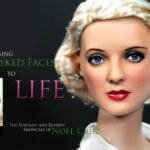 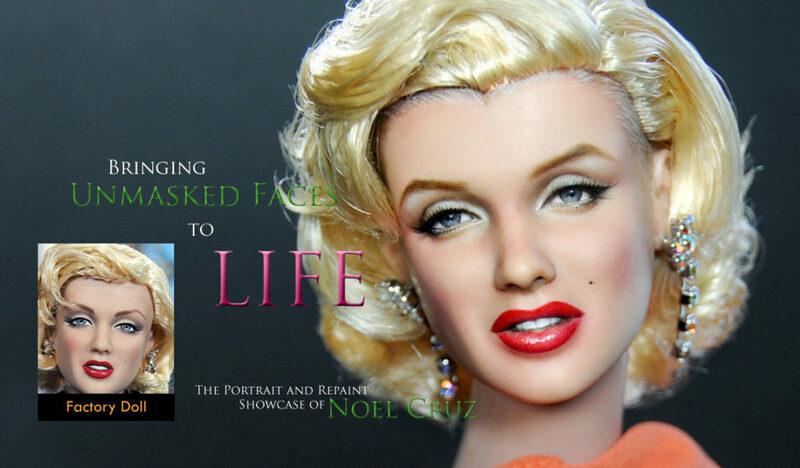 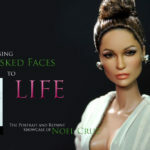 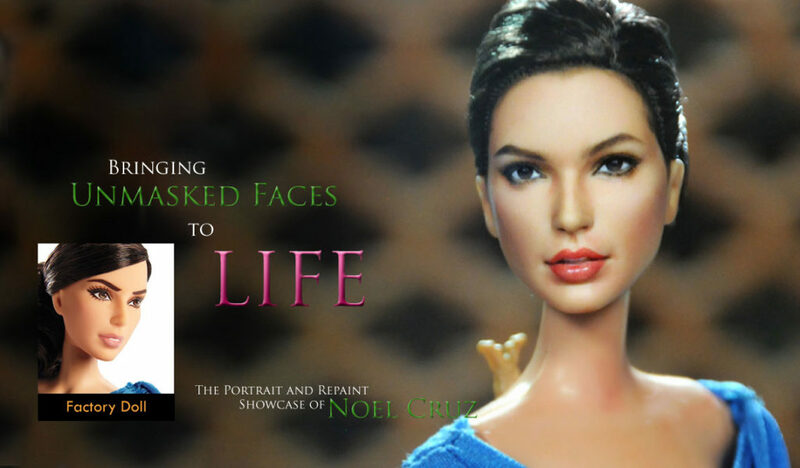 A Basic Barbie becomes Angelina Jolie by Noel Cruz. 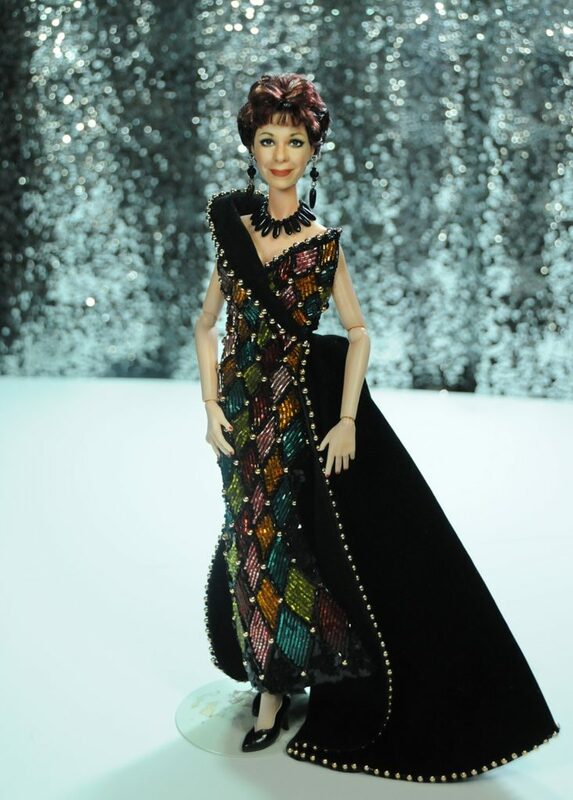 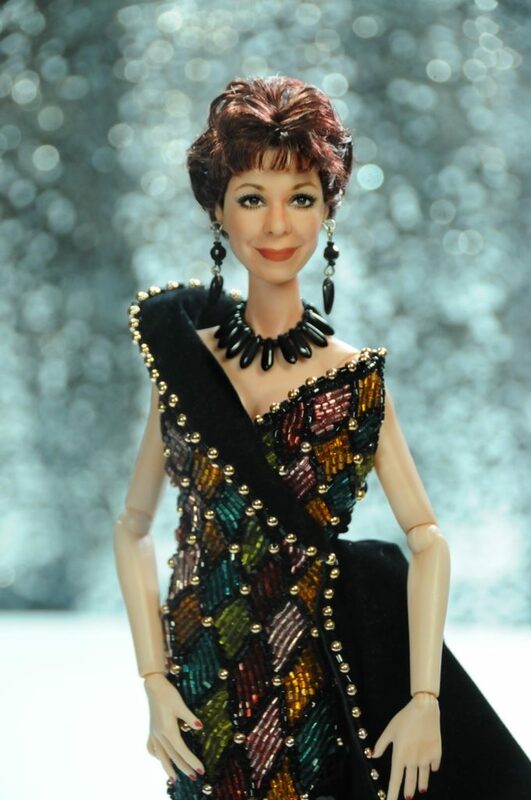 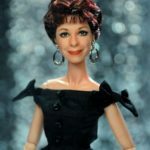 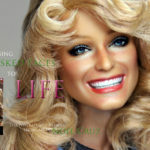 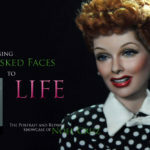 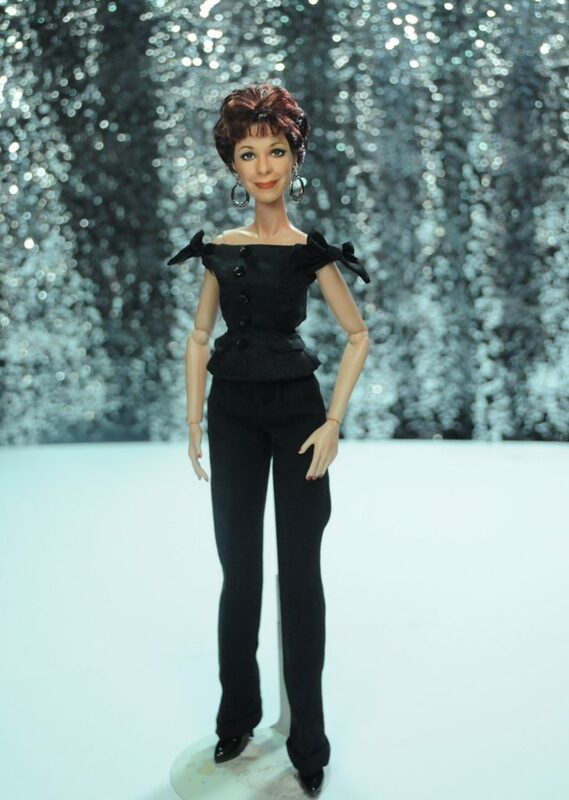 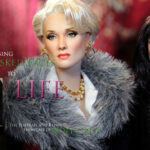 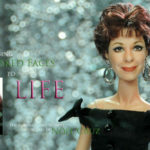 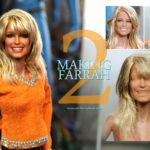 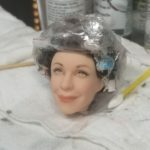 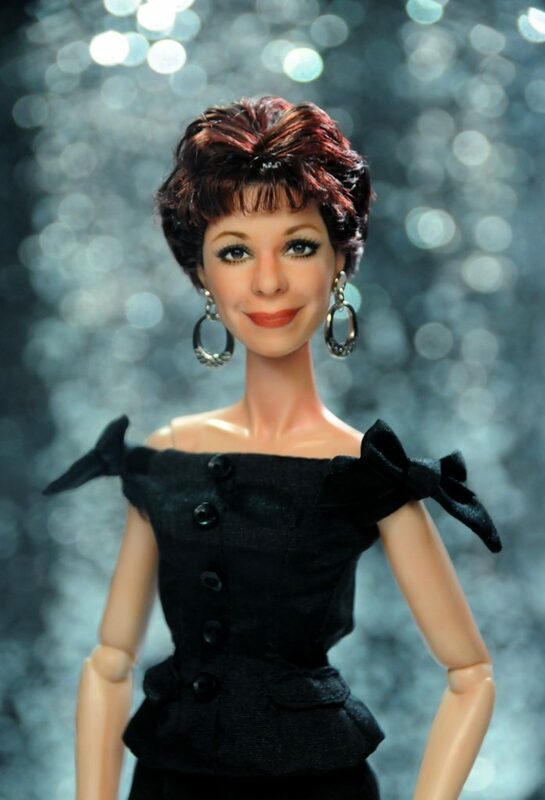 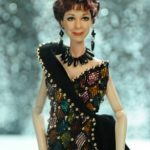 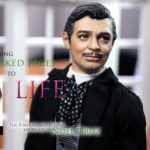 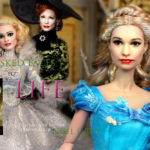 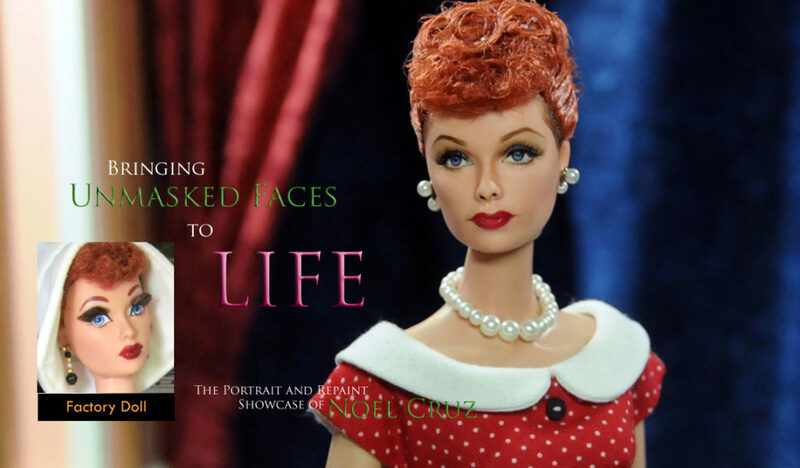 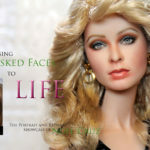 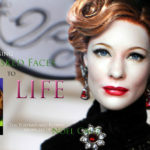 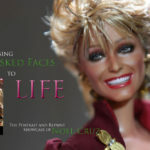 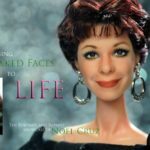 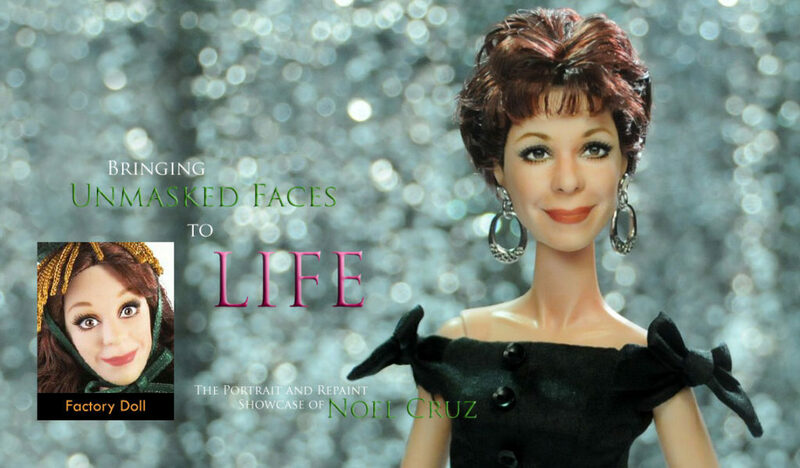 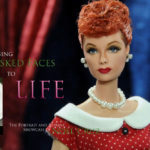 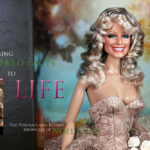 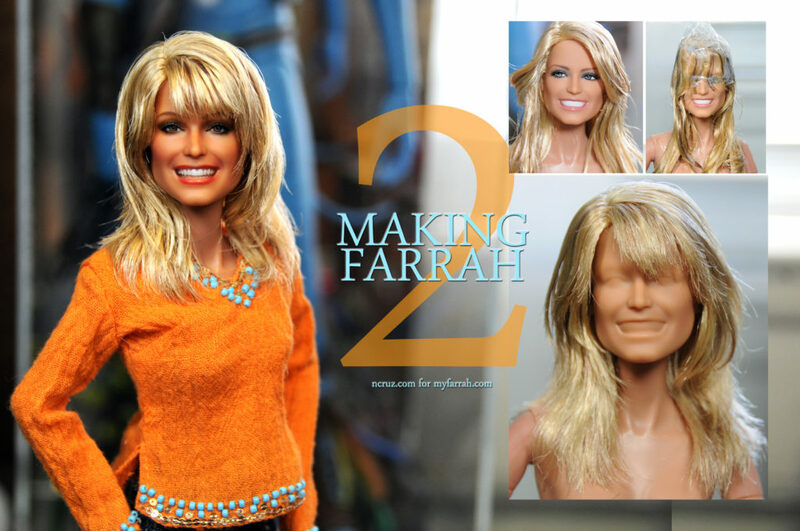 A Carol Burnett Barbie repainted and restyled truly becomes Carol! 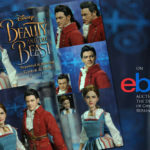 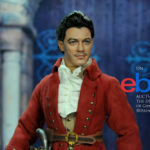 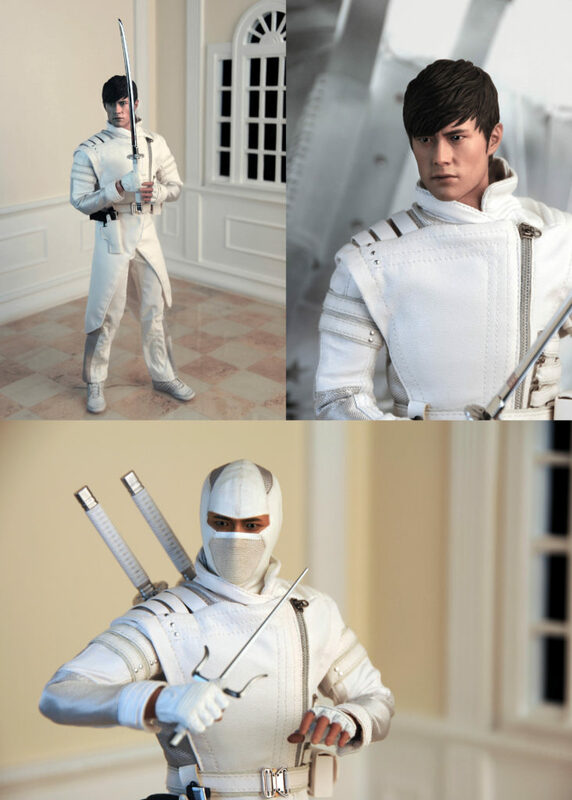 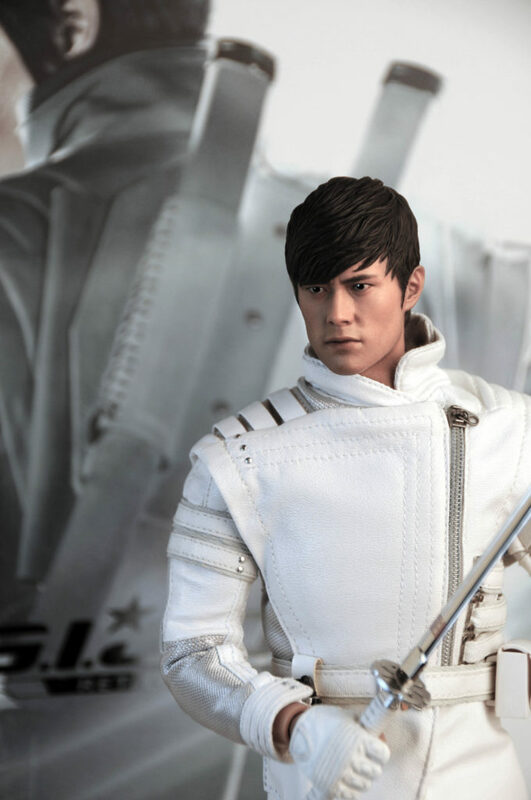 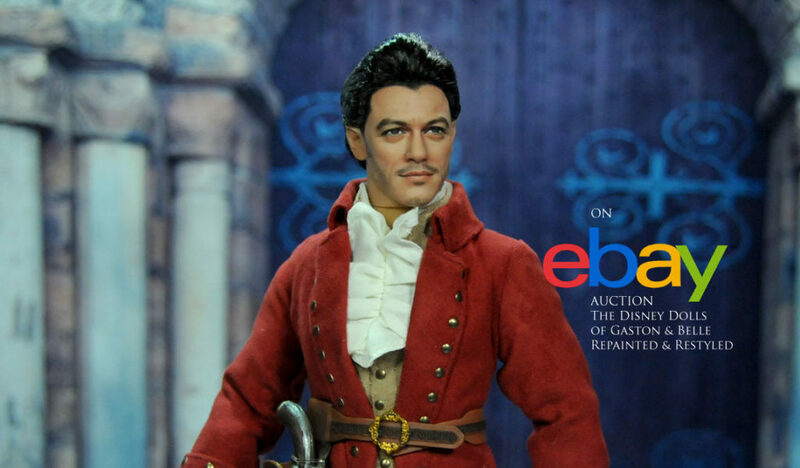 Lee Byung Hun a Hot Toy Figure from Sideshow.com. 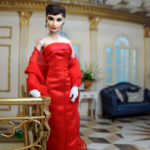 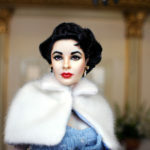 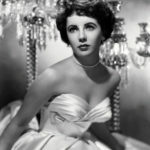 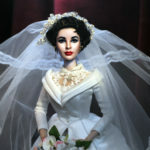 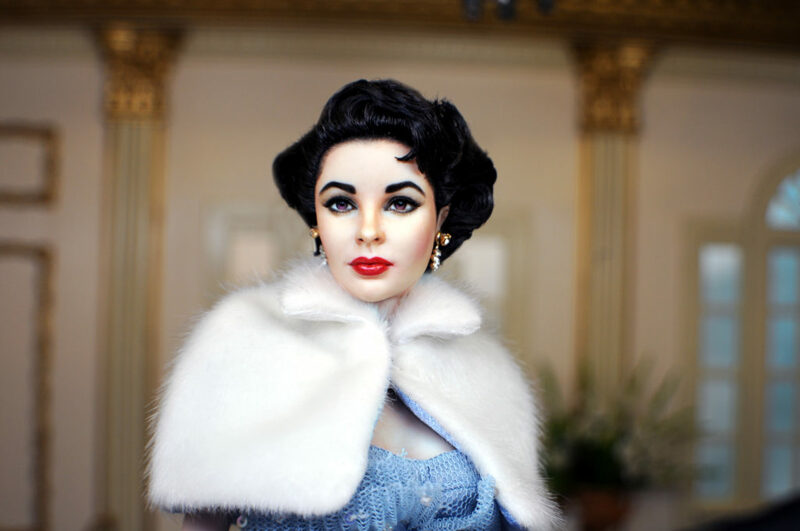 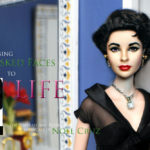 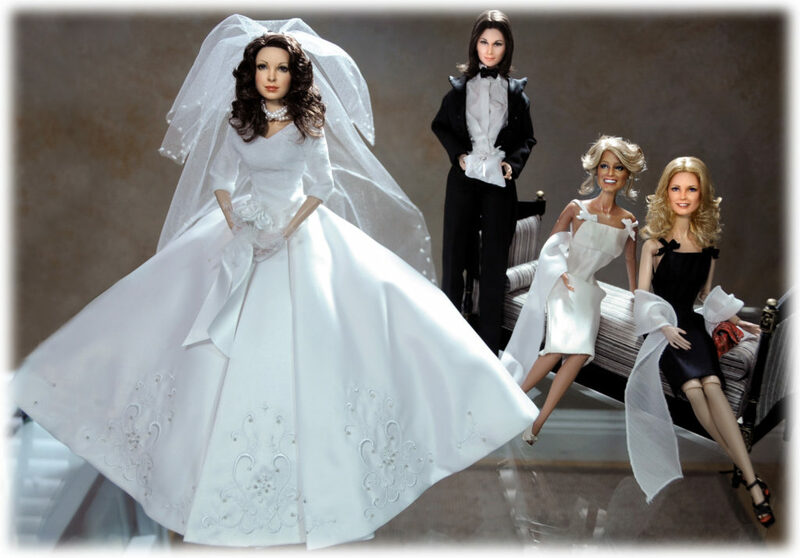 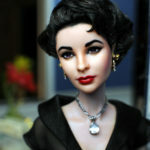 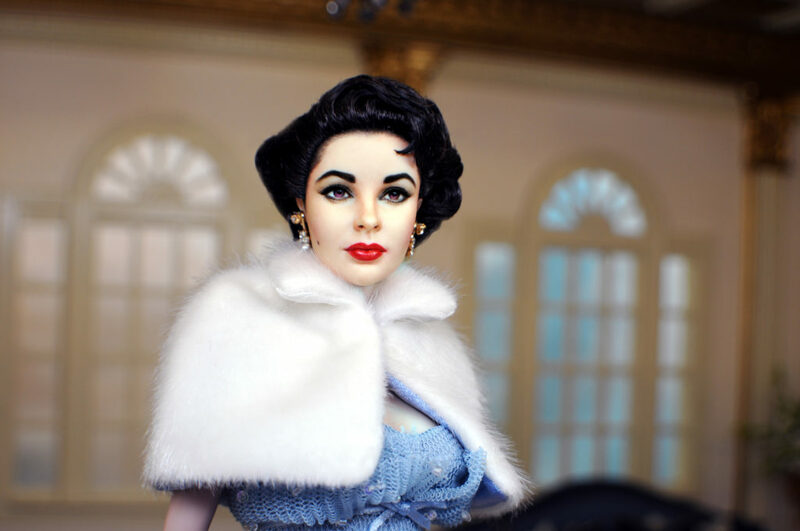 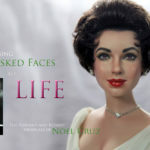 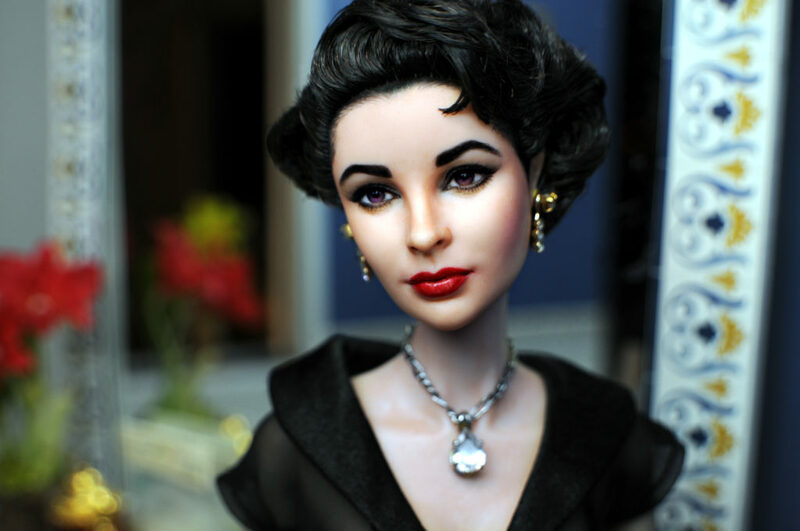 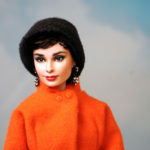 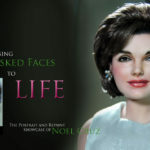 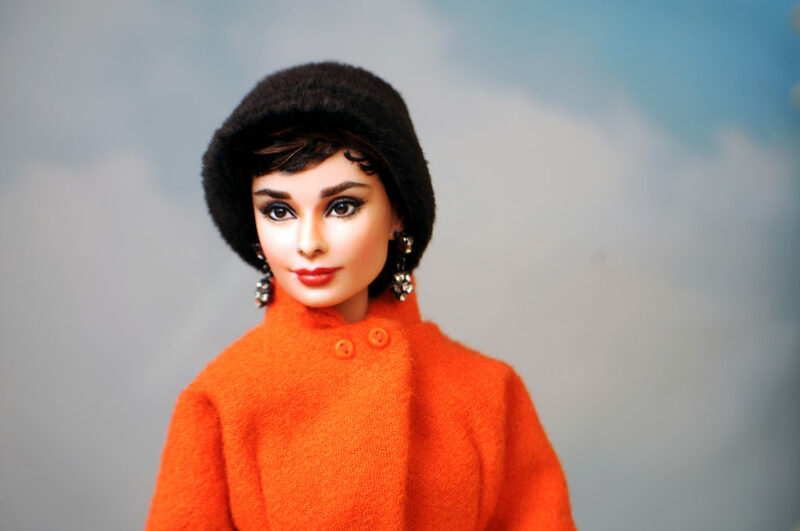 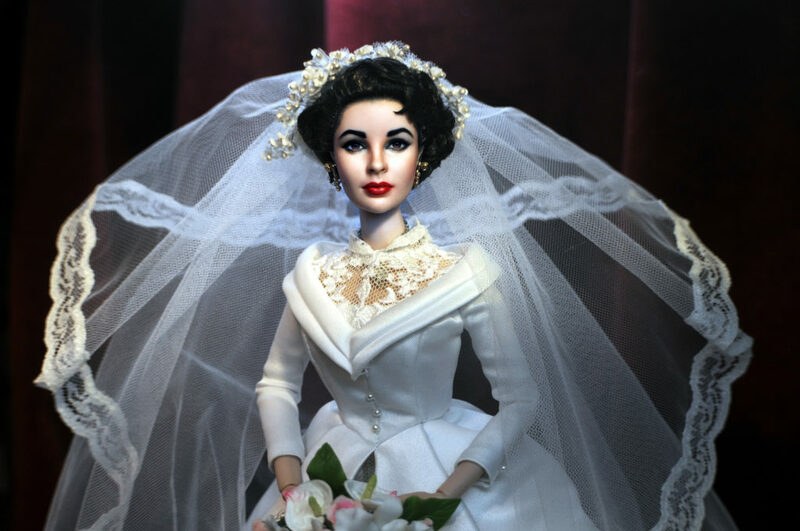 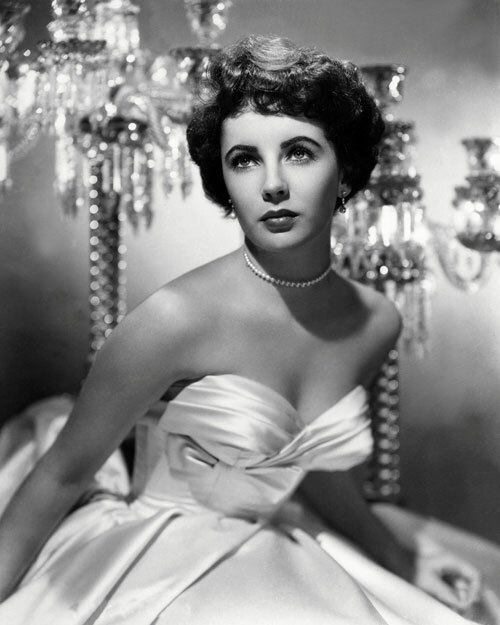 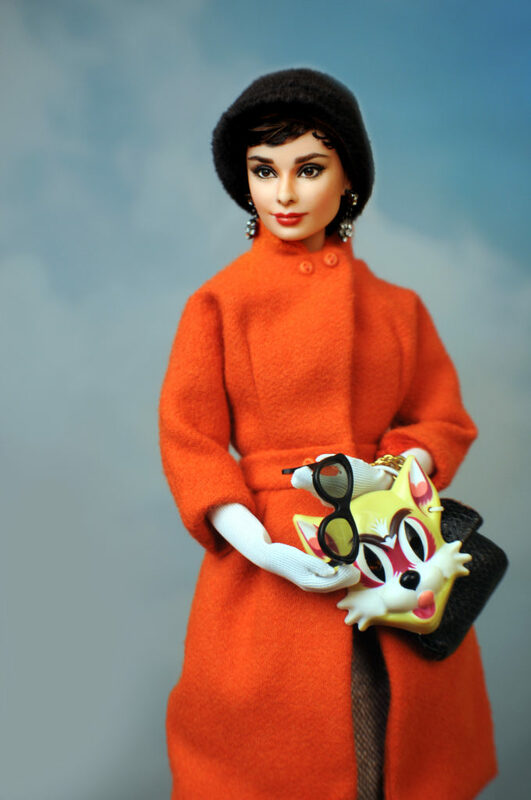 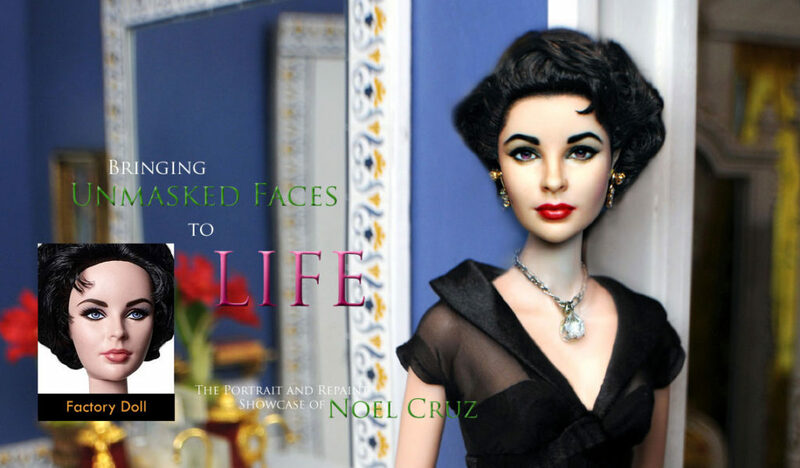 Elizabeth Taylor Barbie by Noel Cruz. 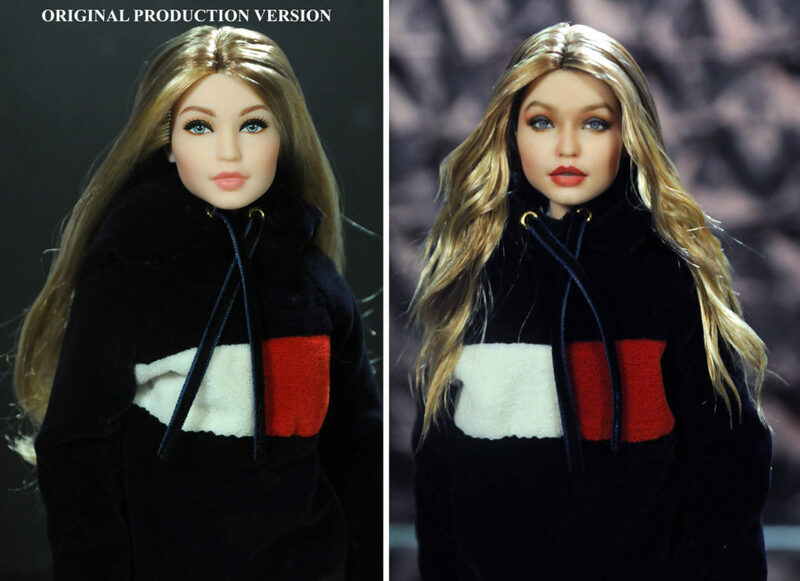 GiGi Hadid Barbie as repainted and restyled by artist Noel Cruz. 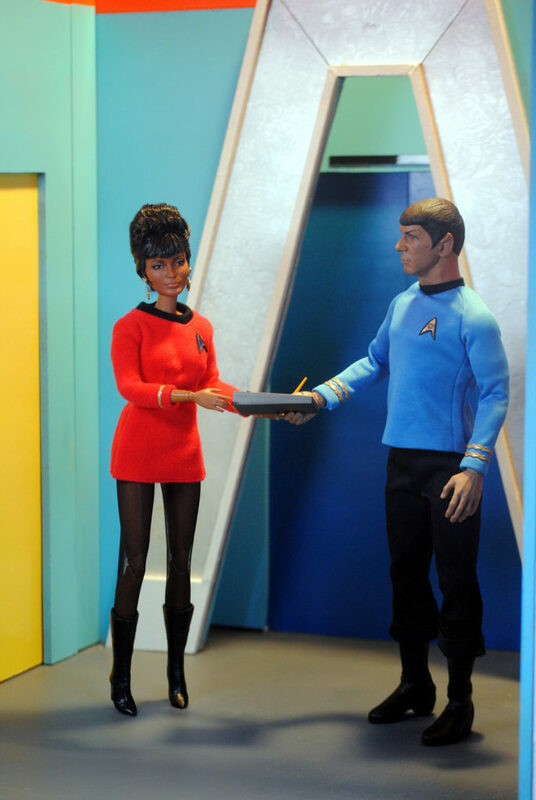 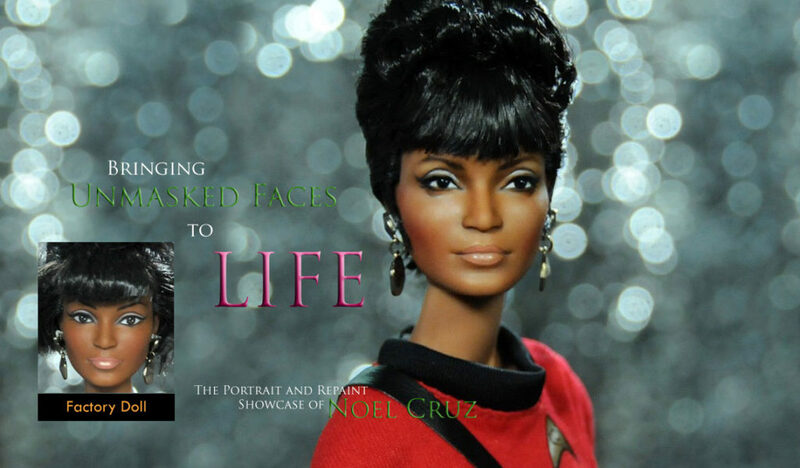 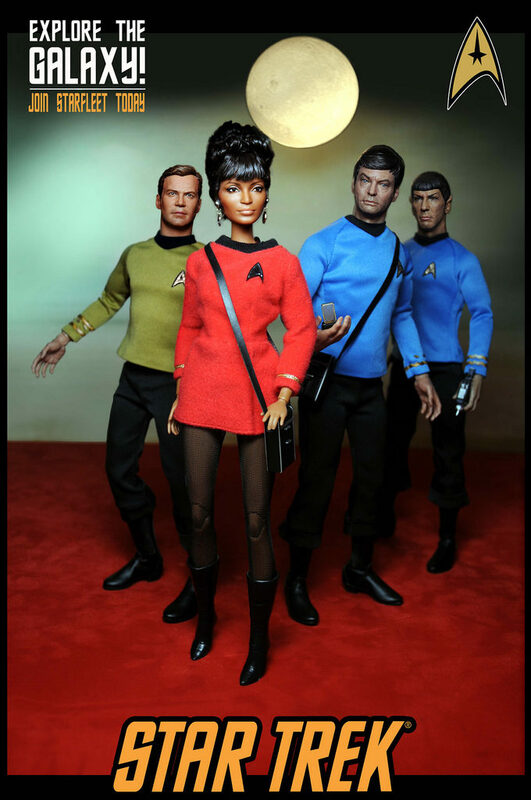 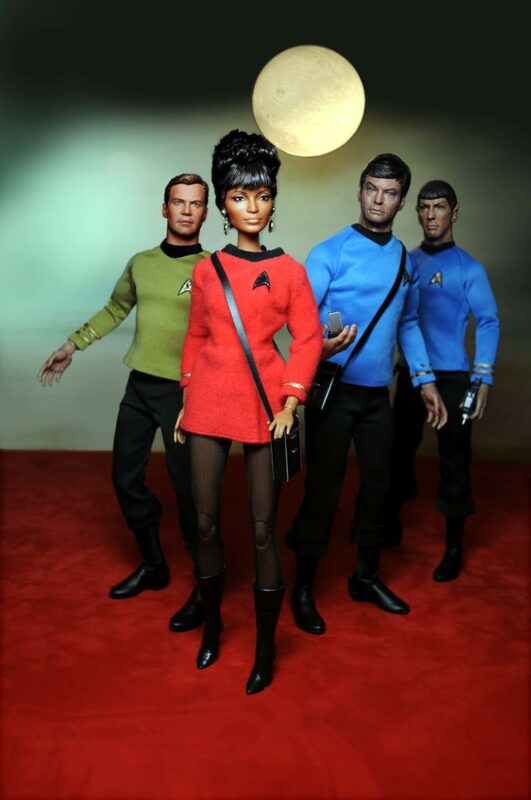 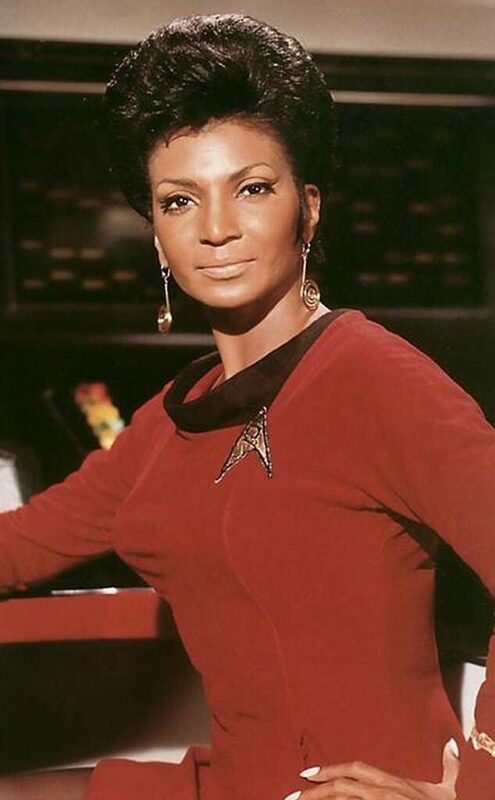 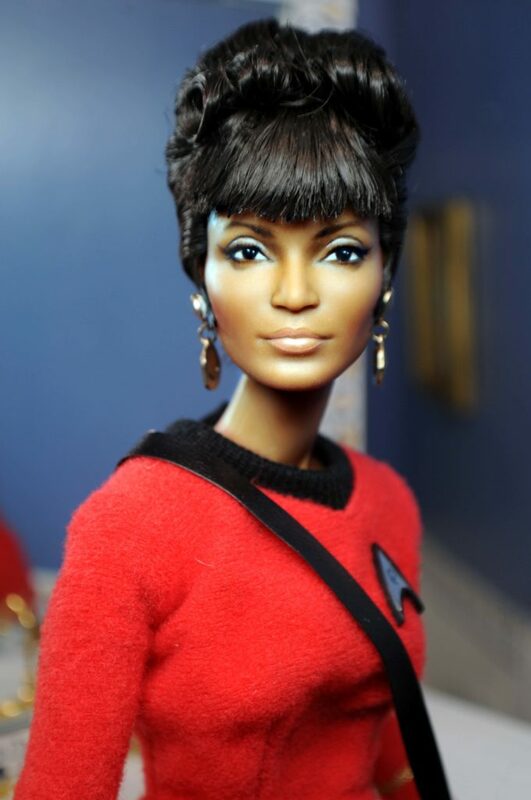 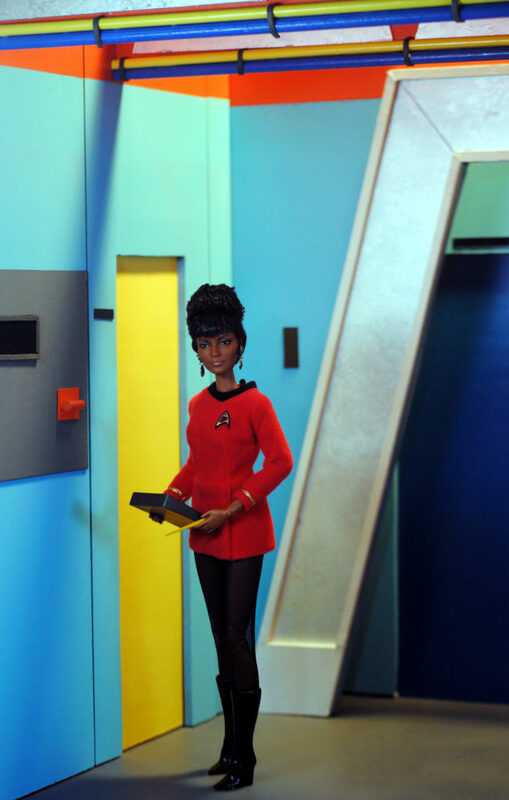 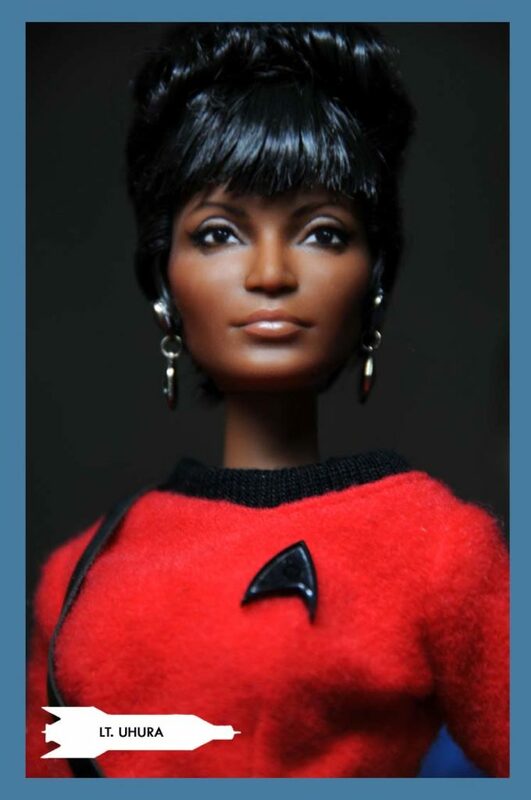 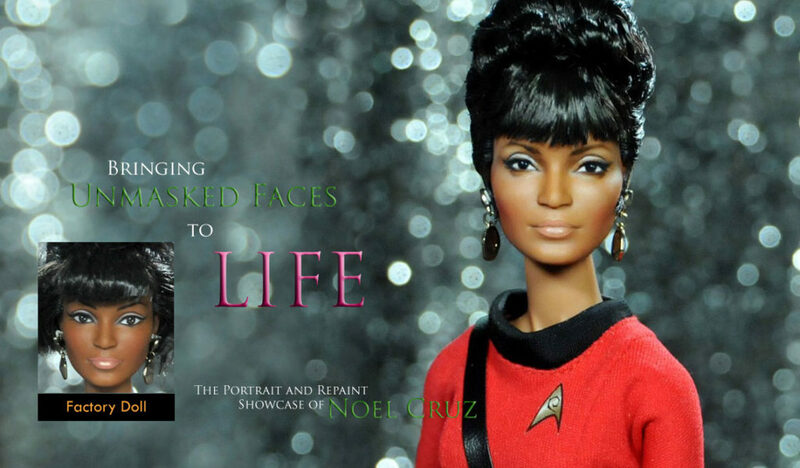 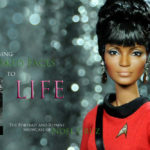 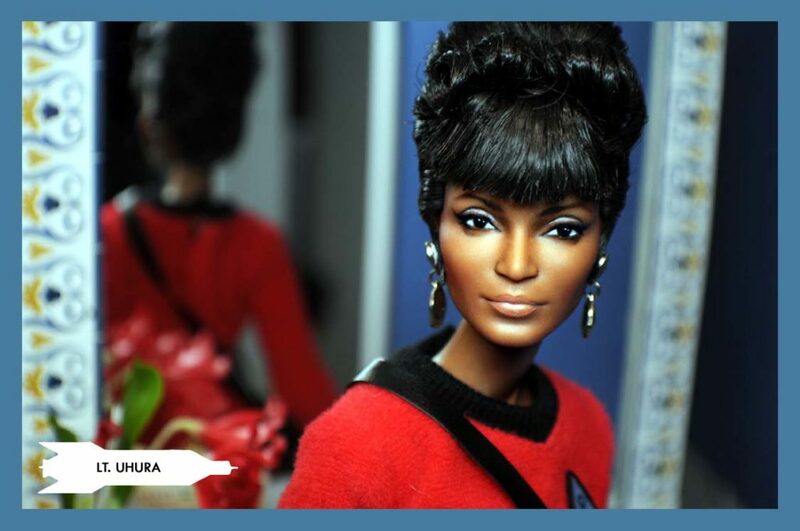 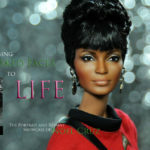 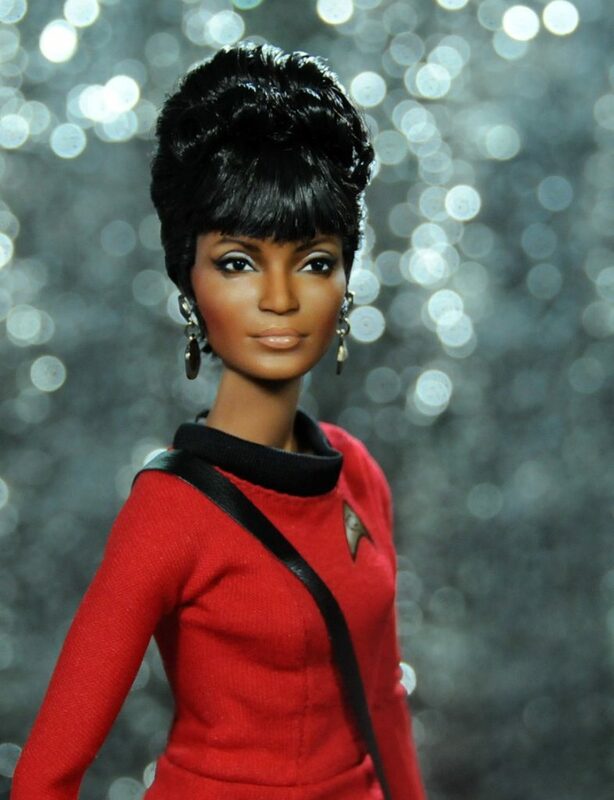 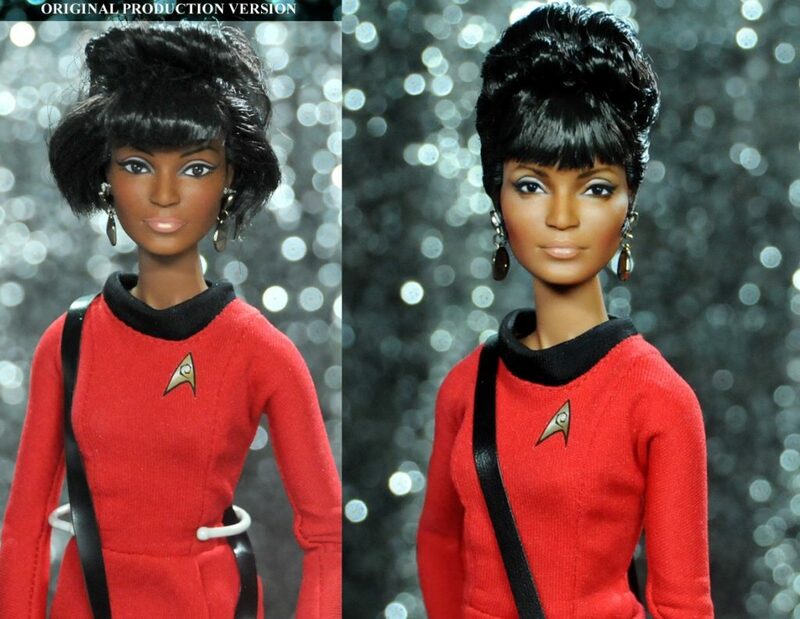 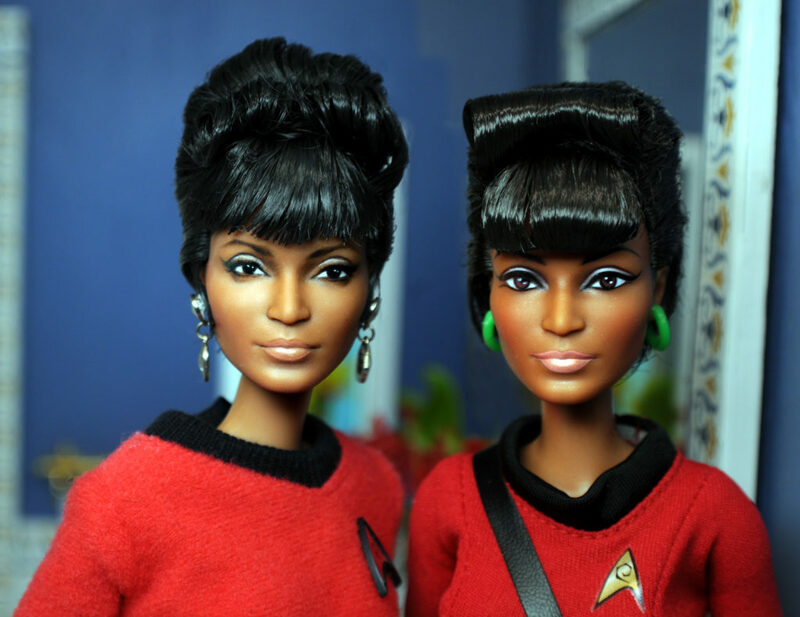 Nichelle Nichols as UHURA Barbie by Noel Cruz.